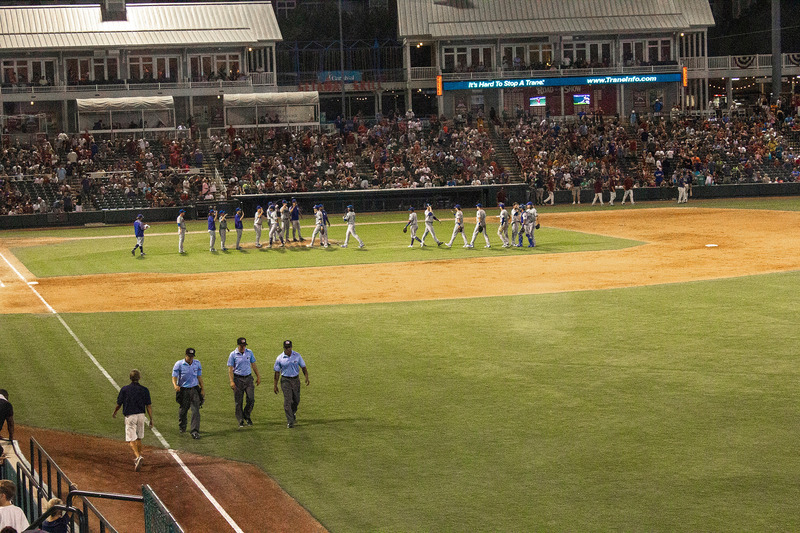 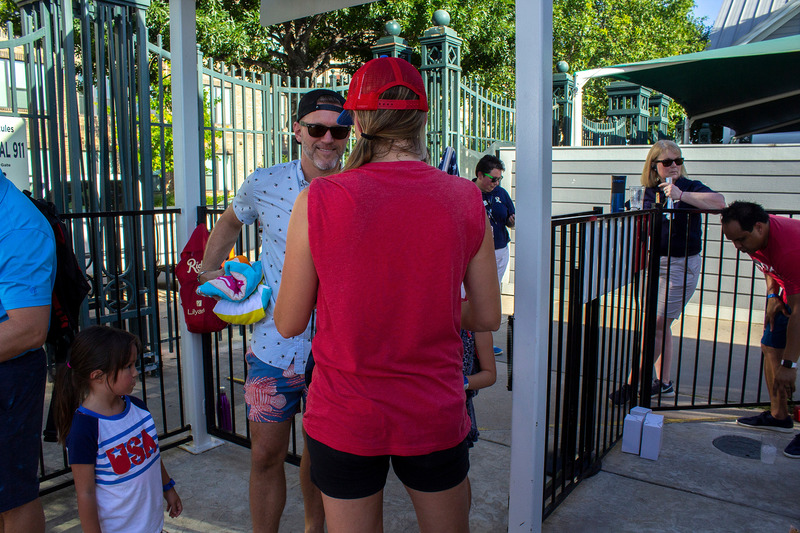 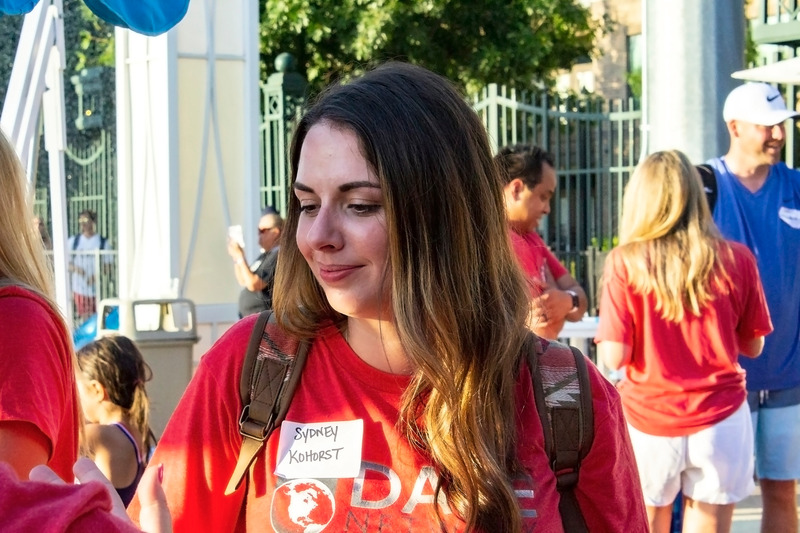 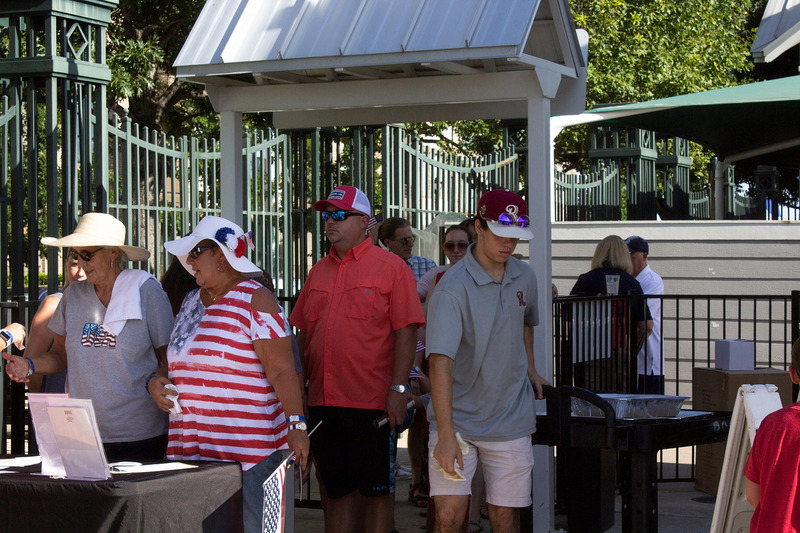 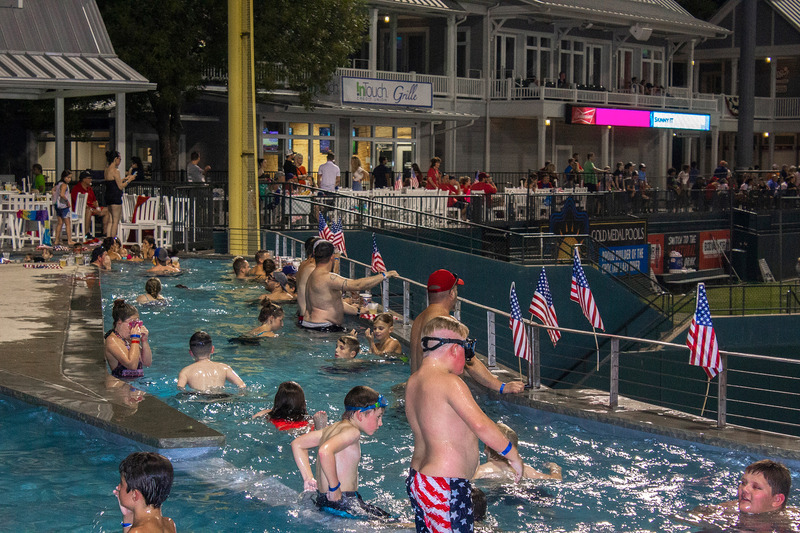 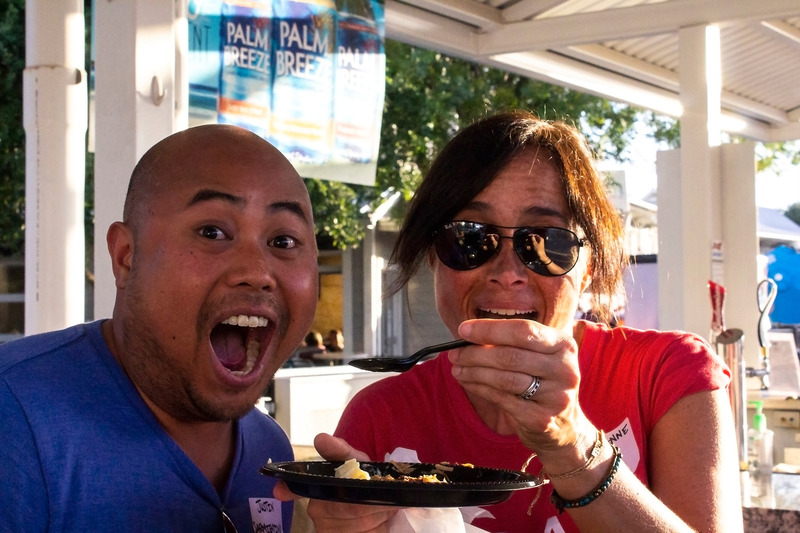 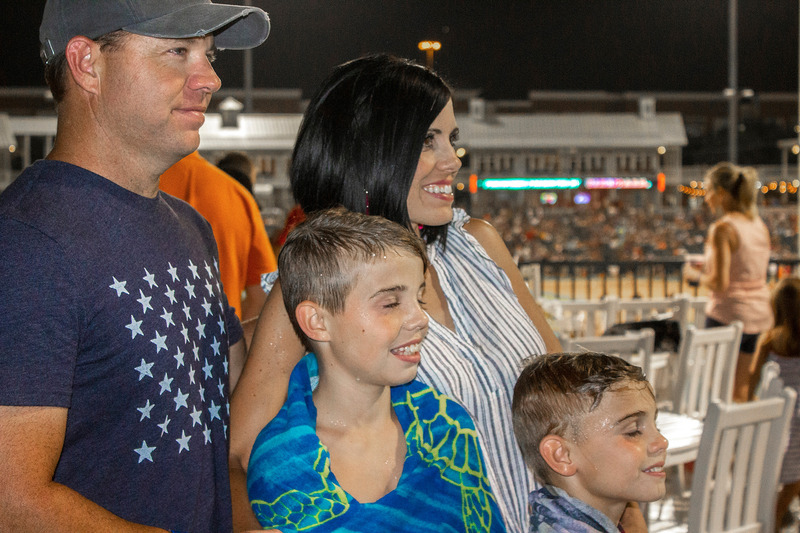 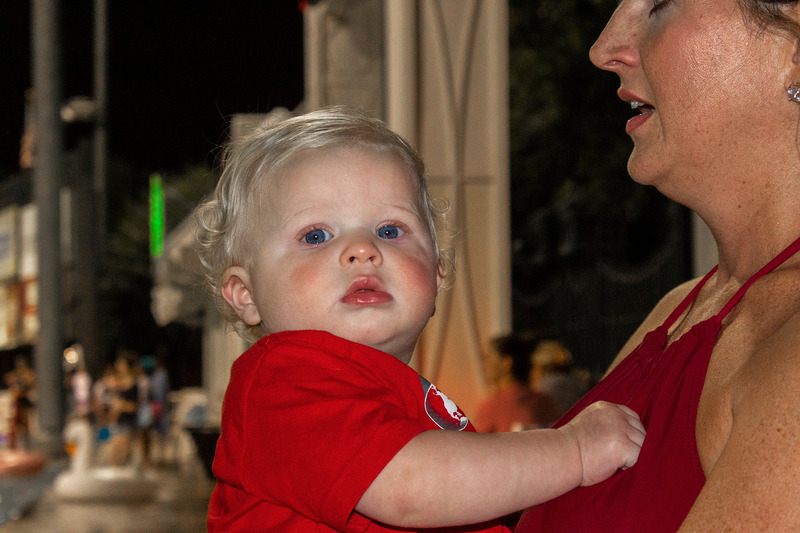 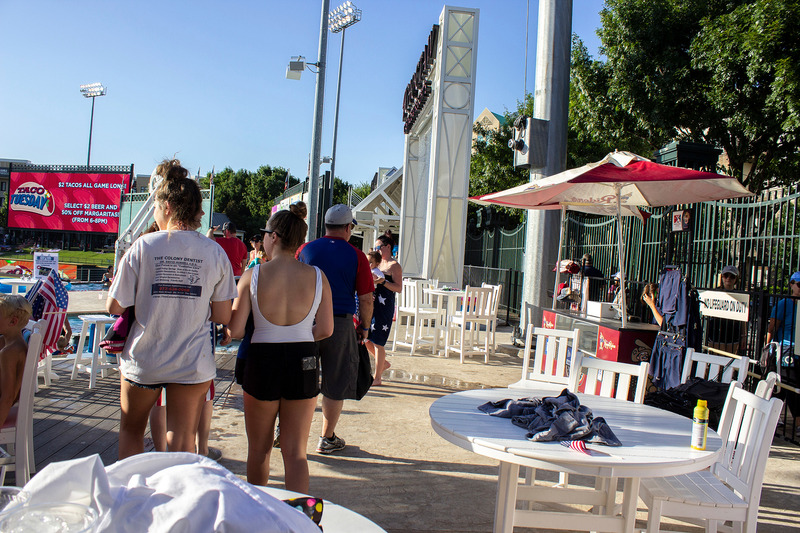 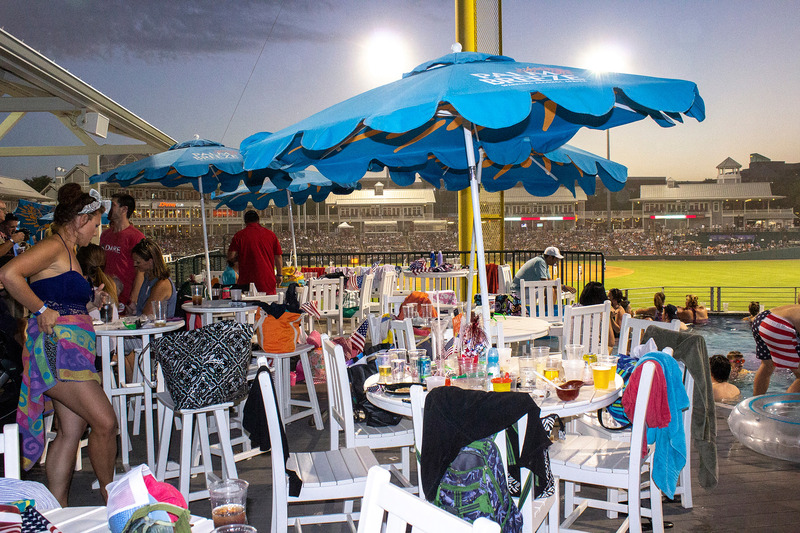 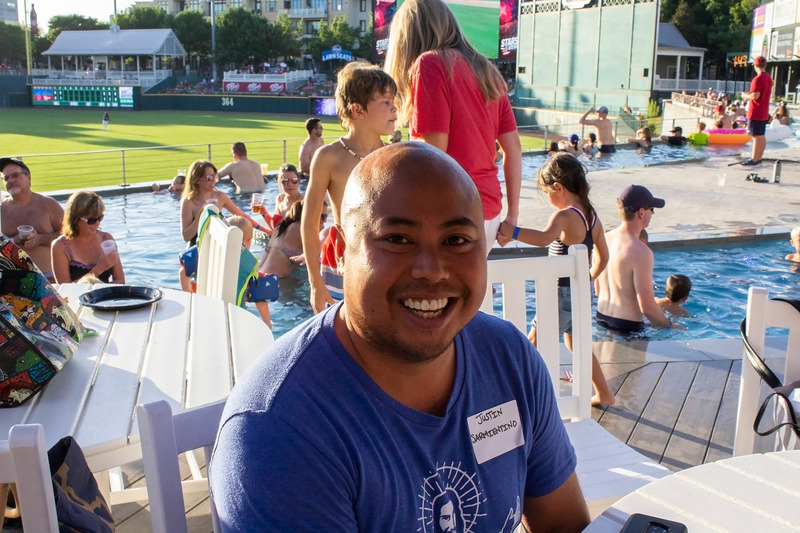 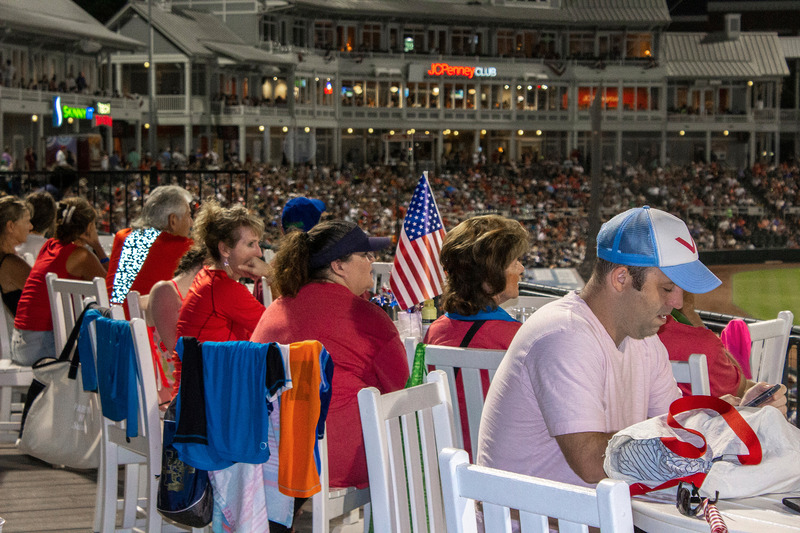 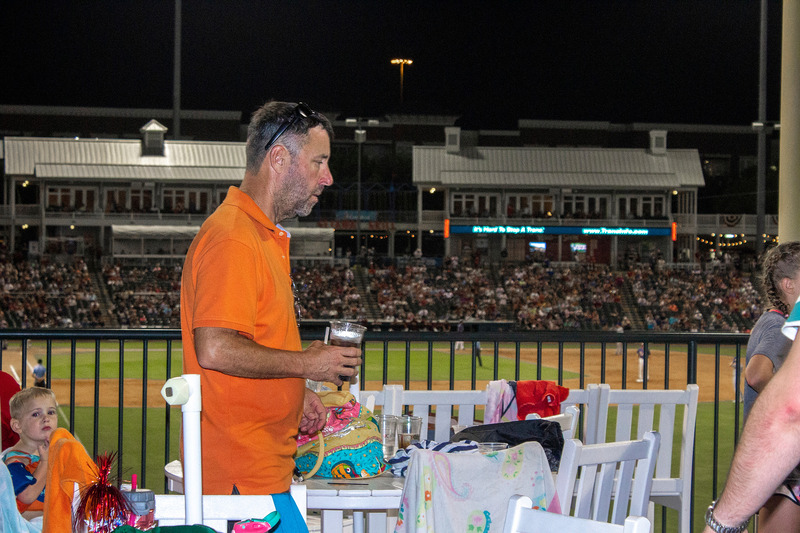 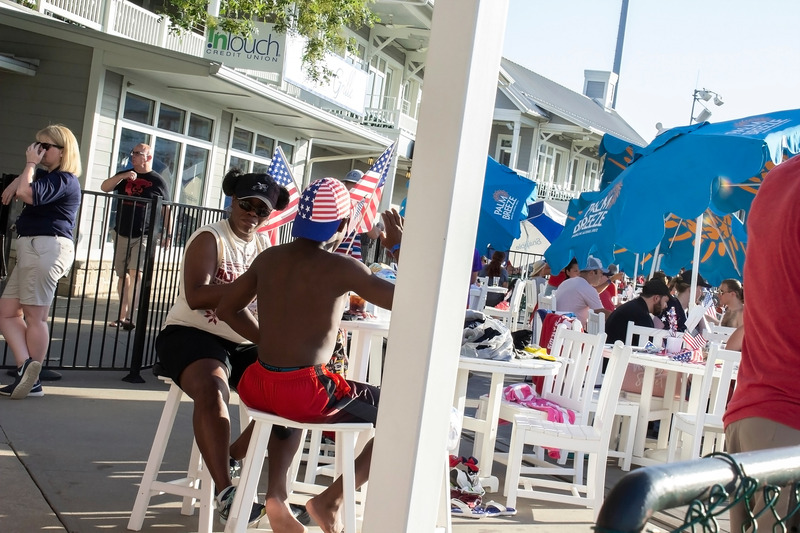 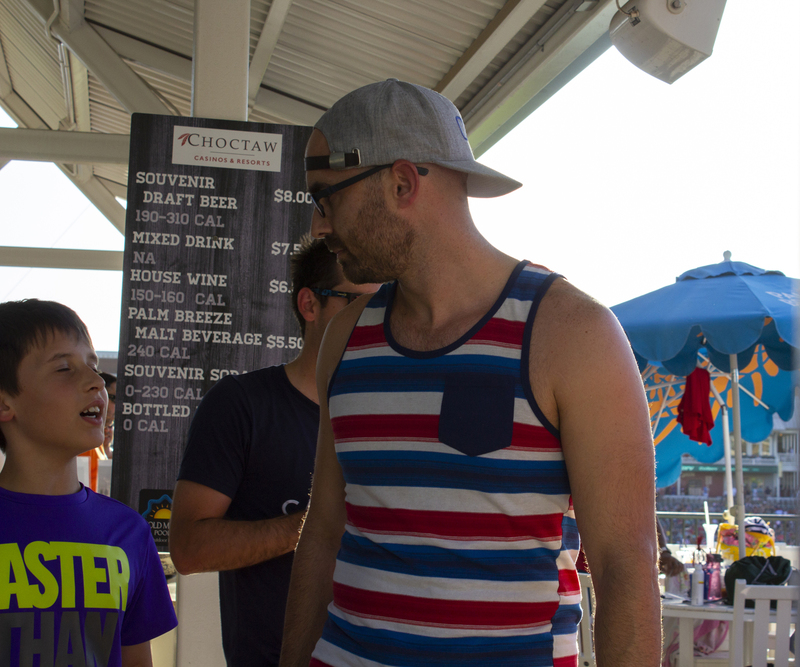 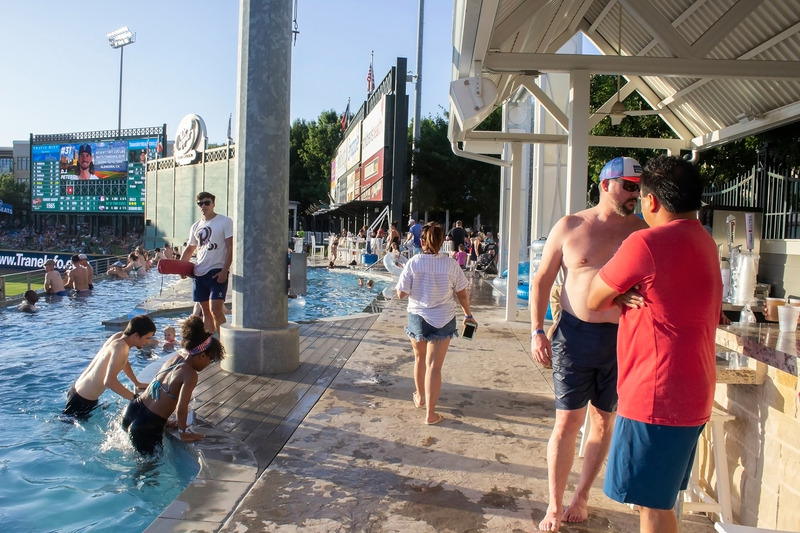 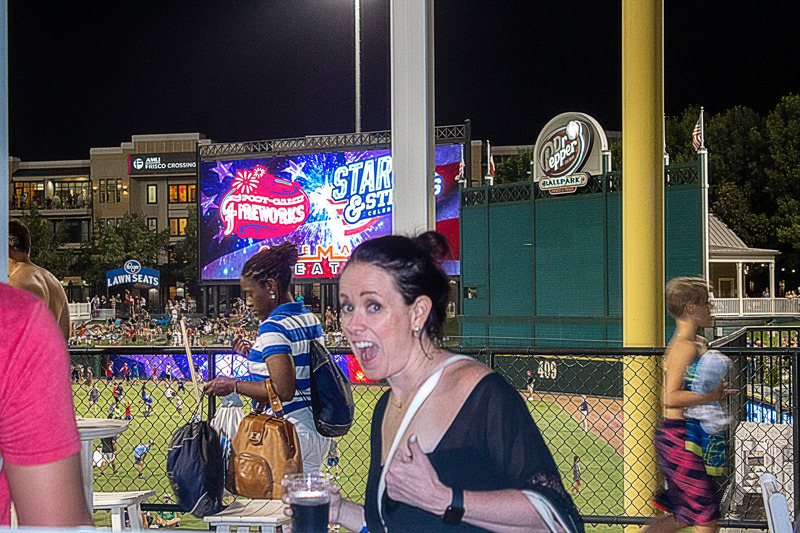 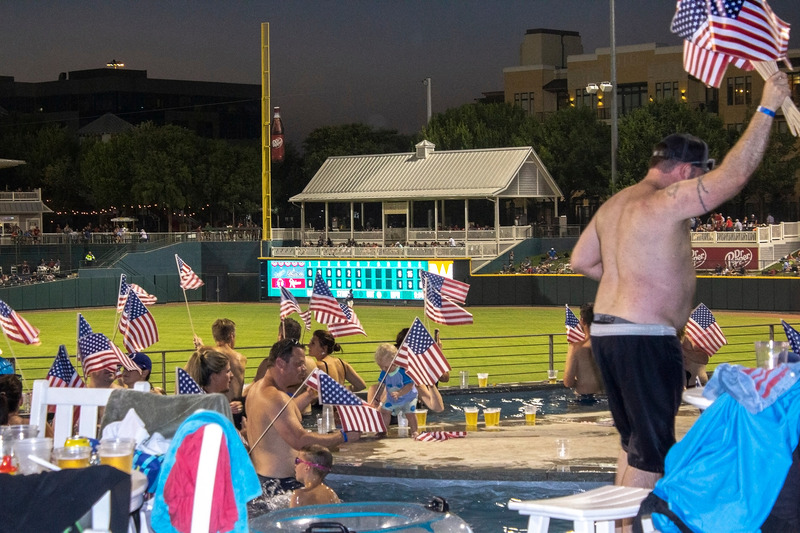 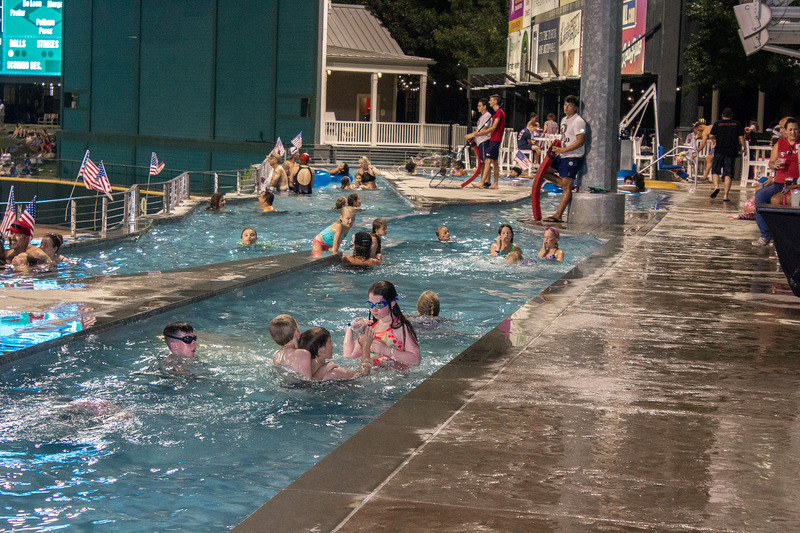 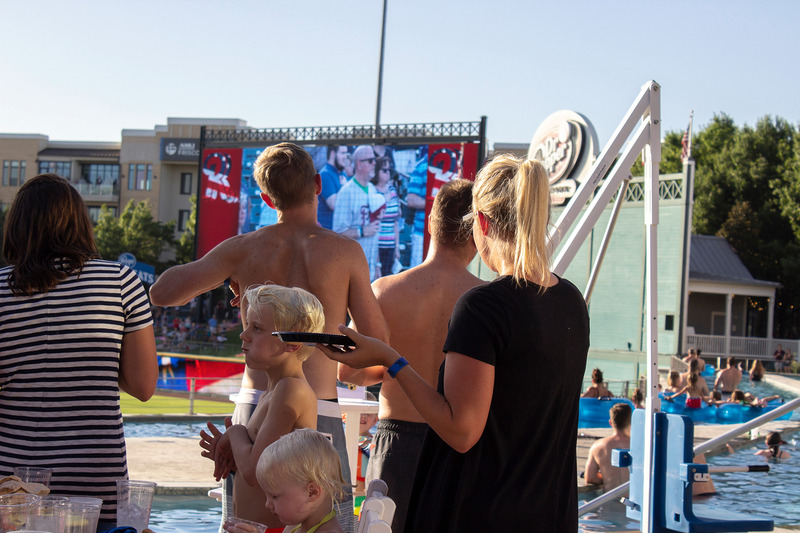 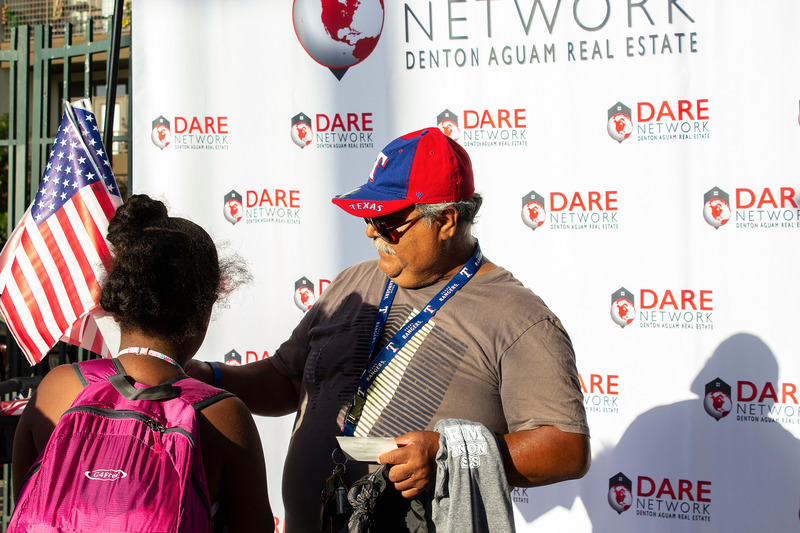 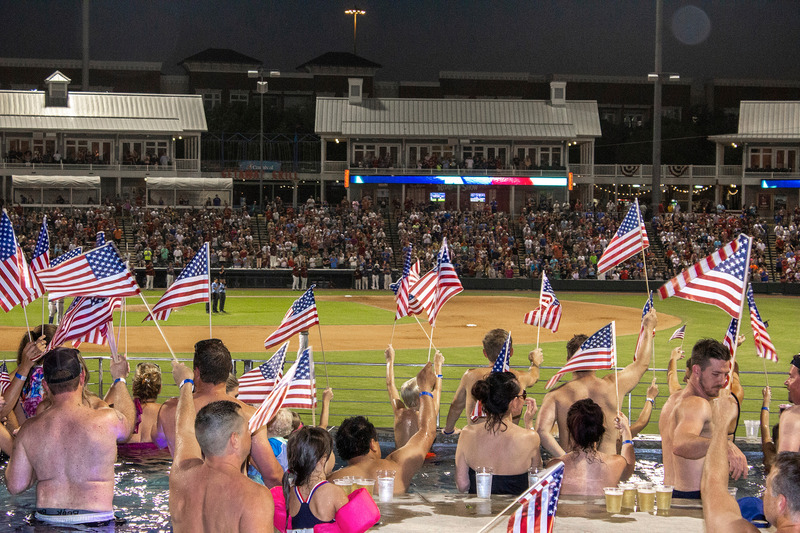 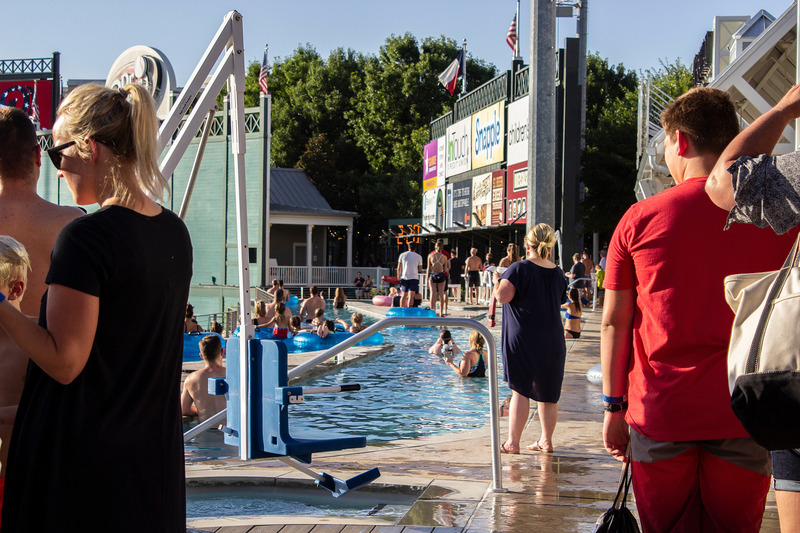 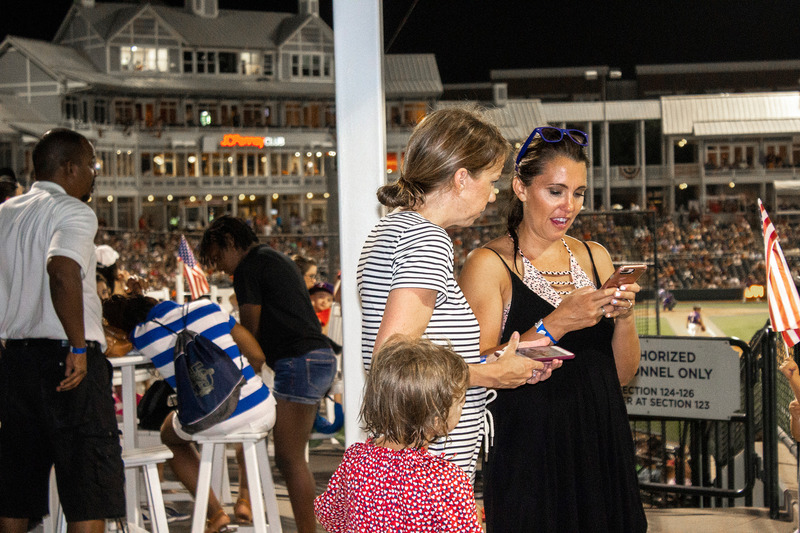 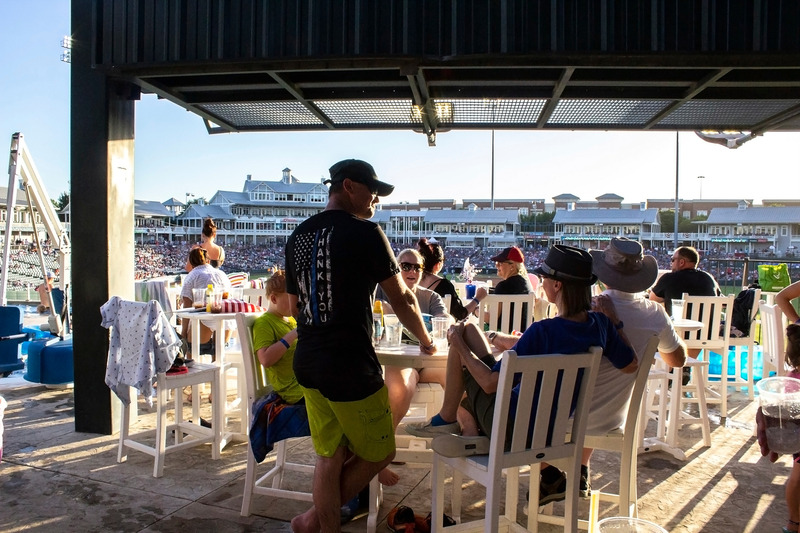 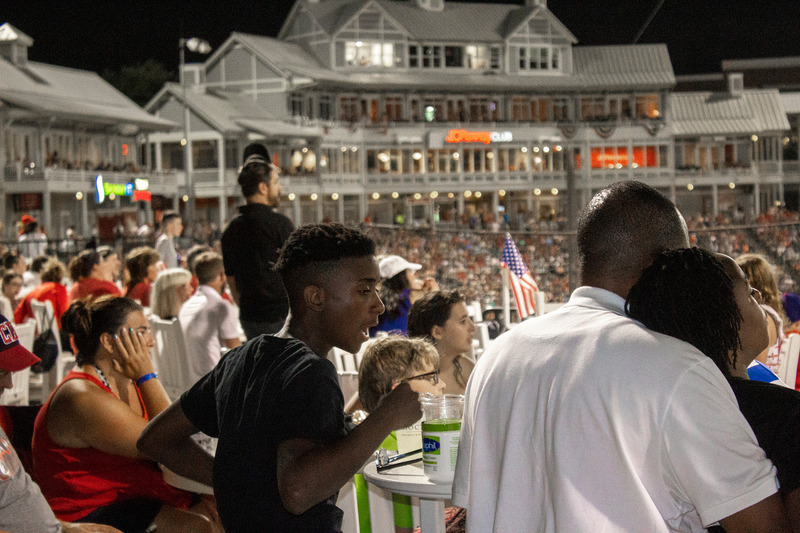 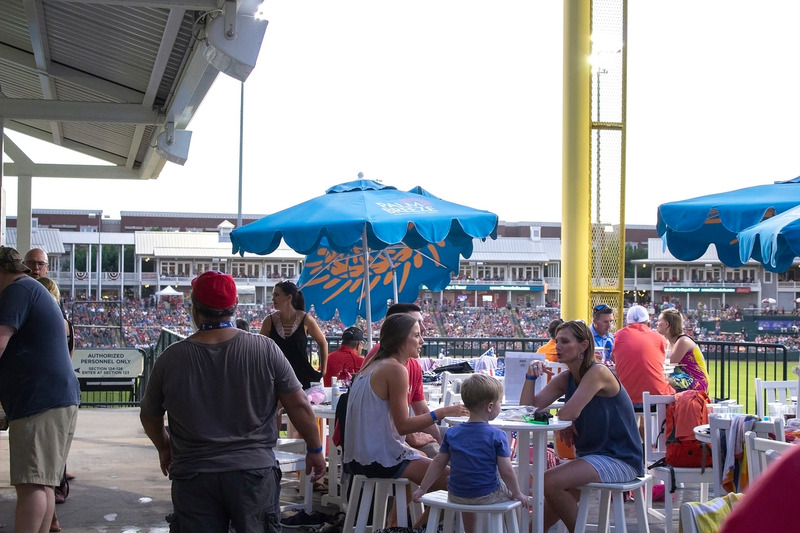 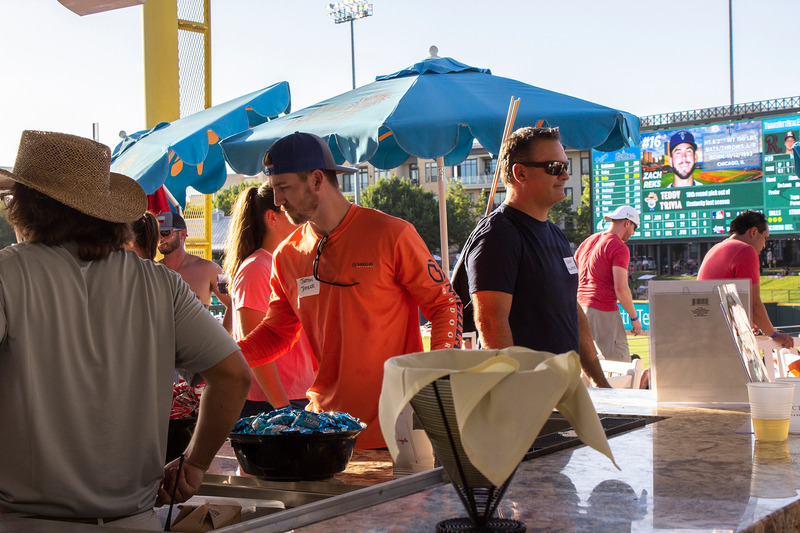 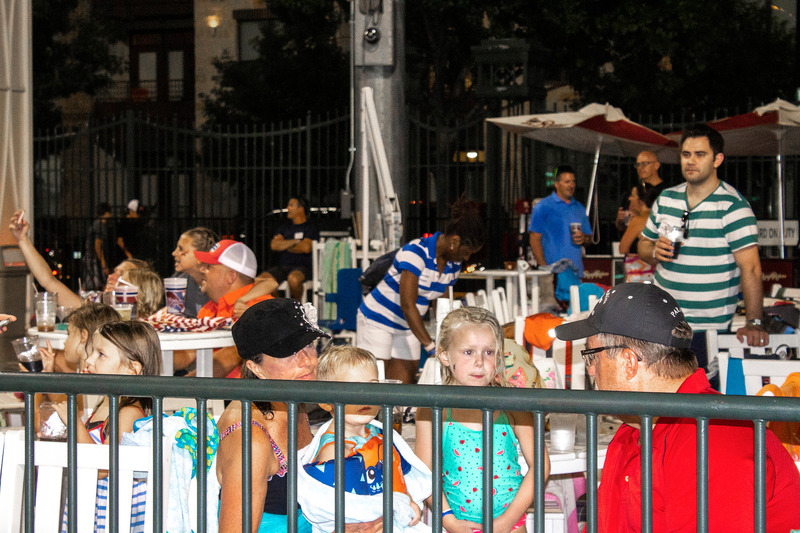 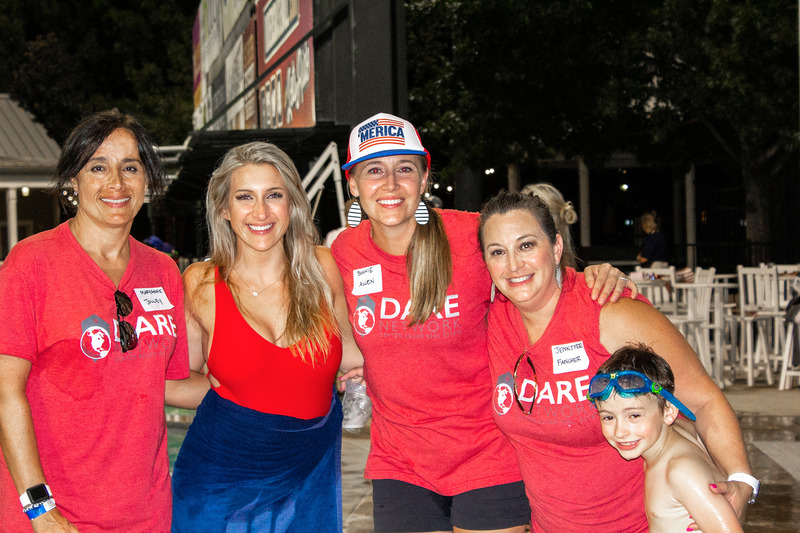 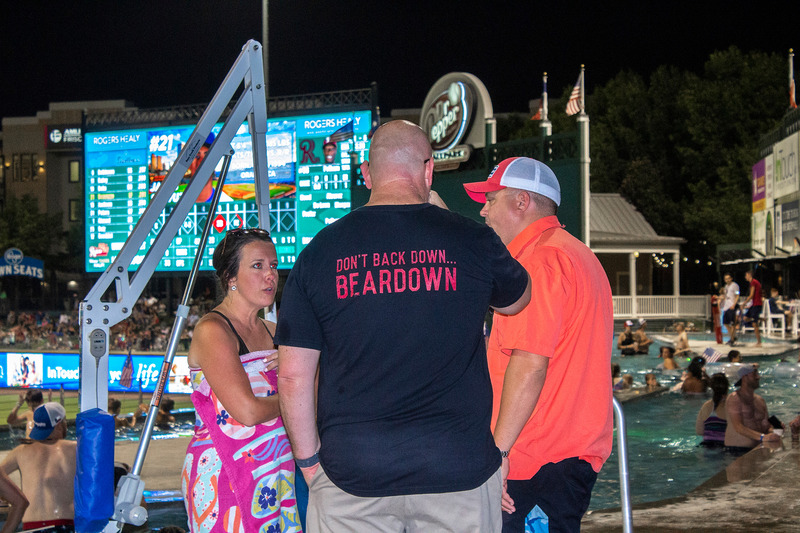 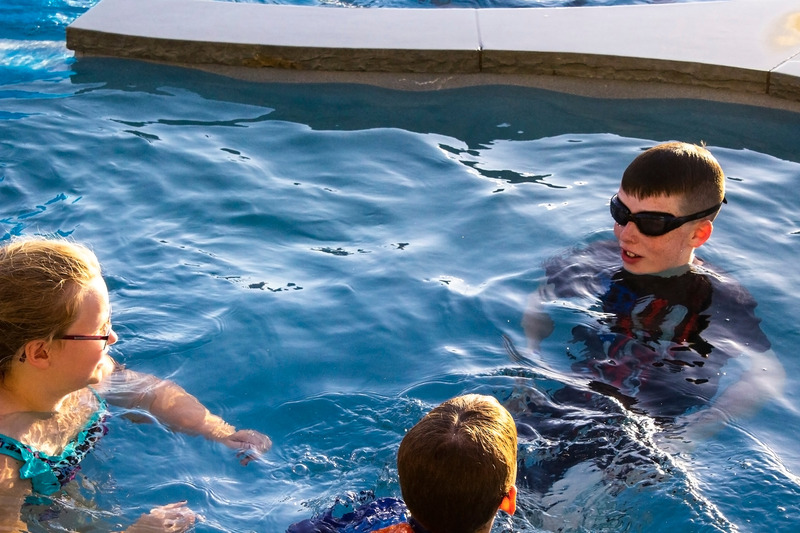 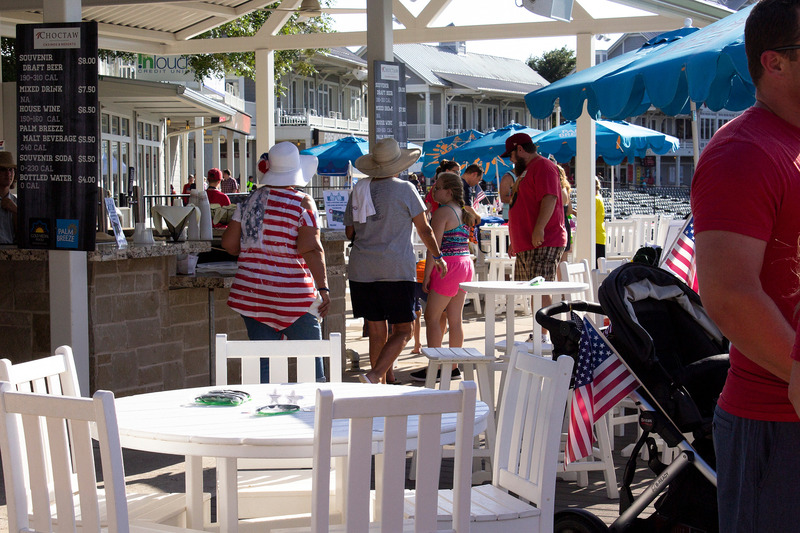 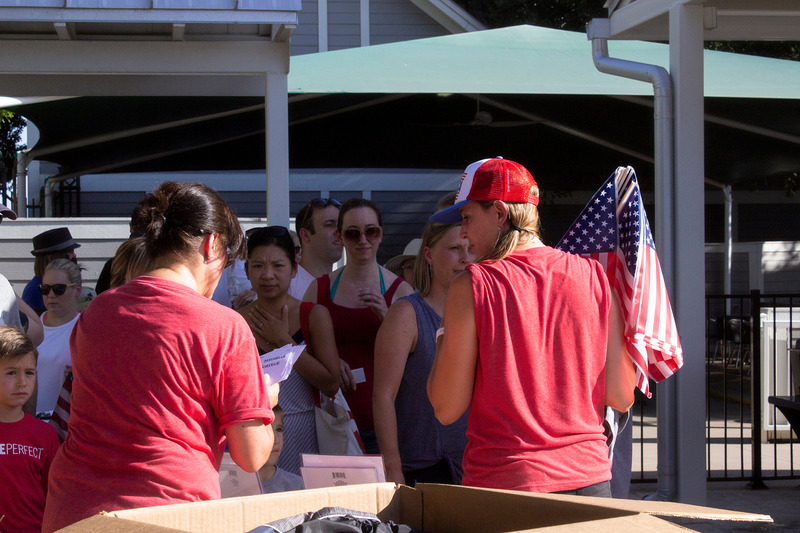 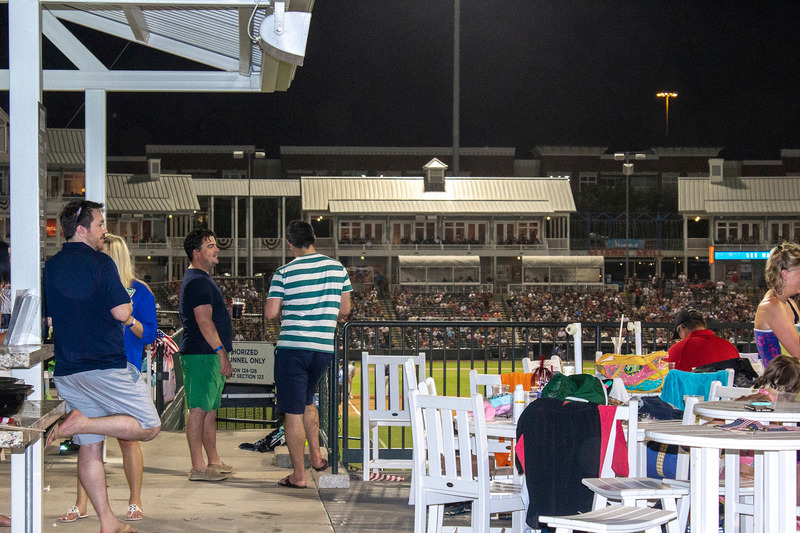 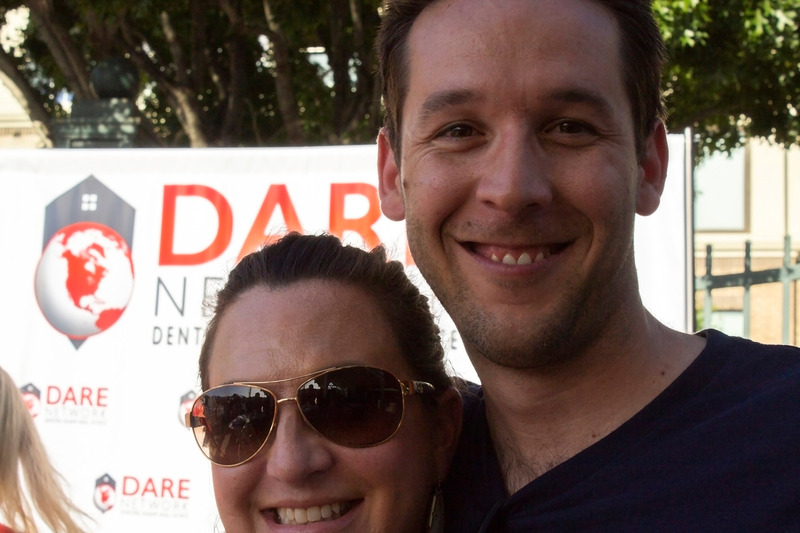 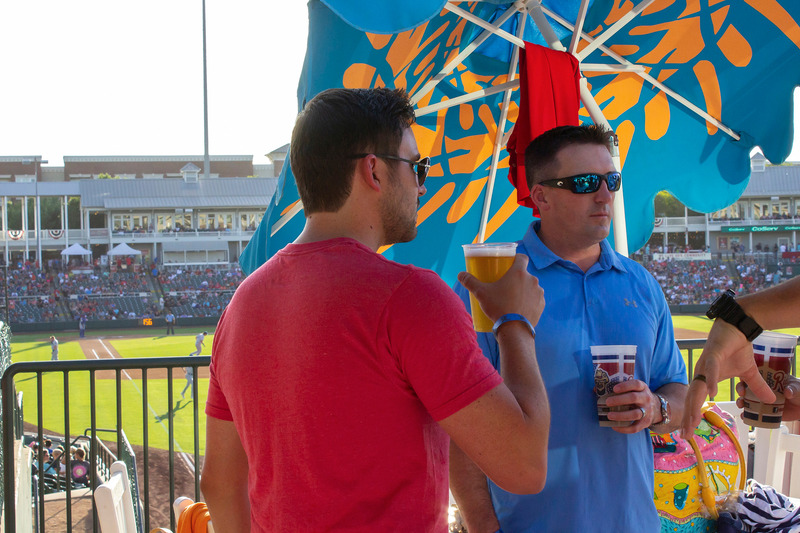 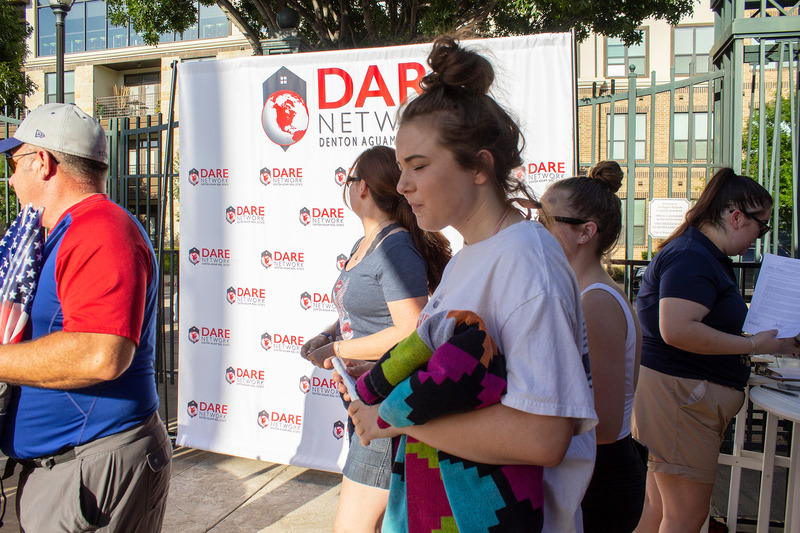 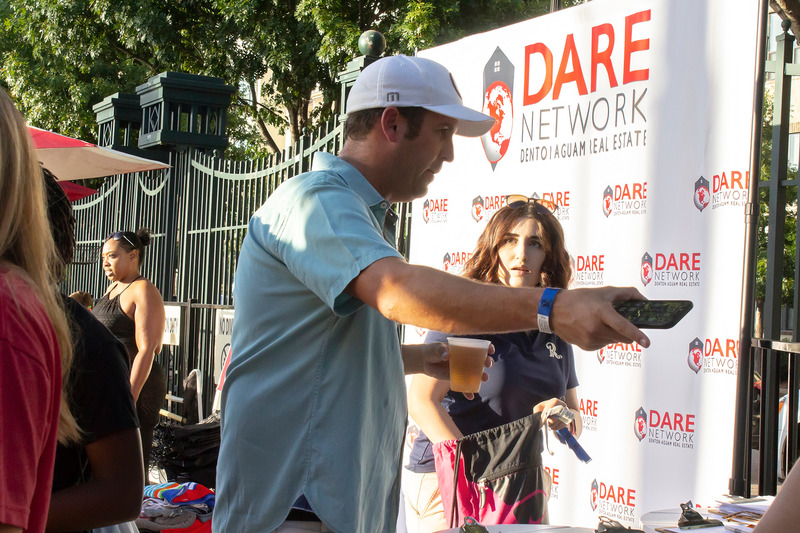 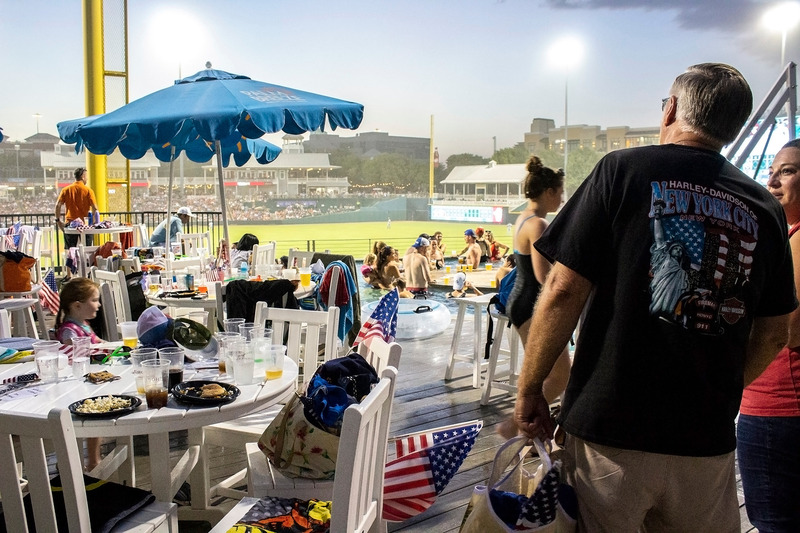 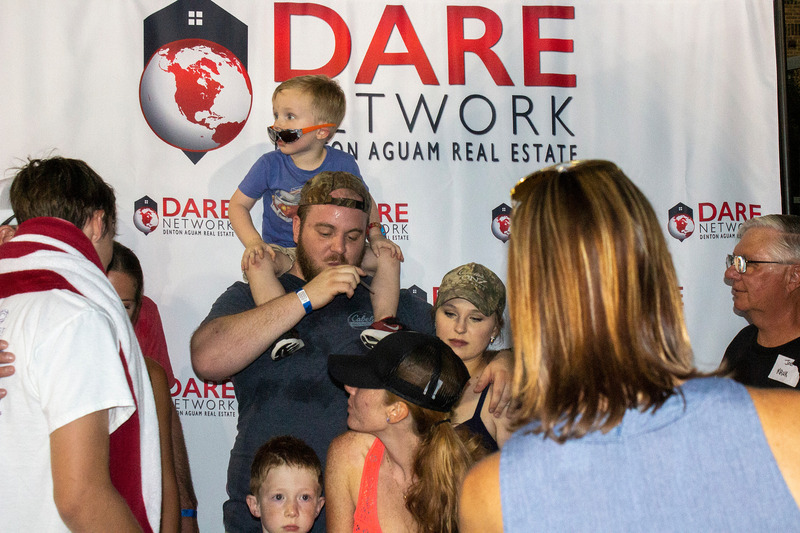 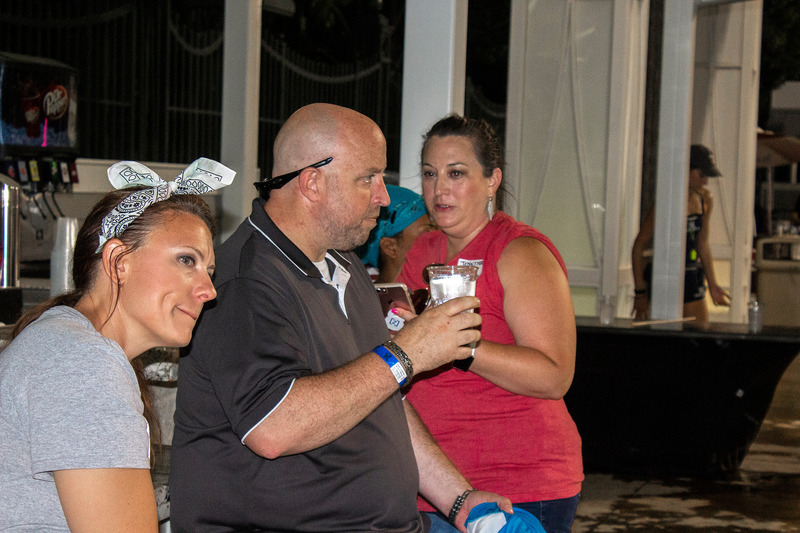 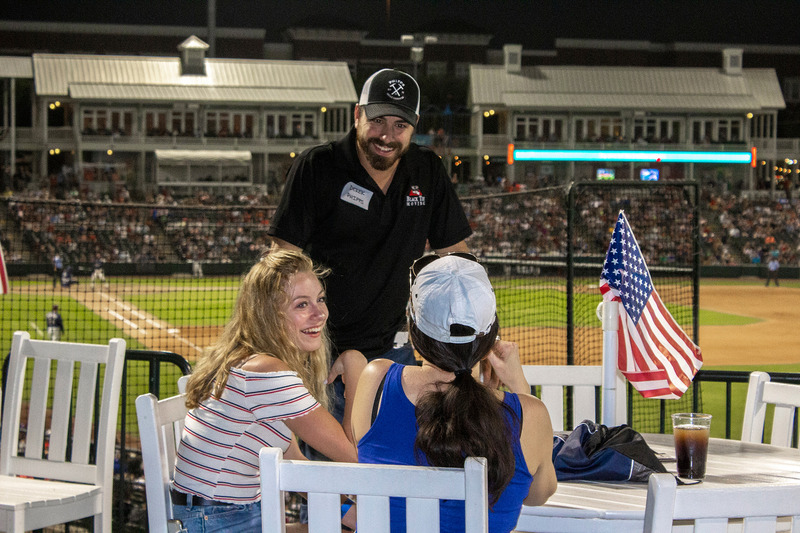 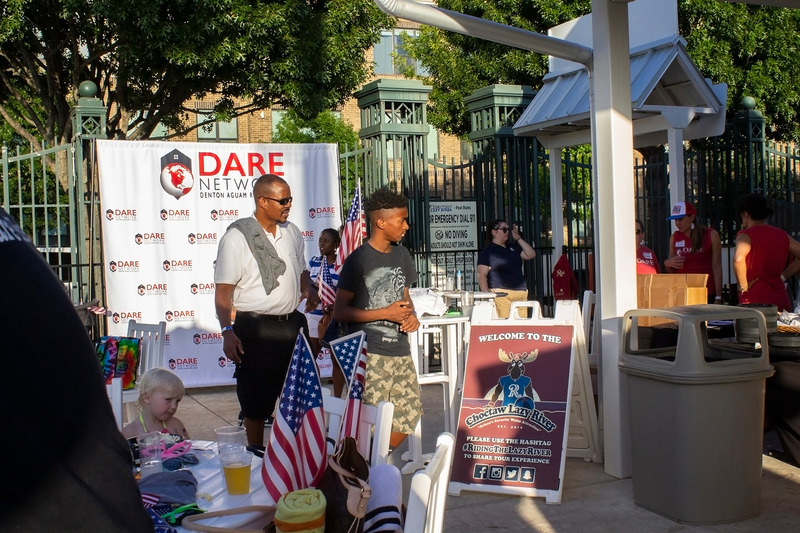 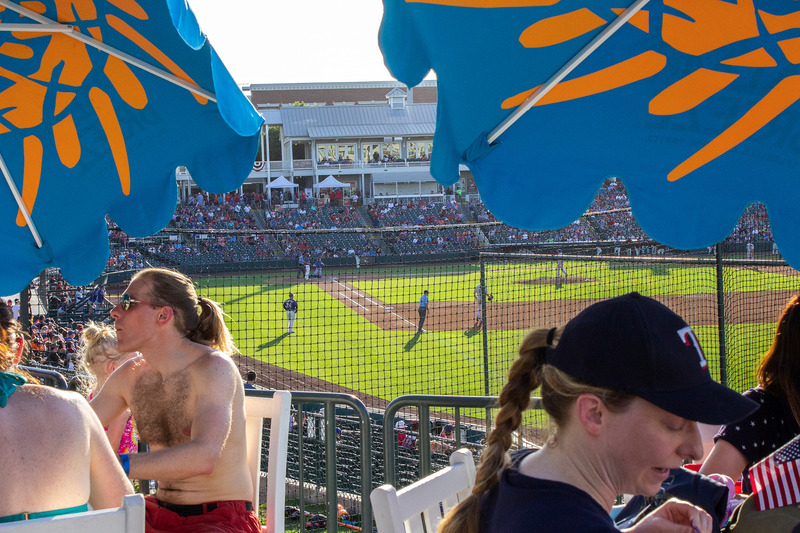 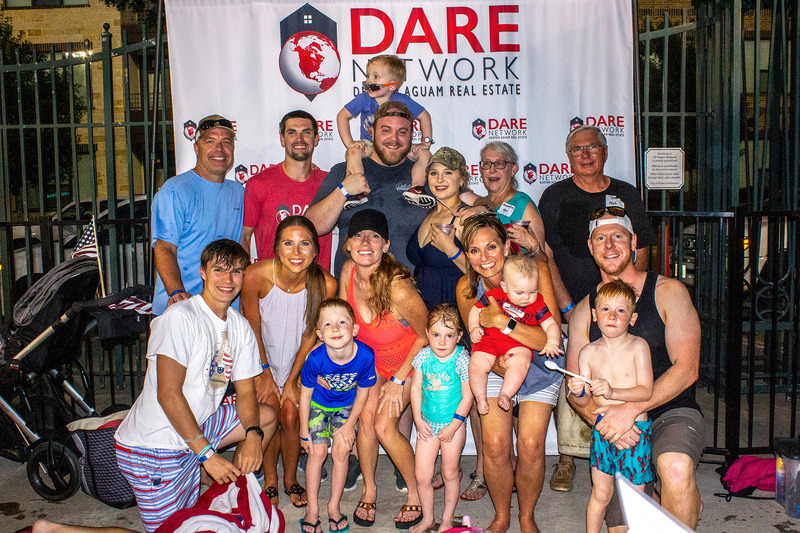 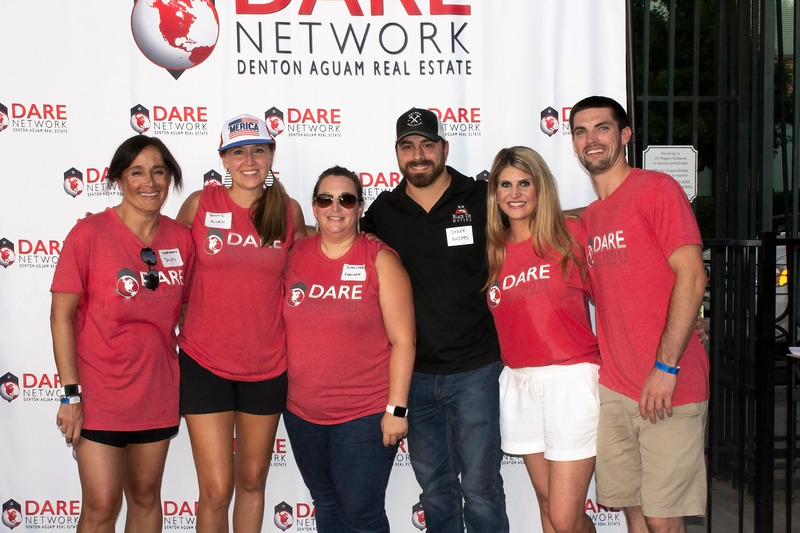 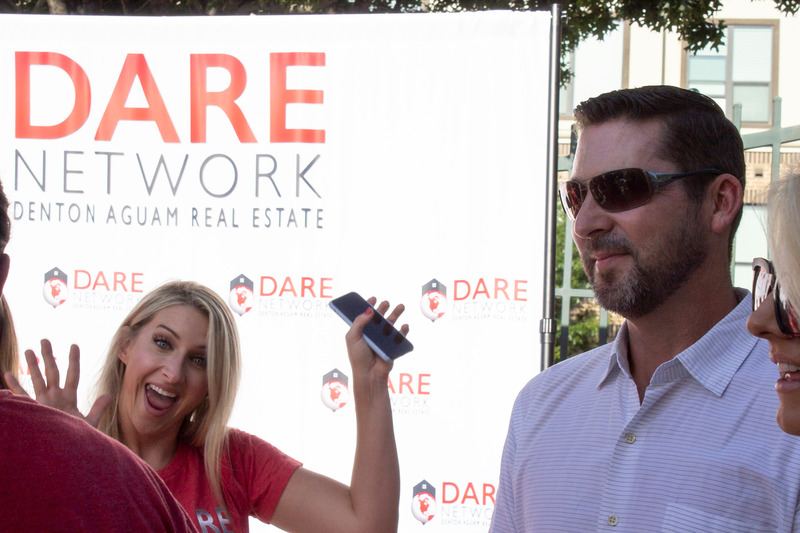 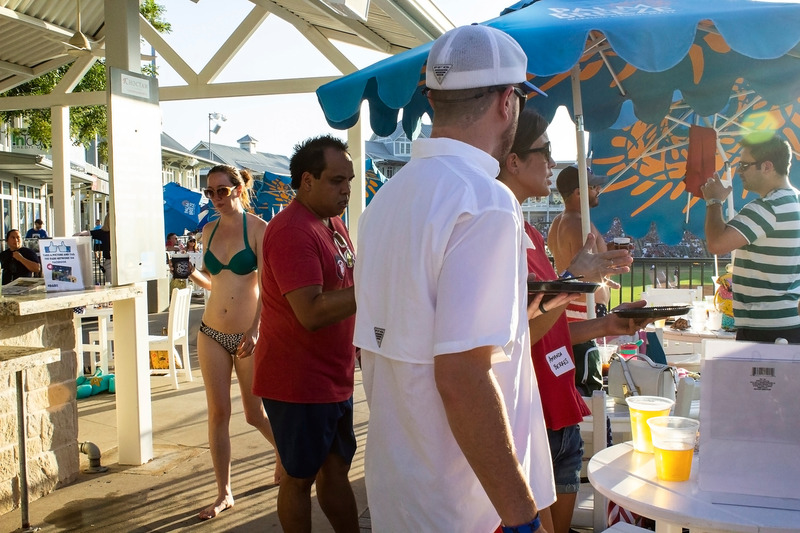 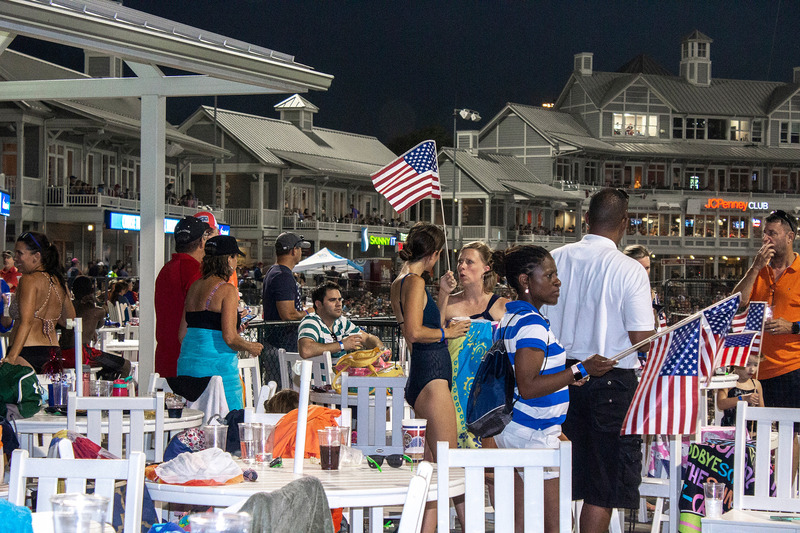 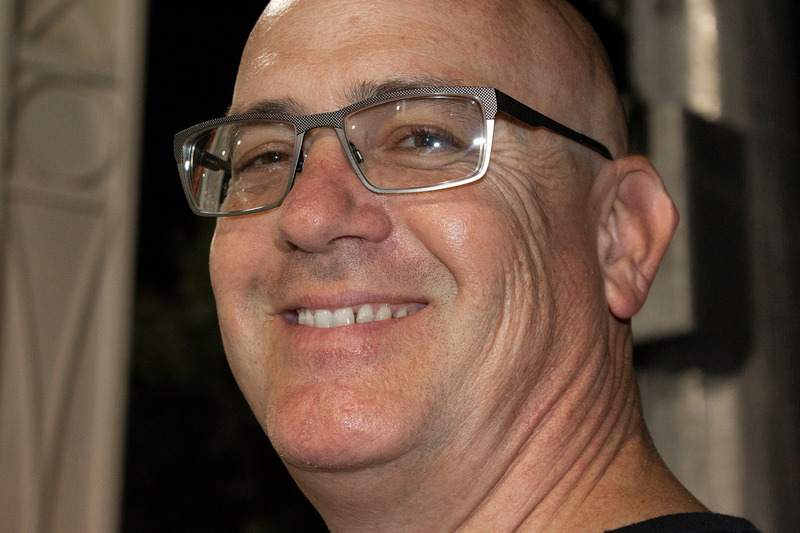 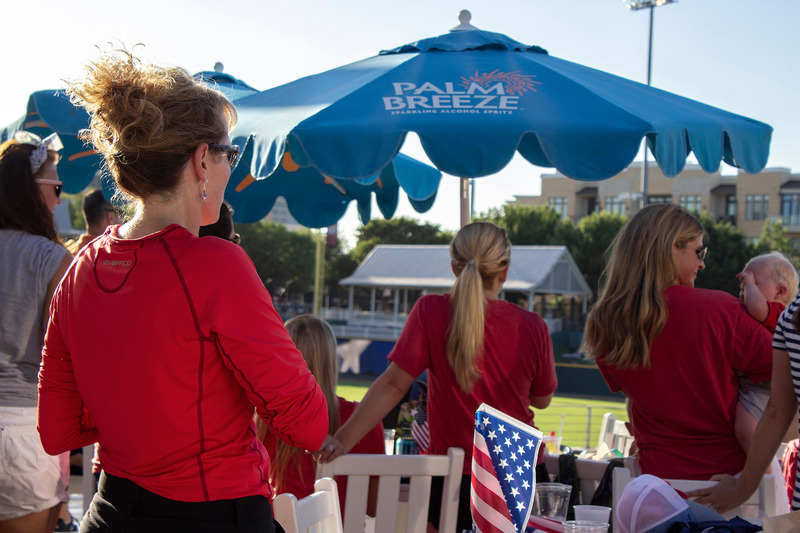 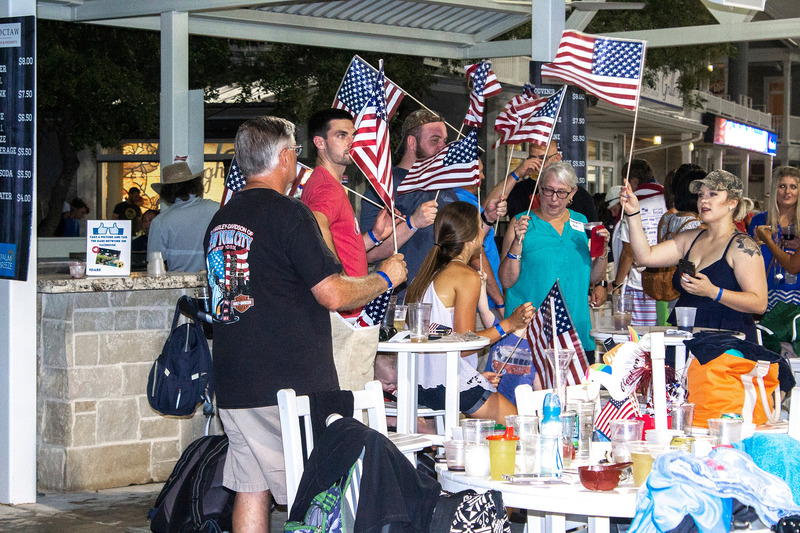 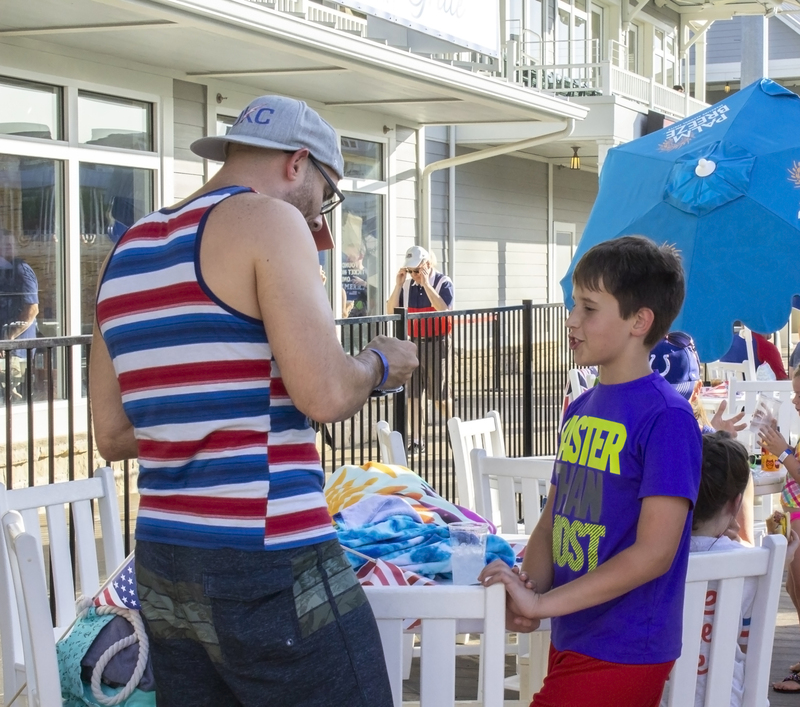 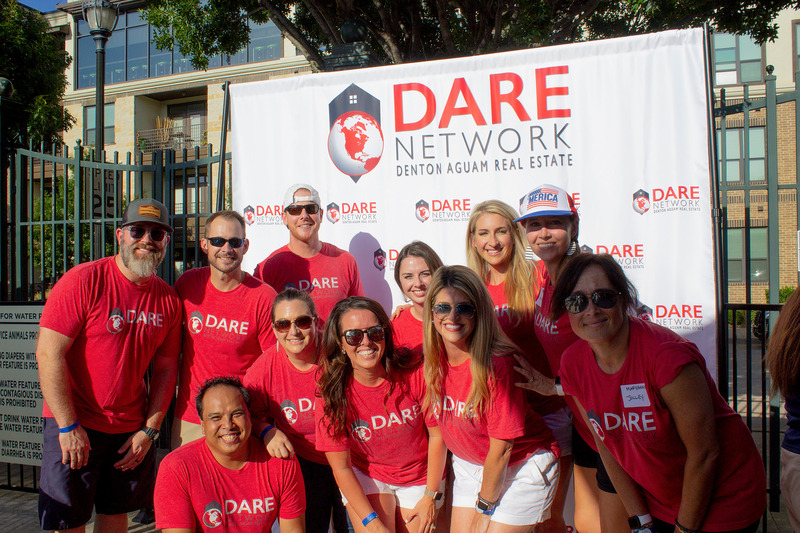 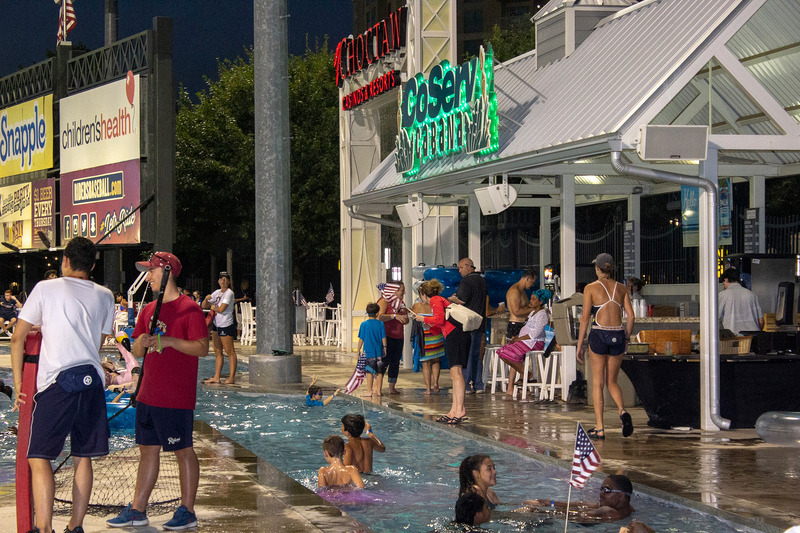 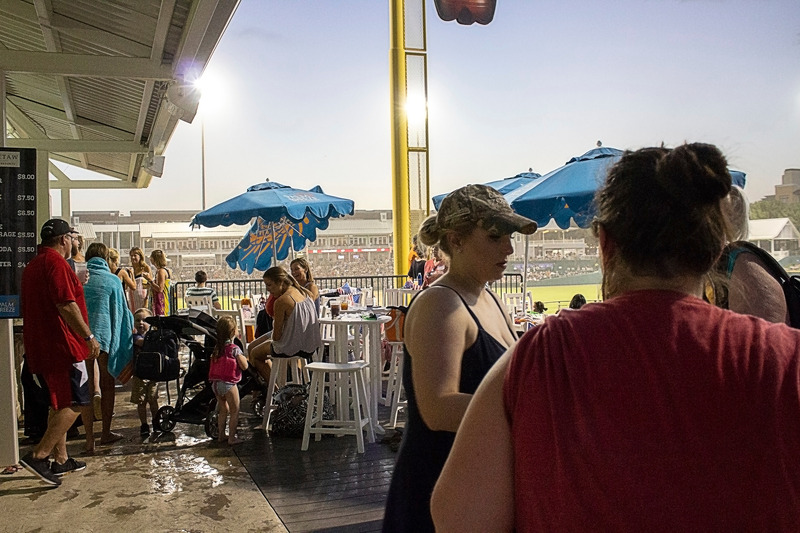 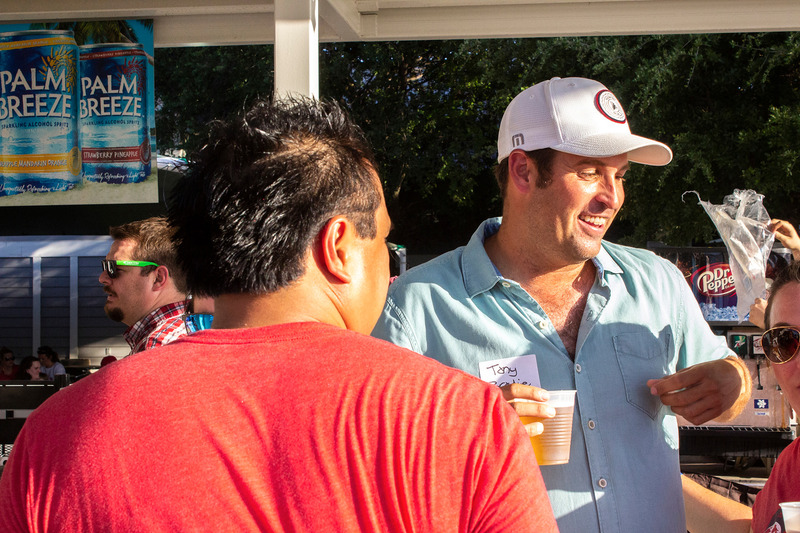 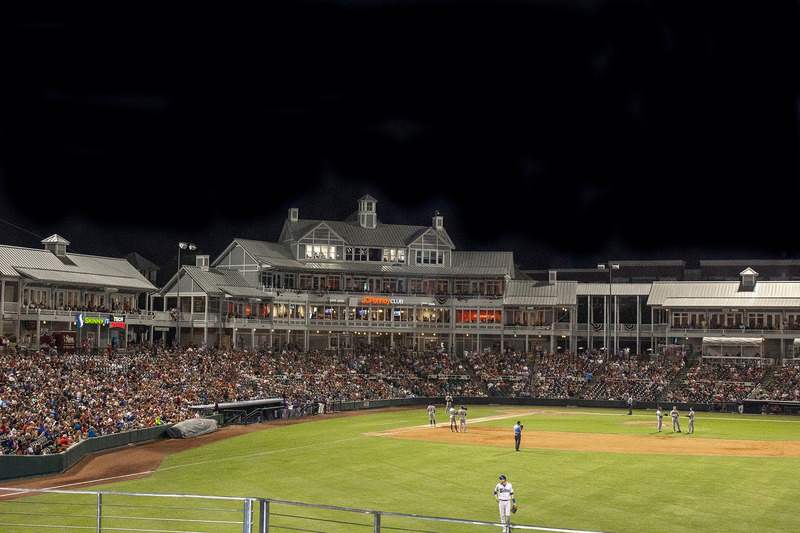 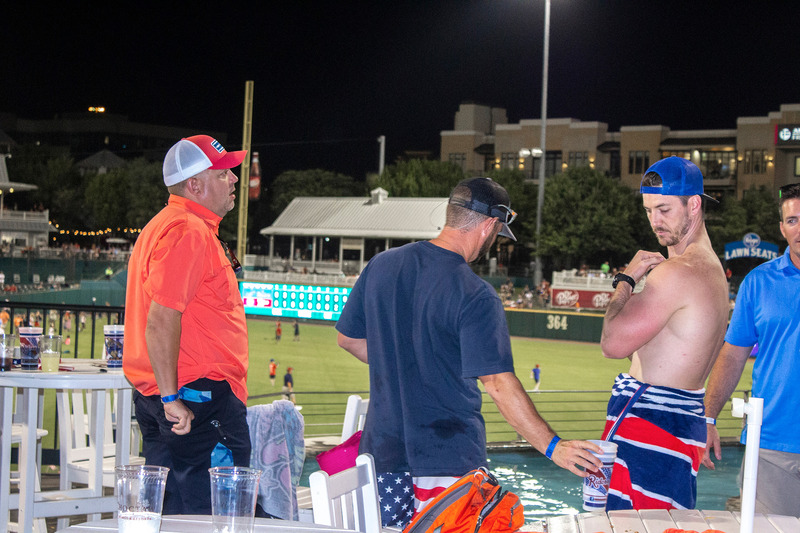 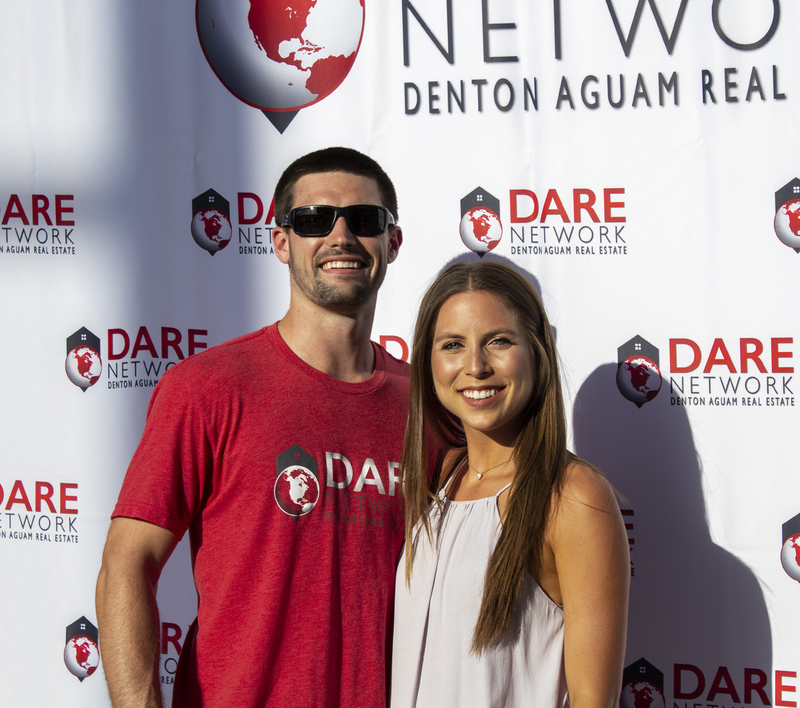 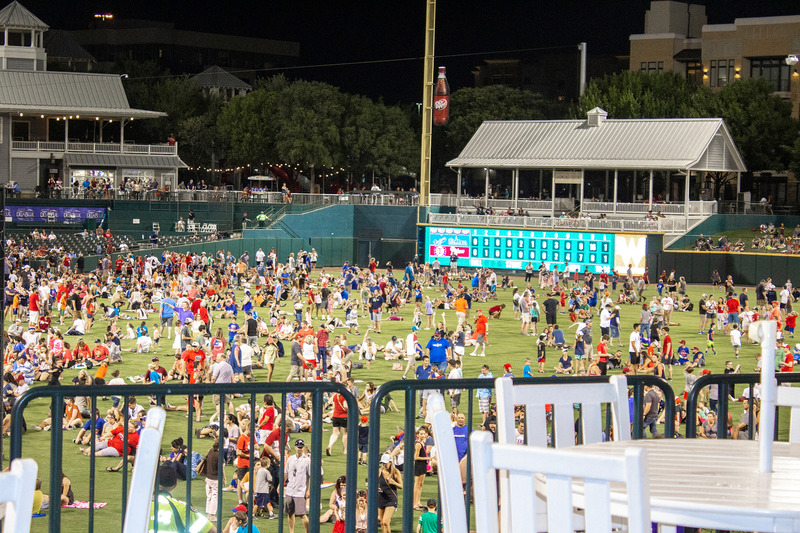 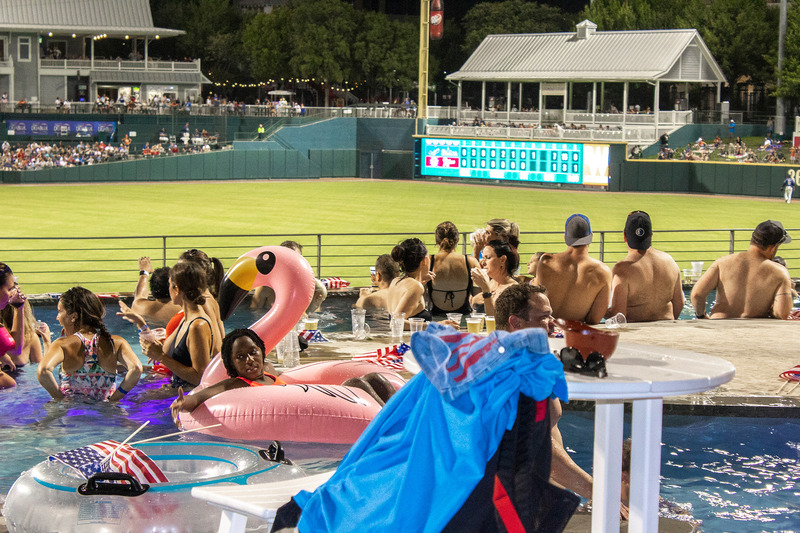 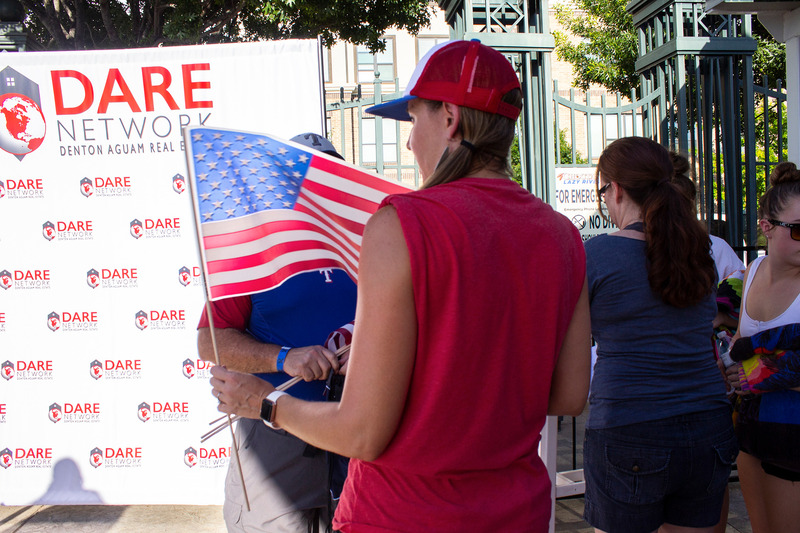 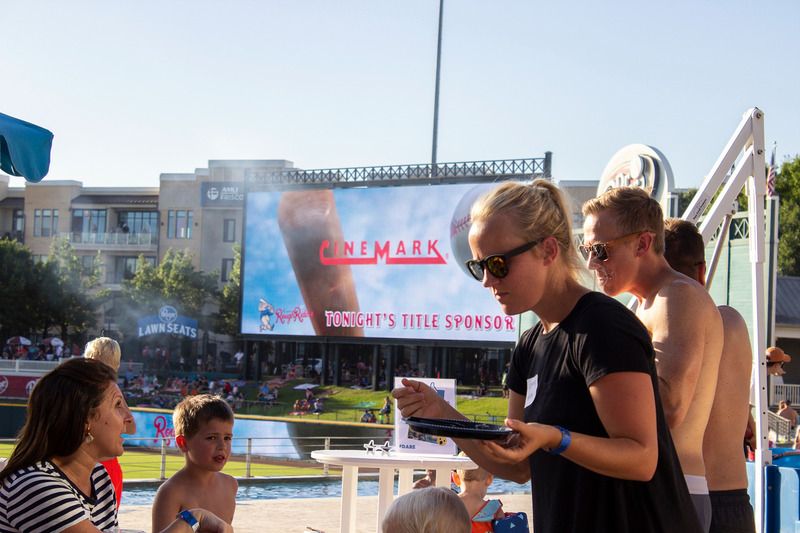 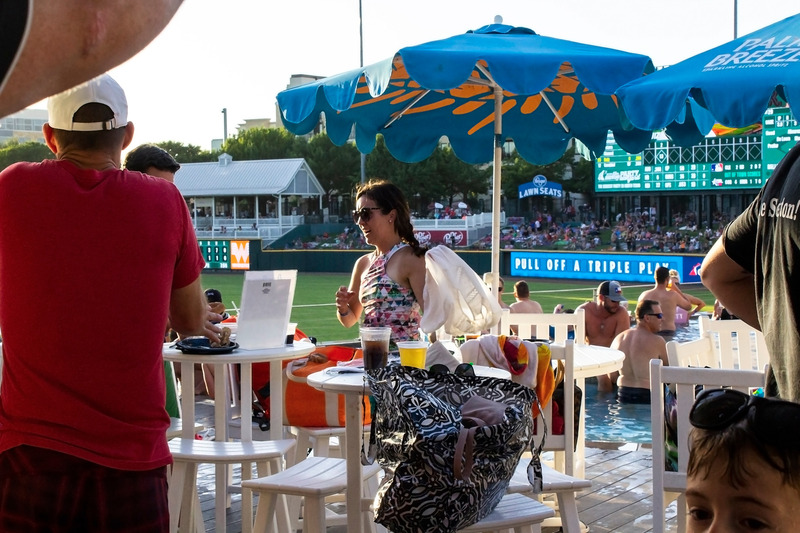 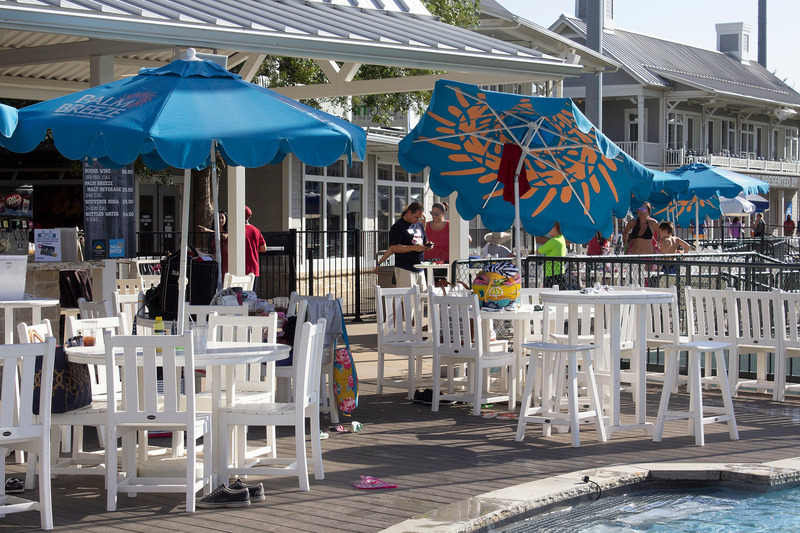 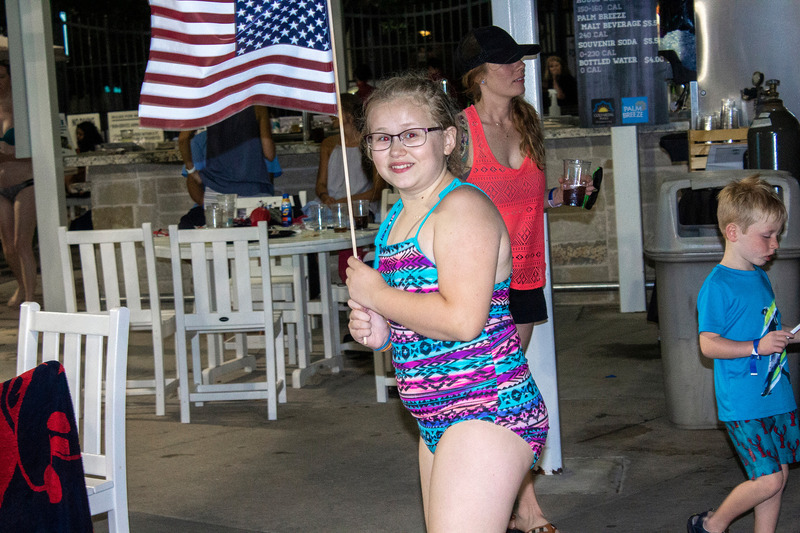 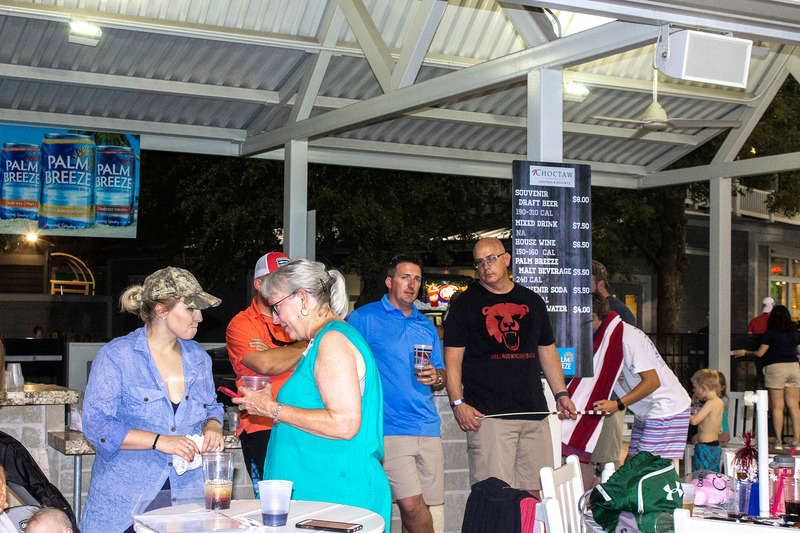 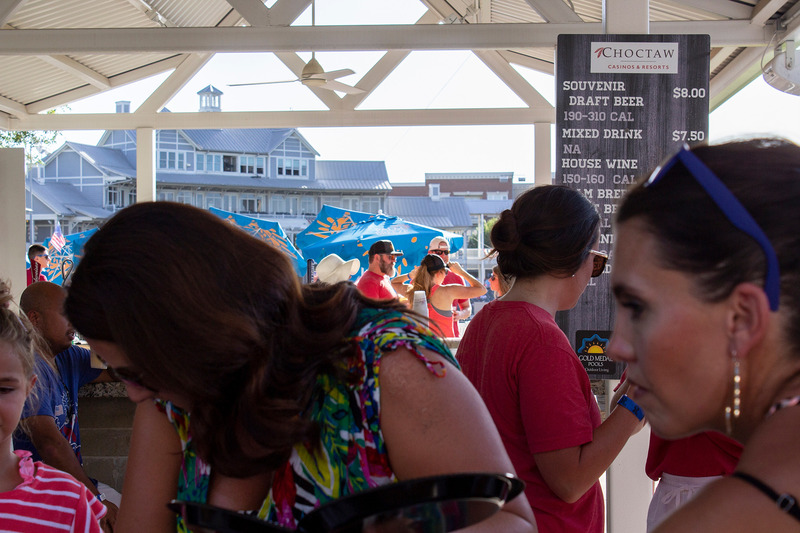 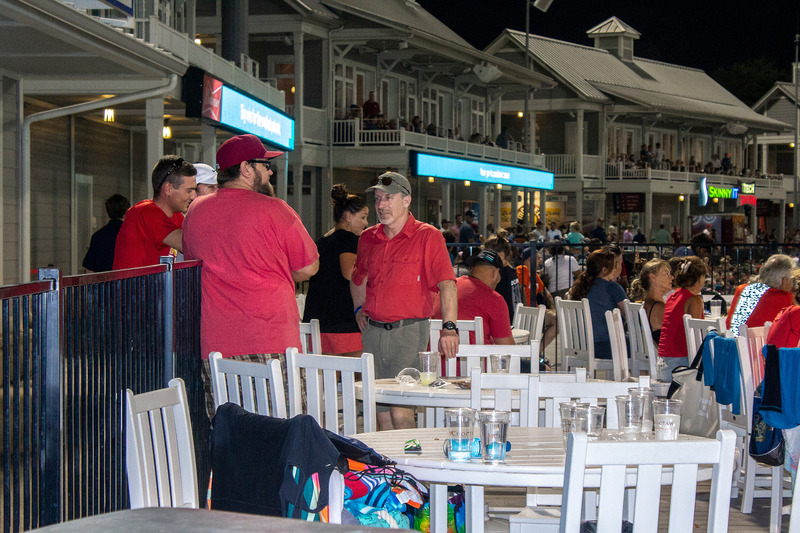 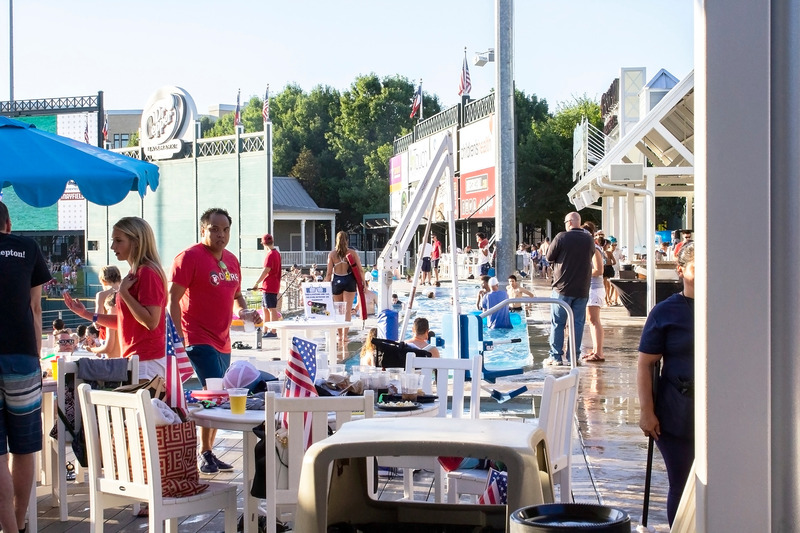 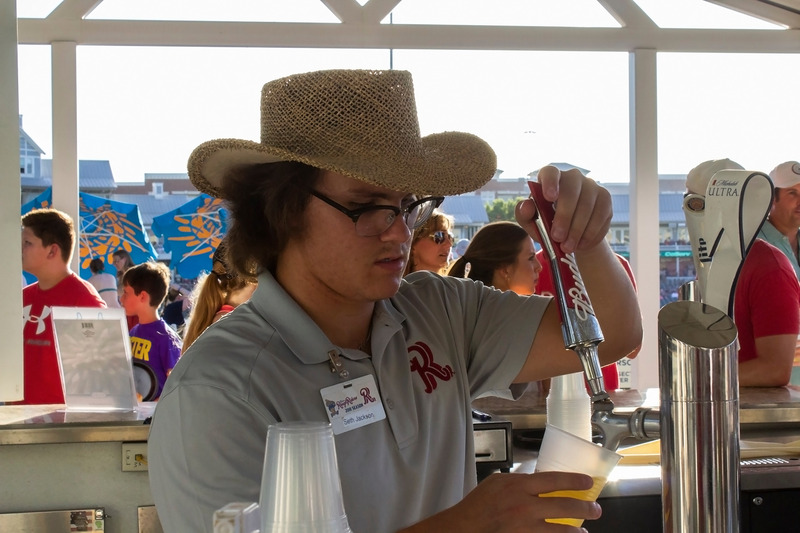 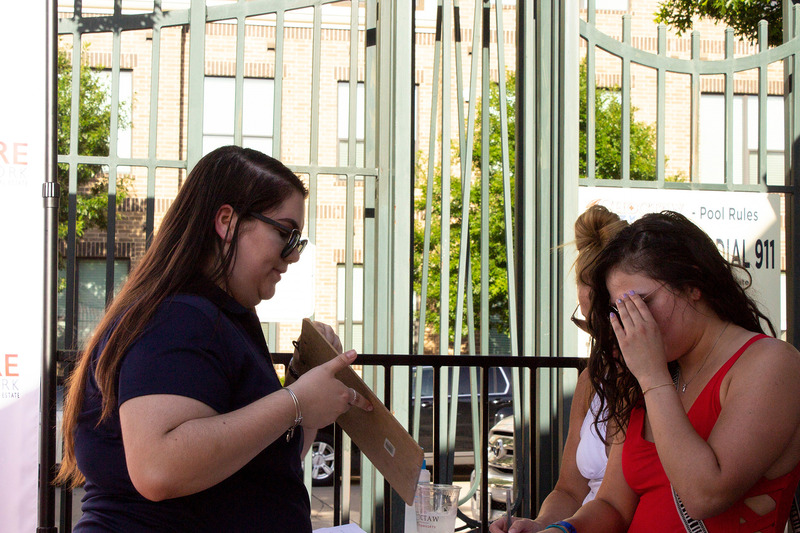 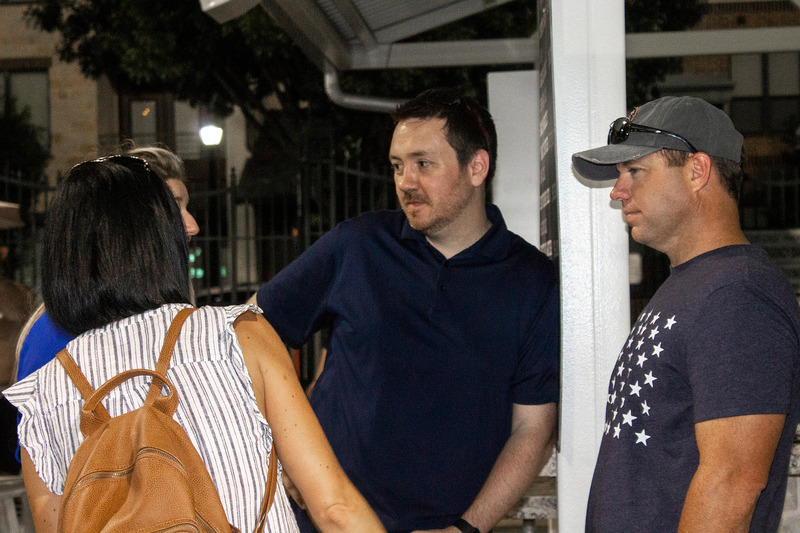 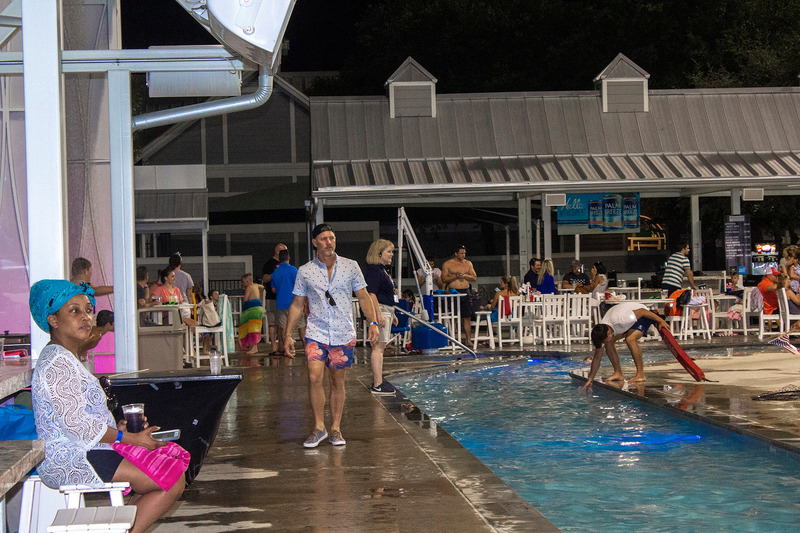 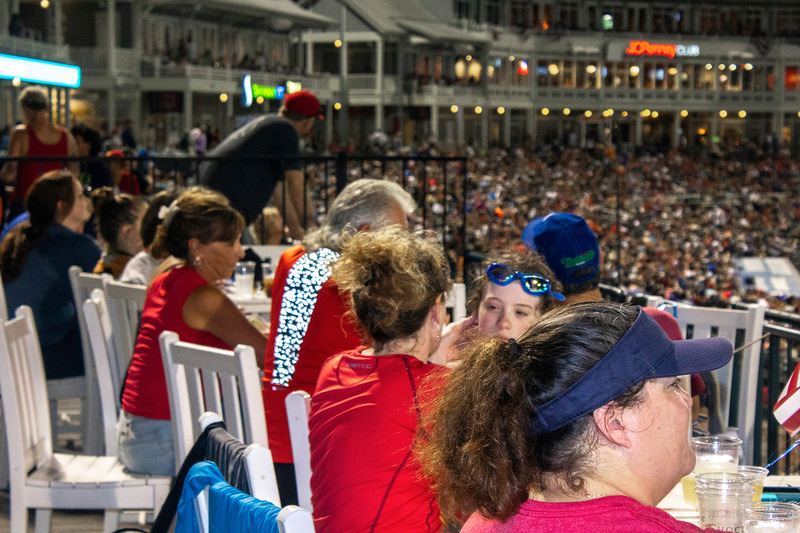 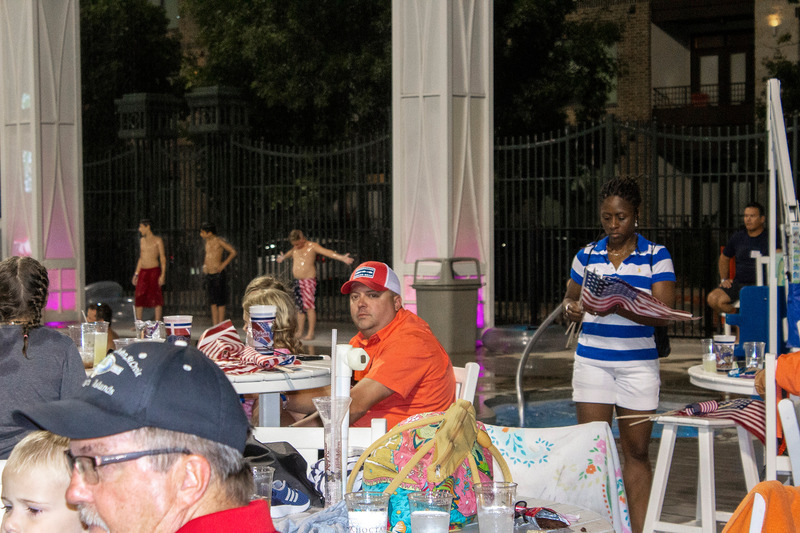 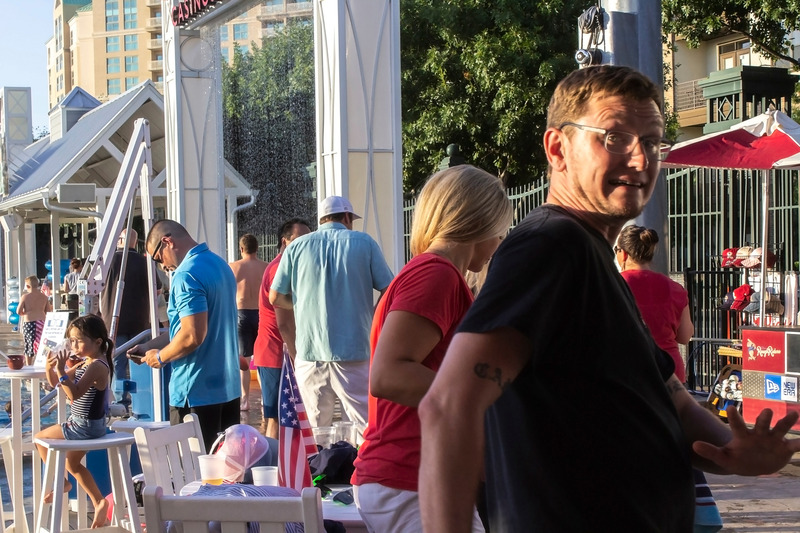 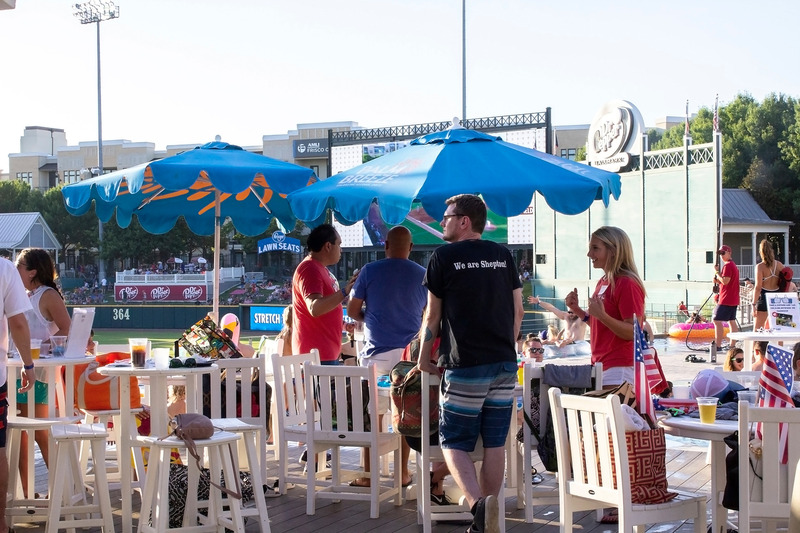 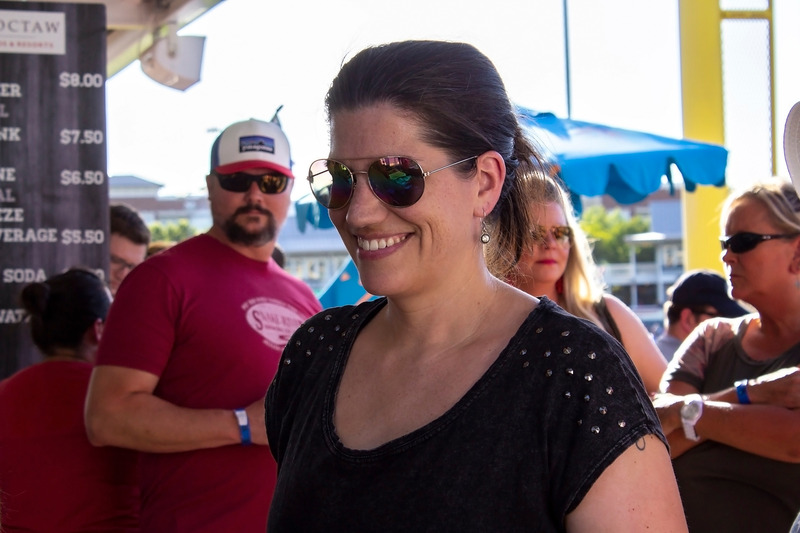 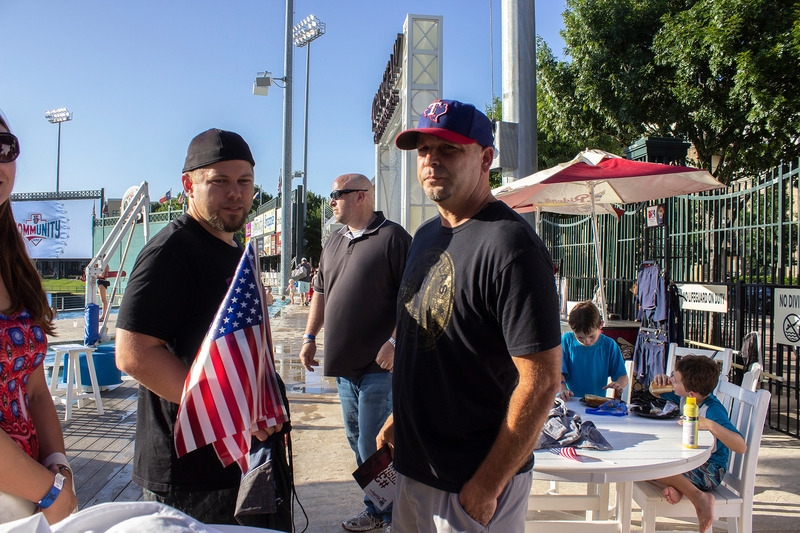 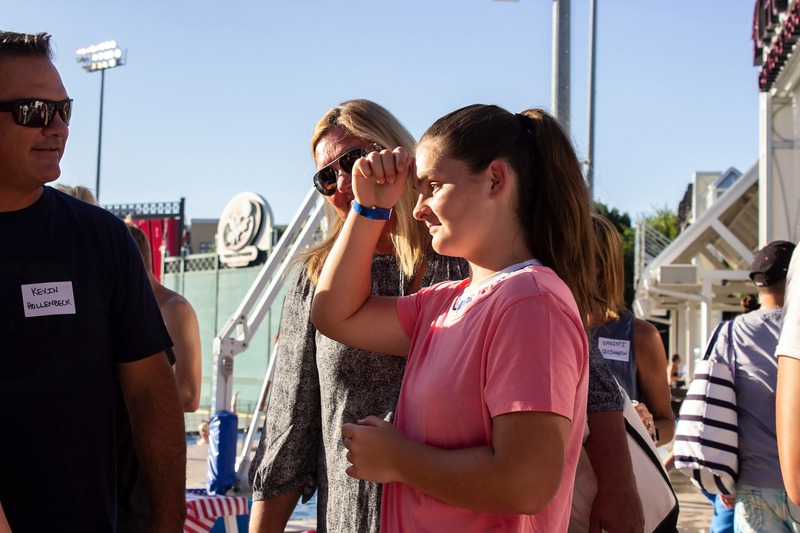 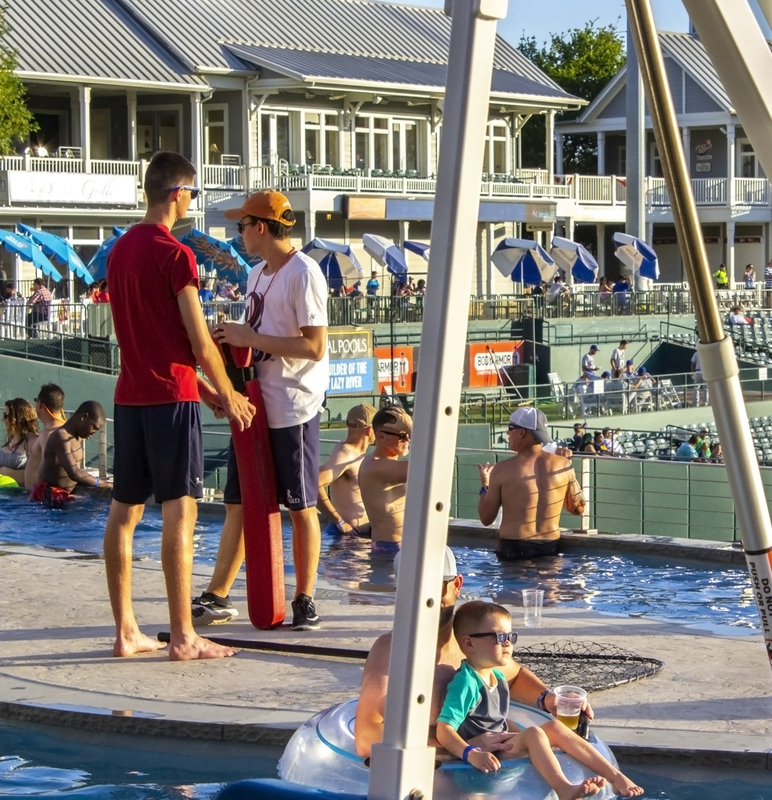 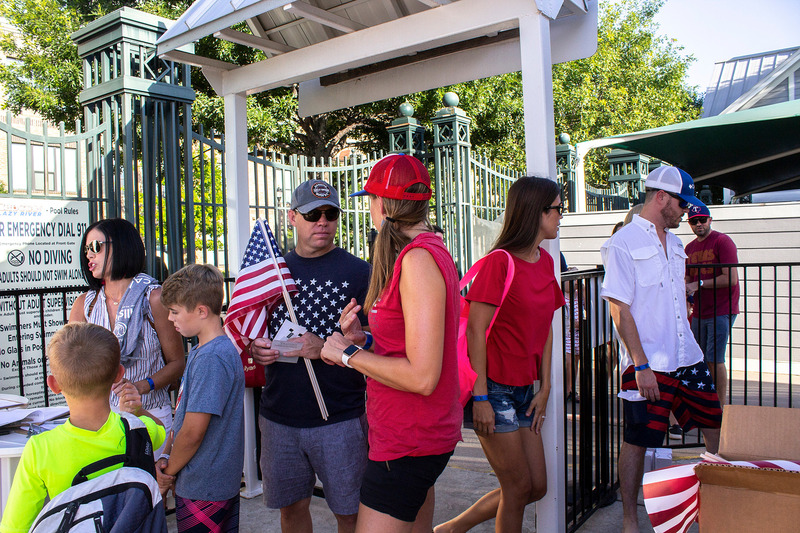 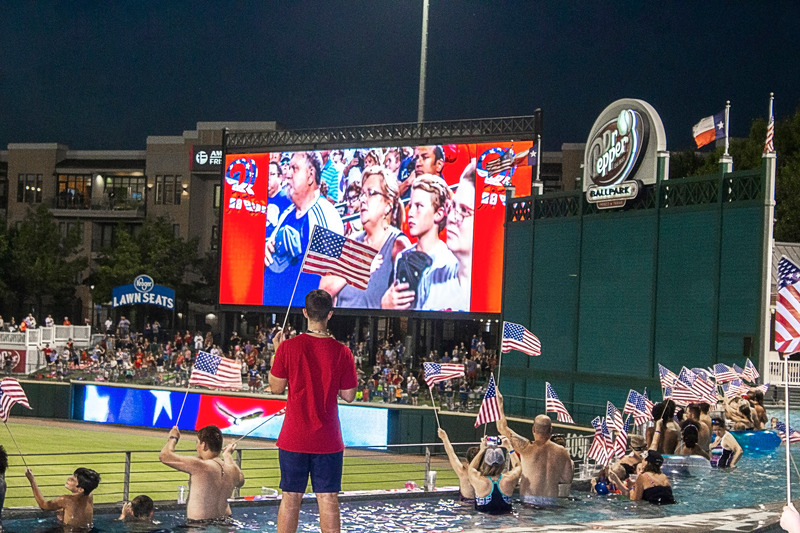 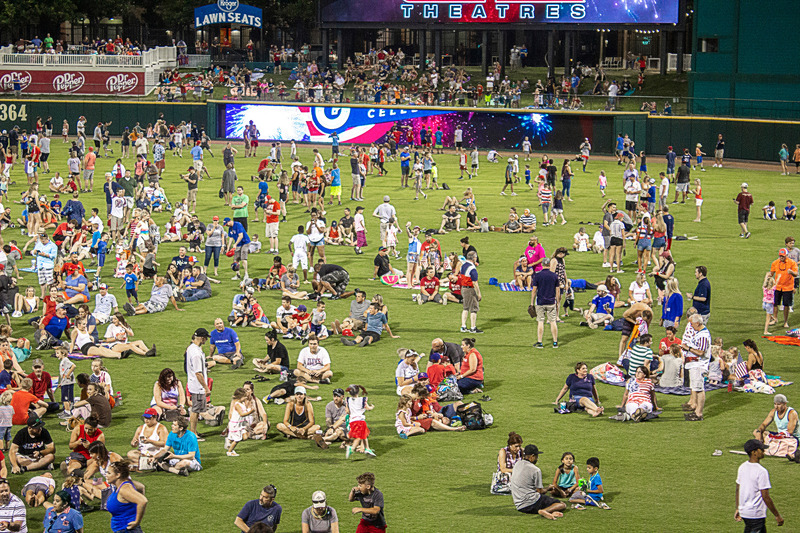 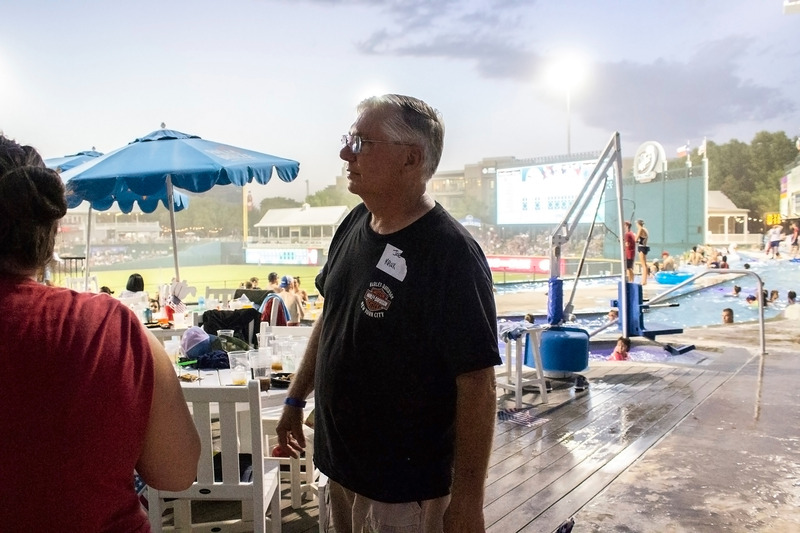 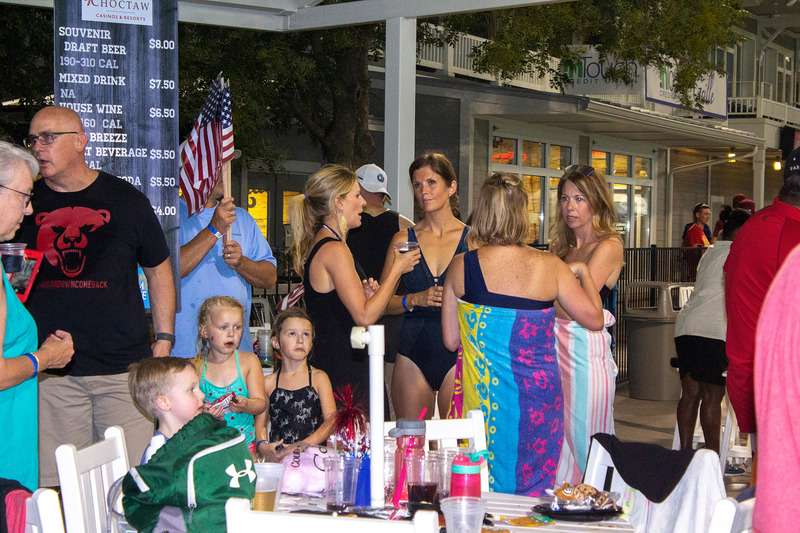 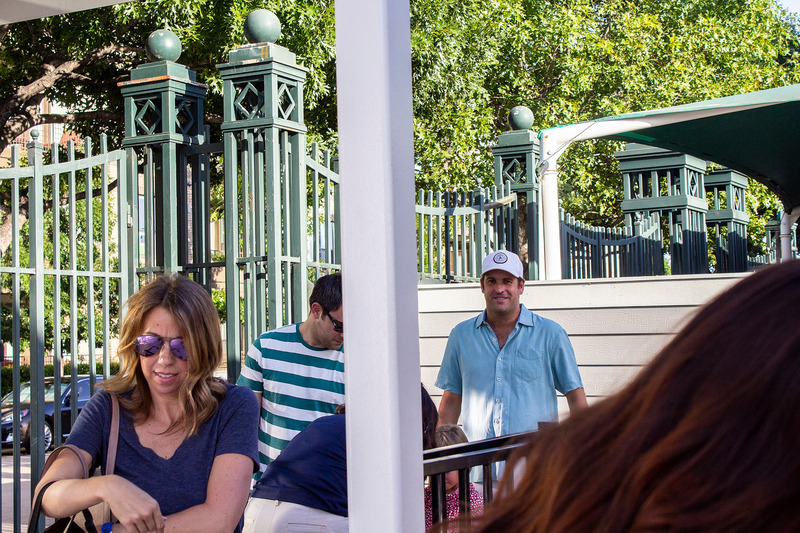 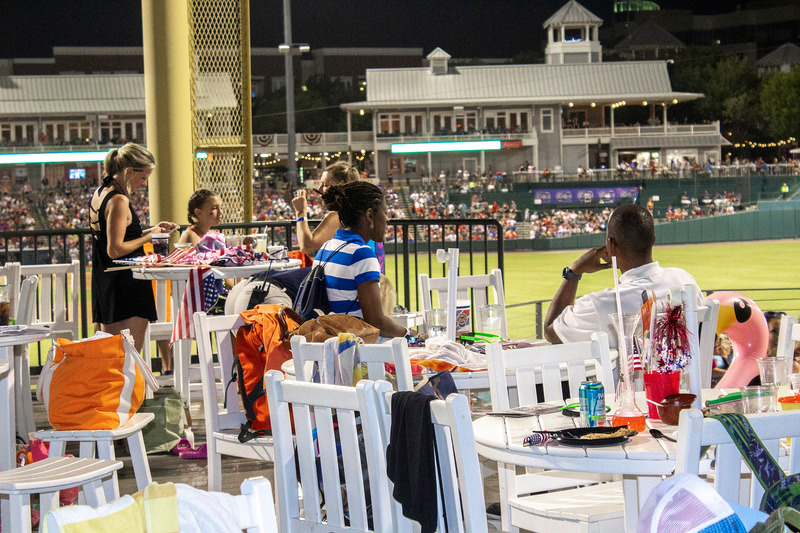 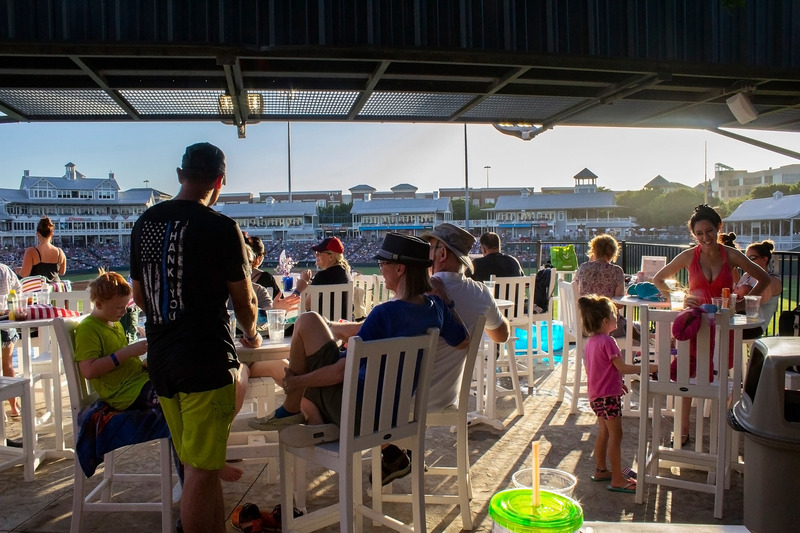 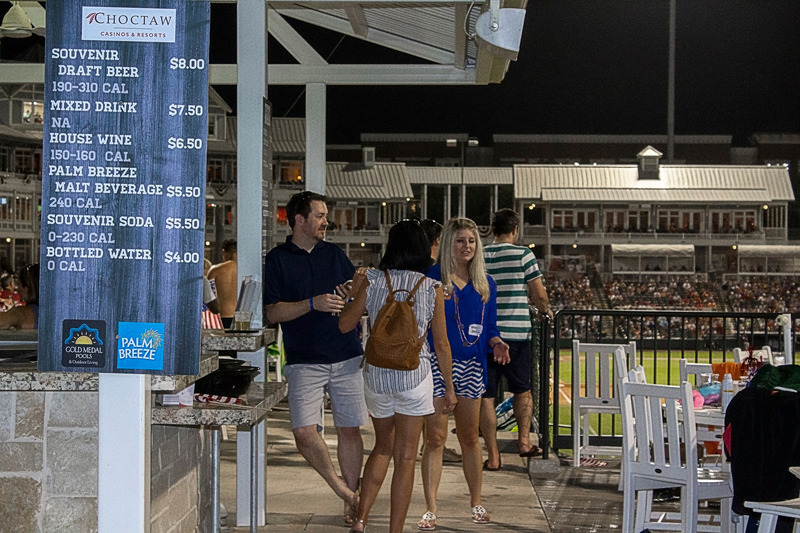 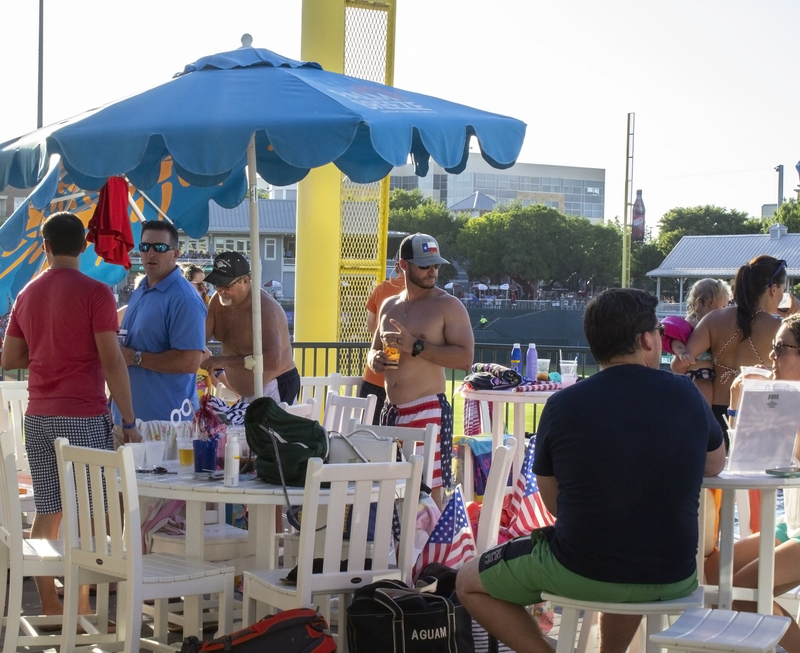 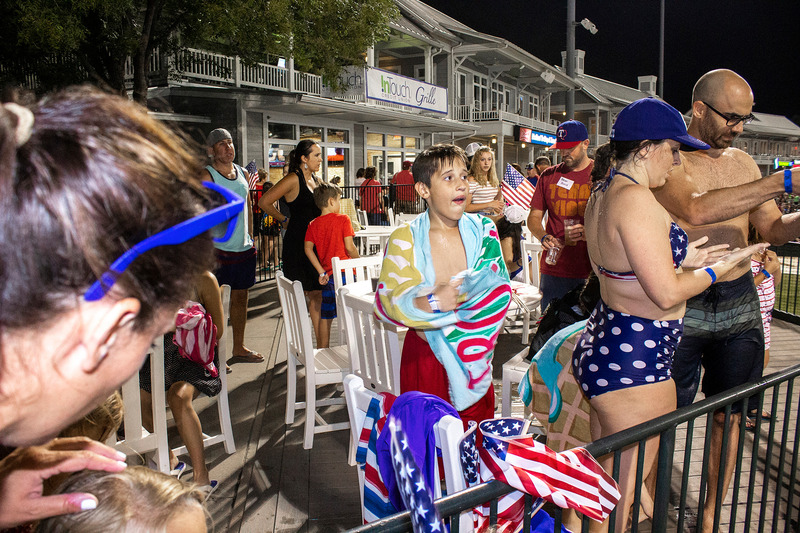 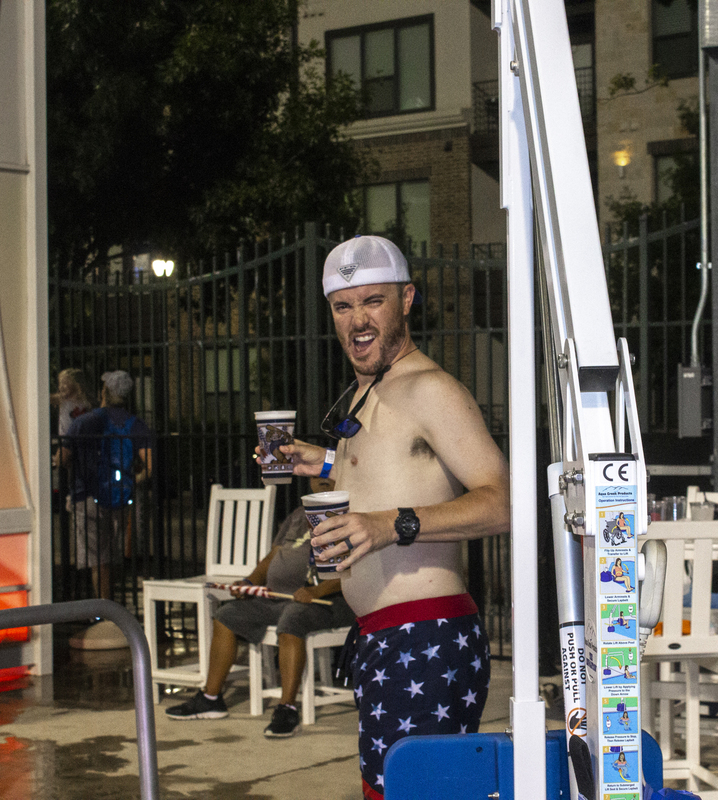 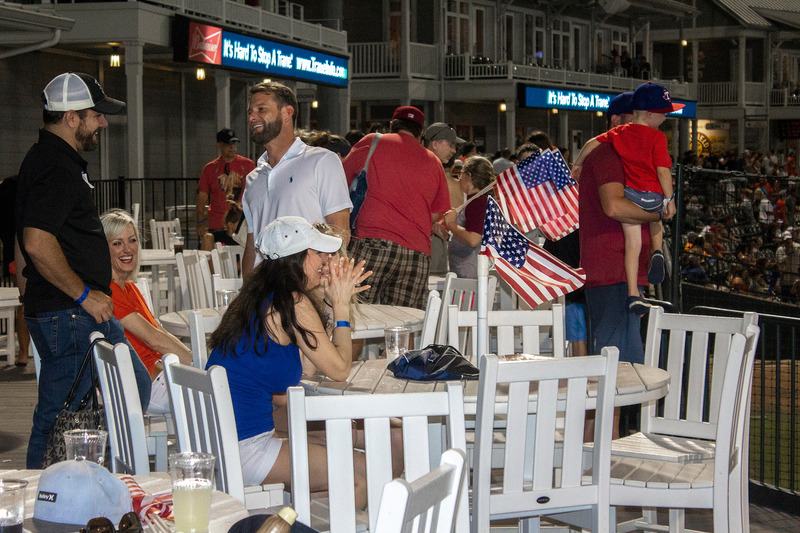 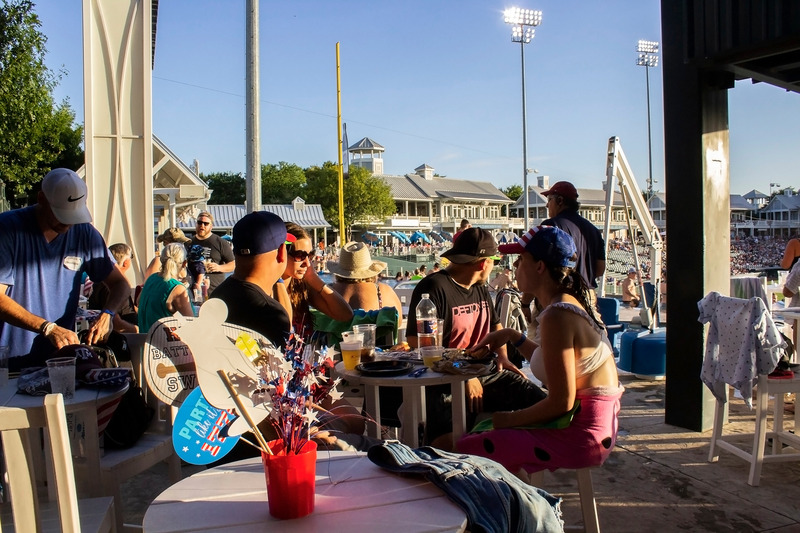 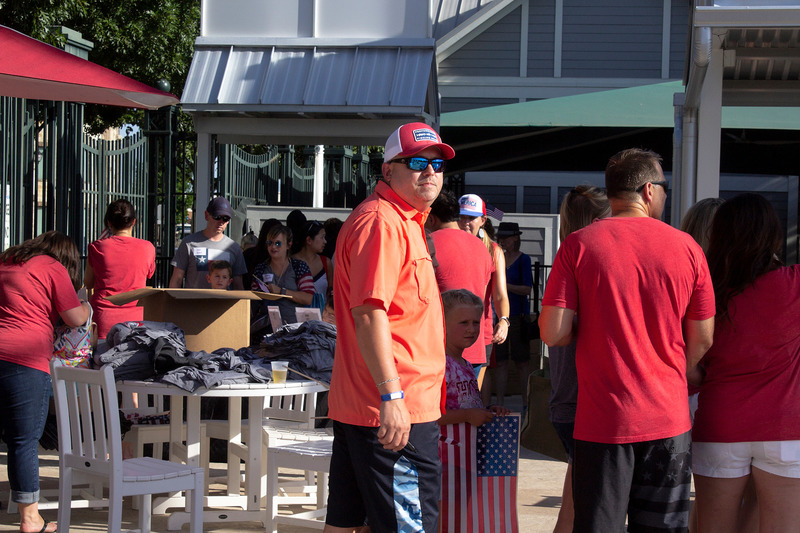 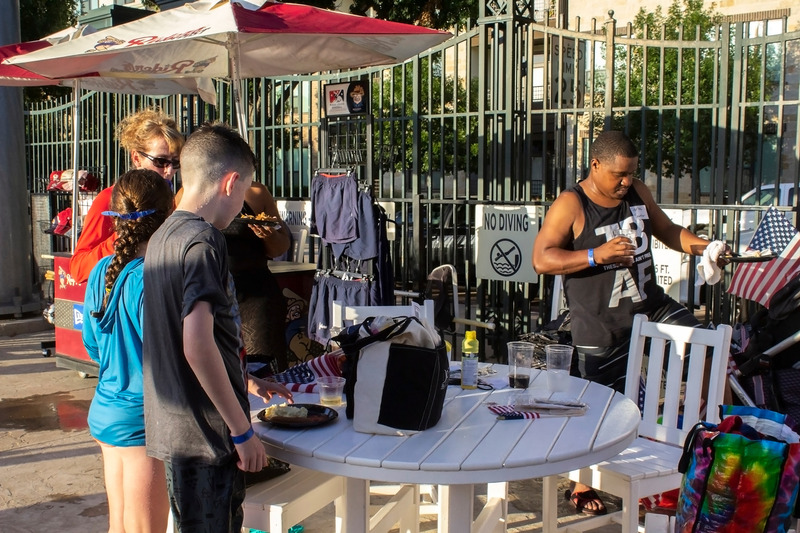 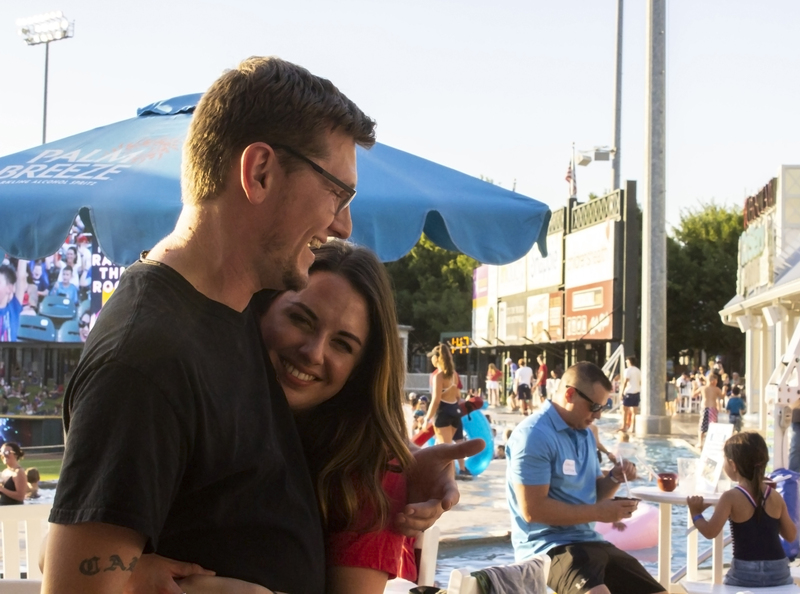 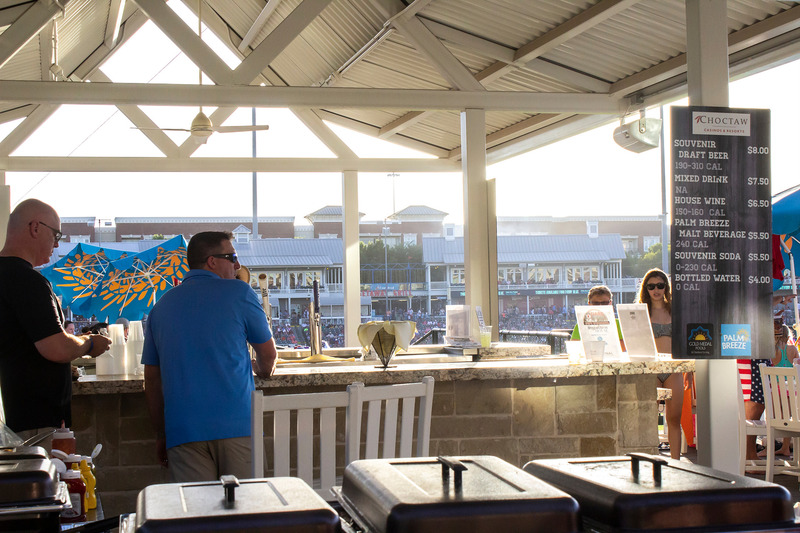 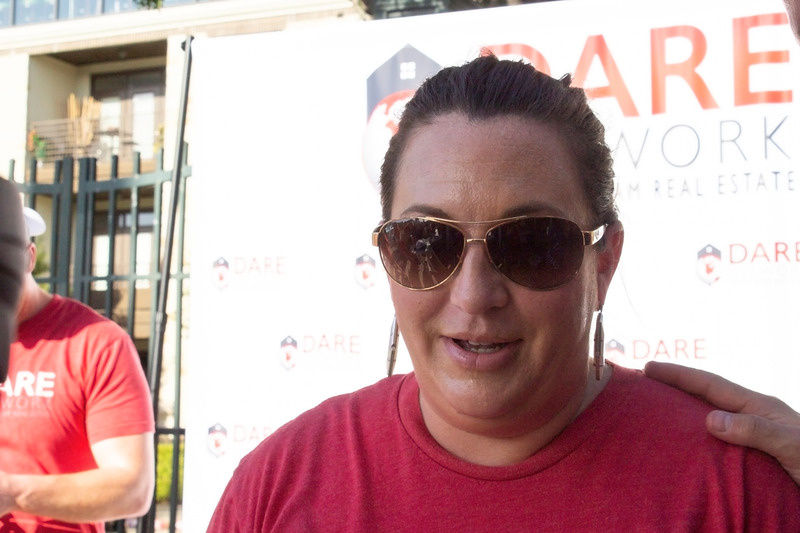 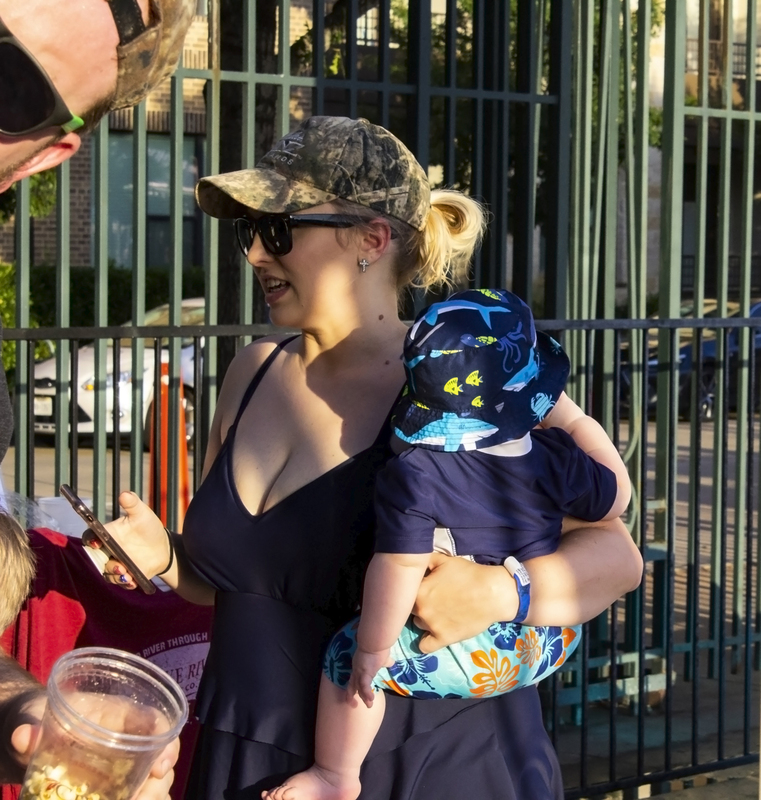 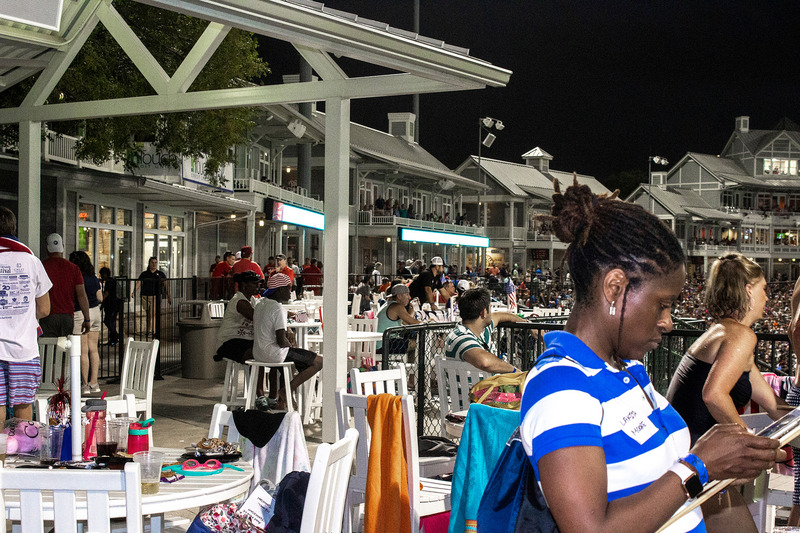 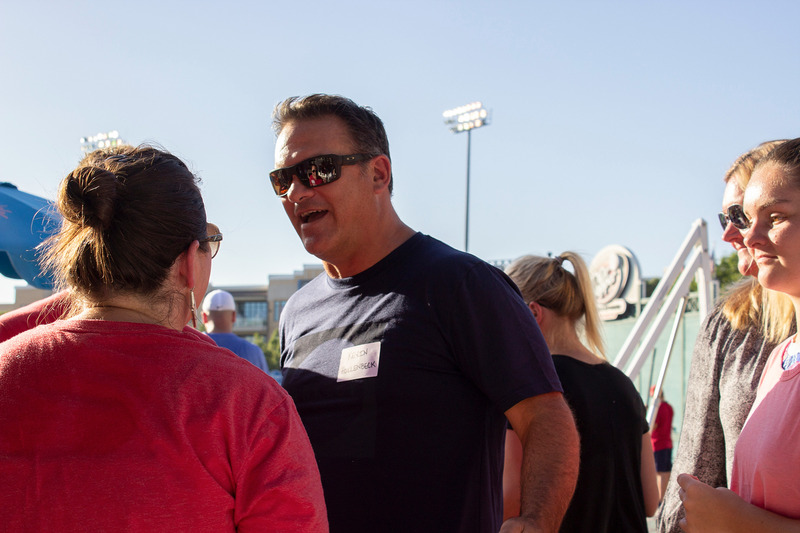 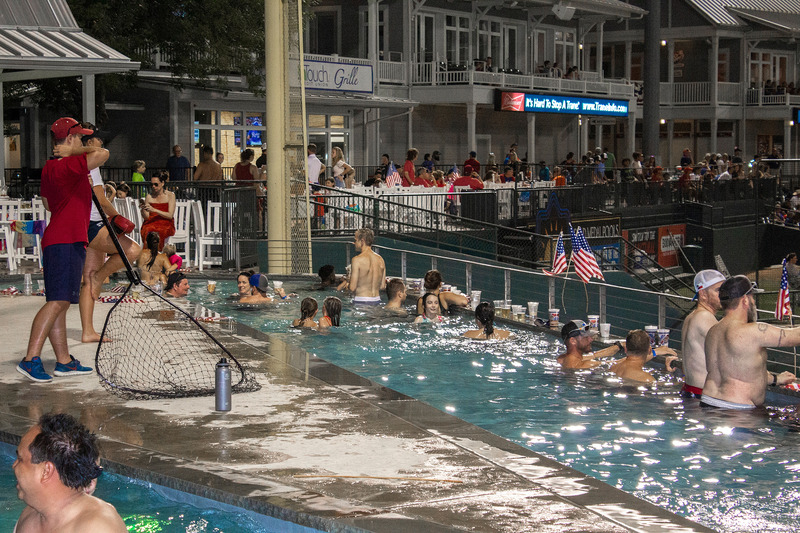 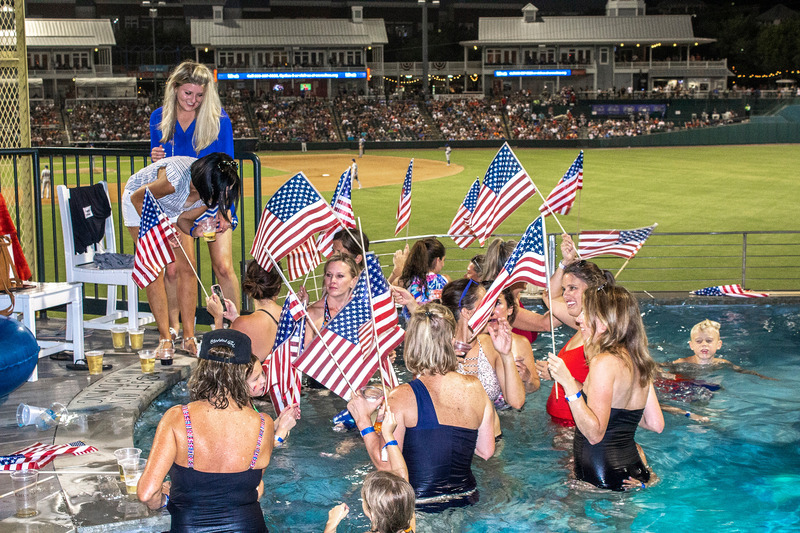 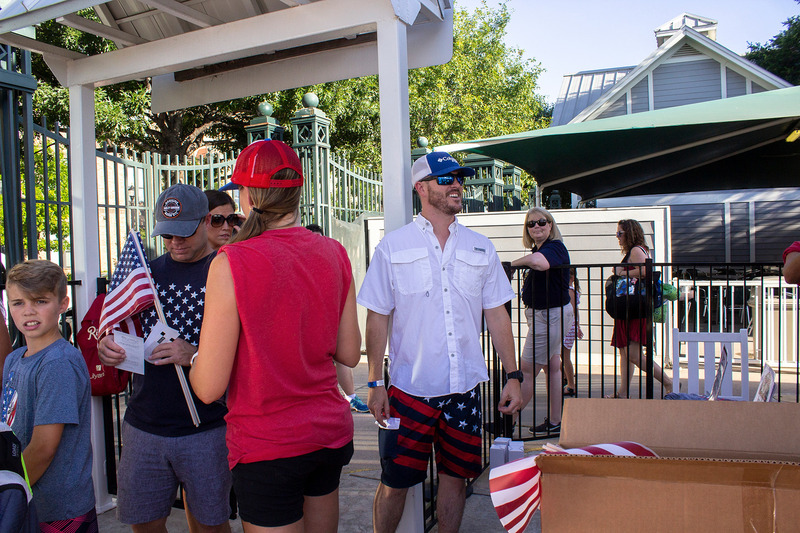 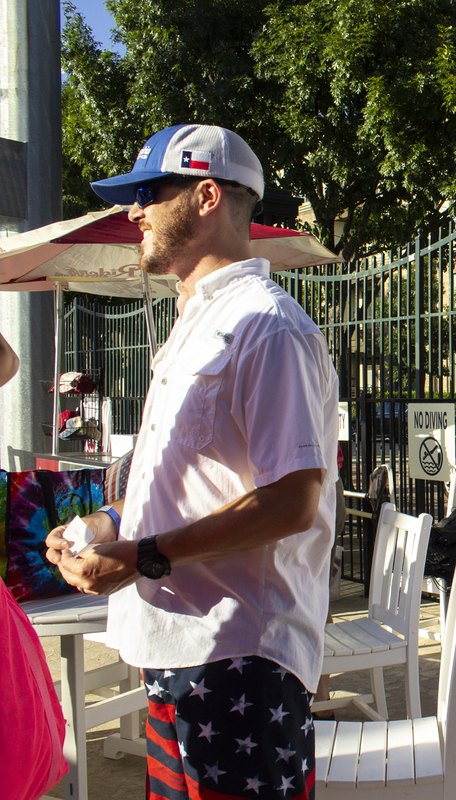 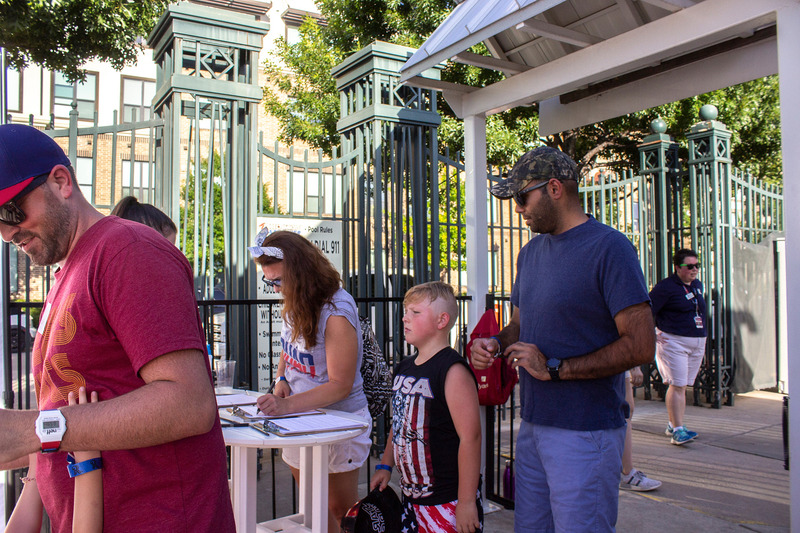 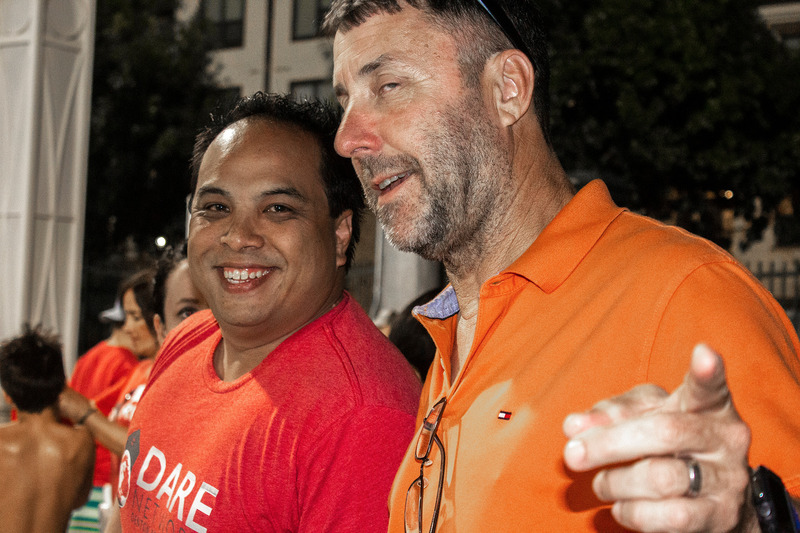 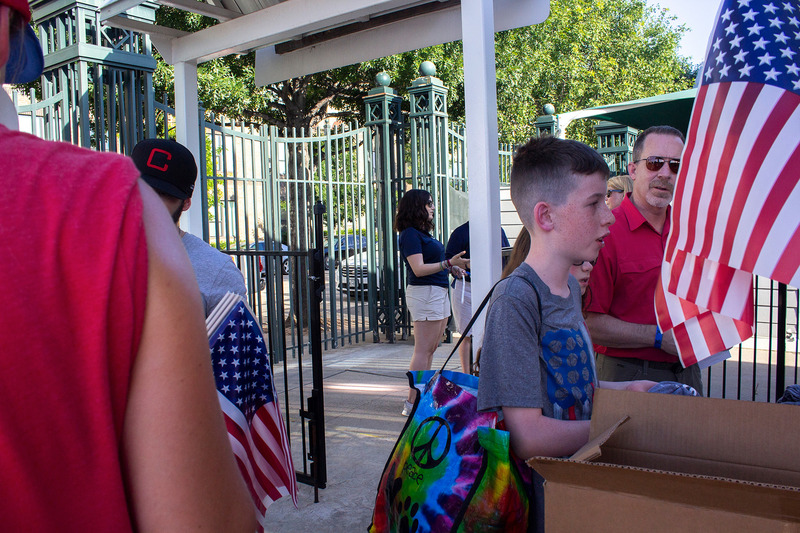 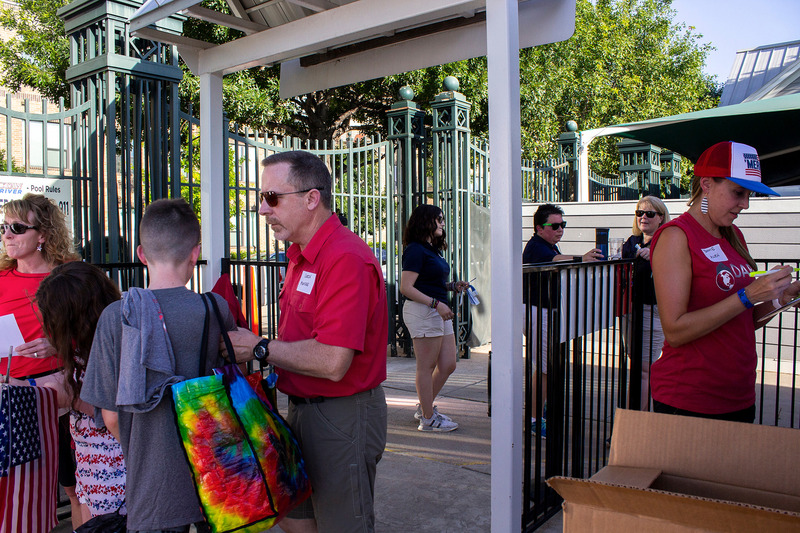 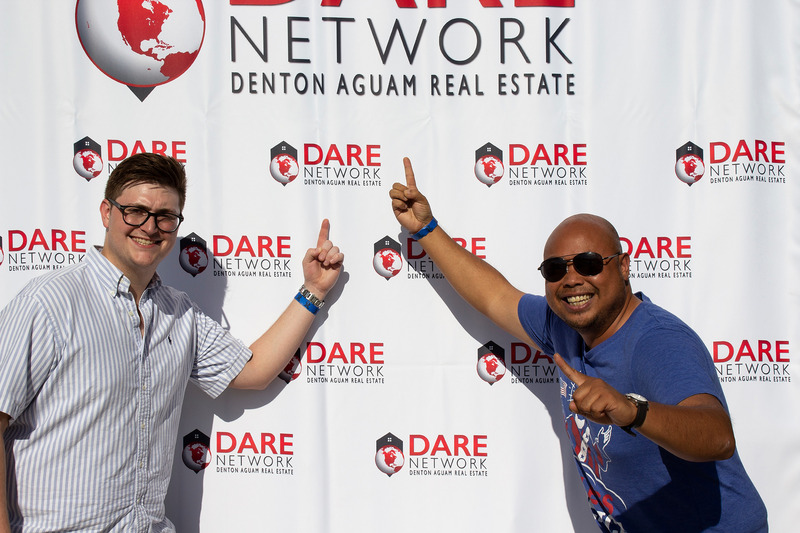 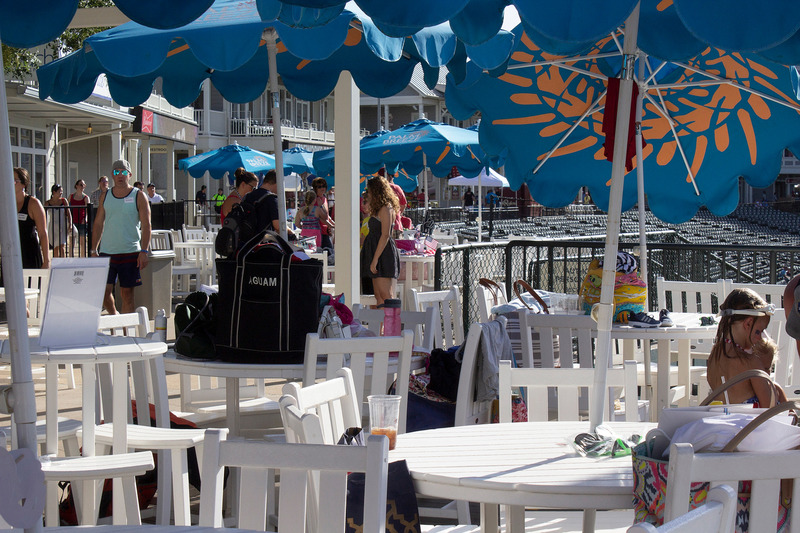 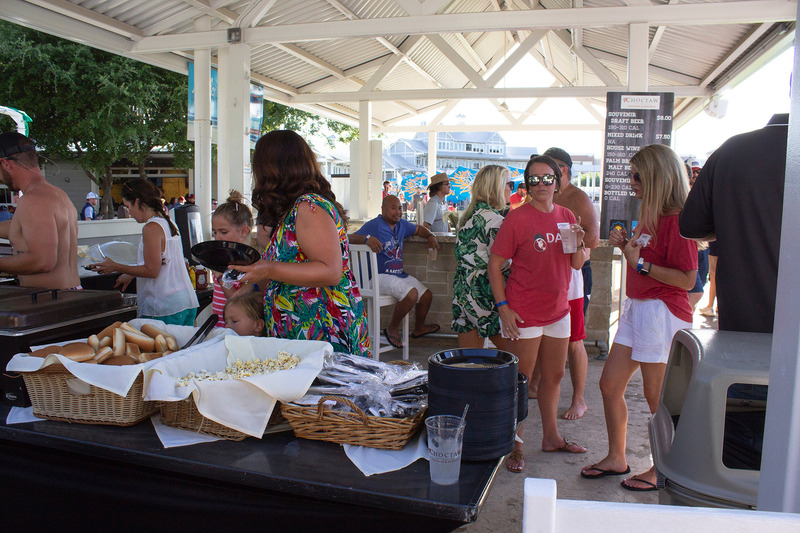 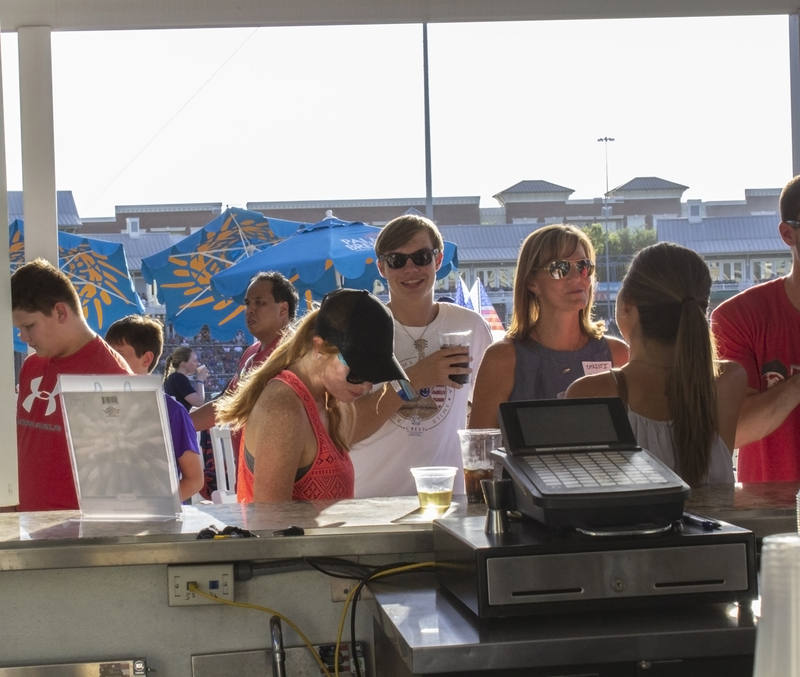 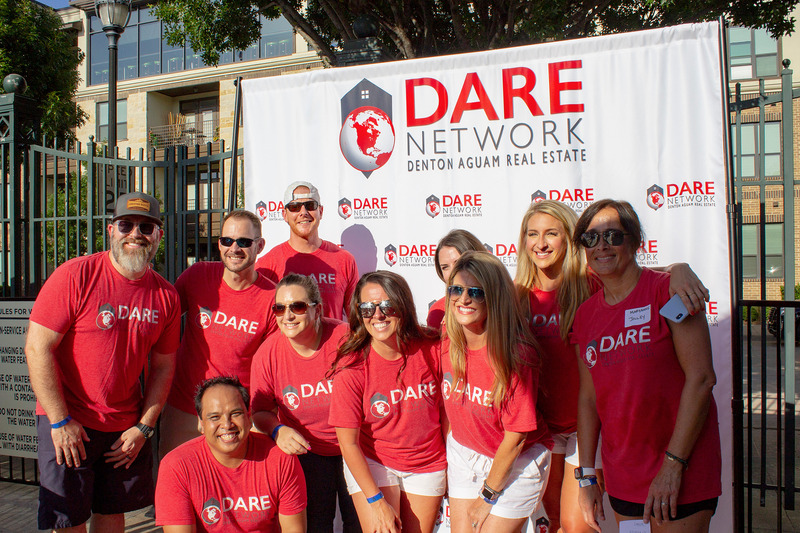 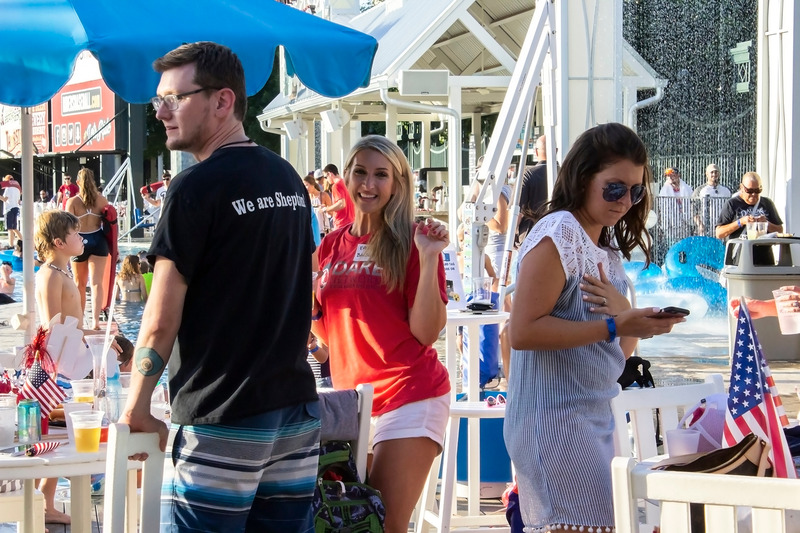 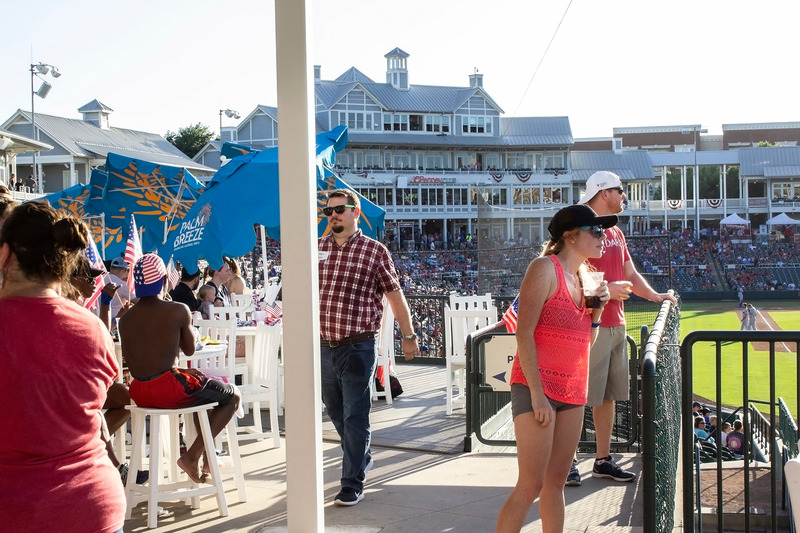 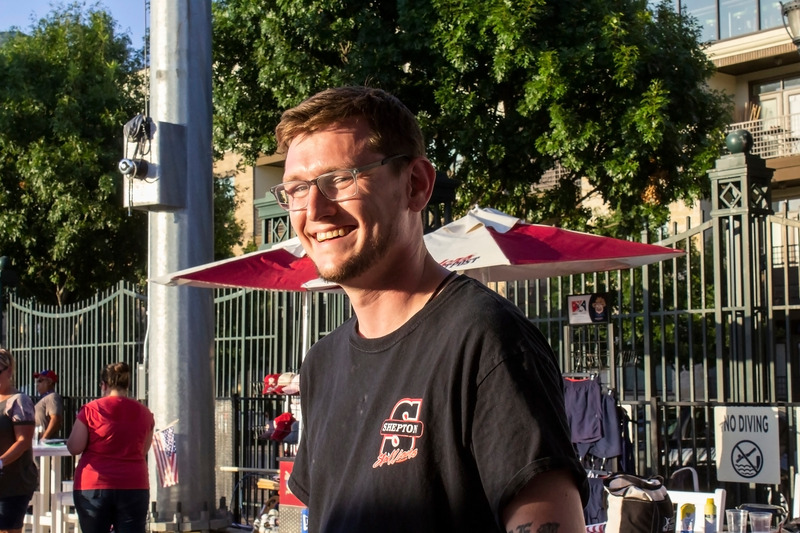 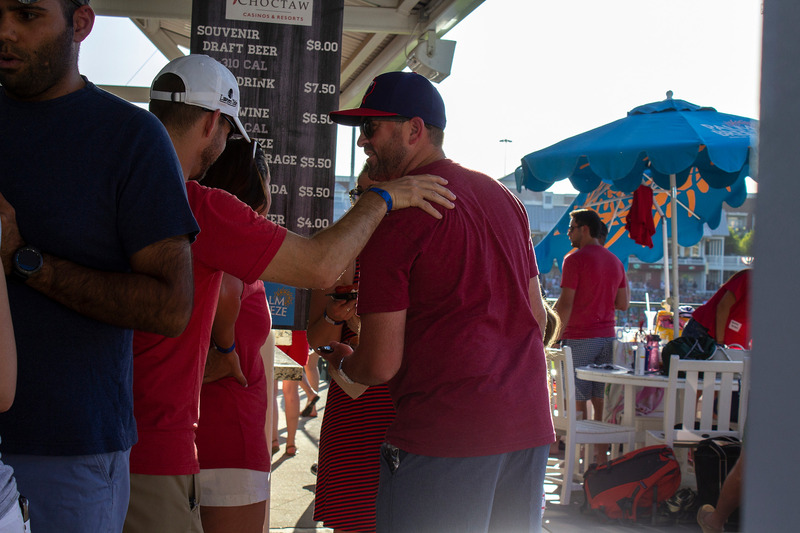 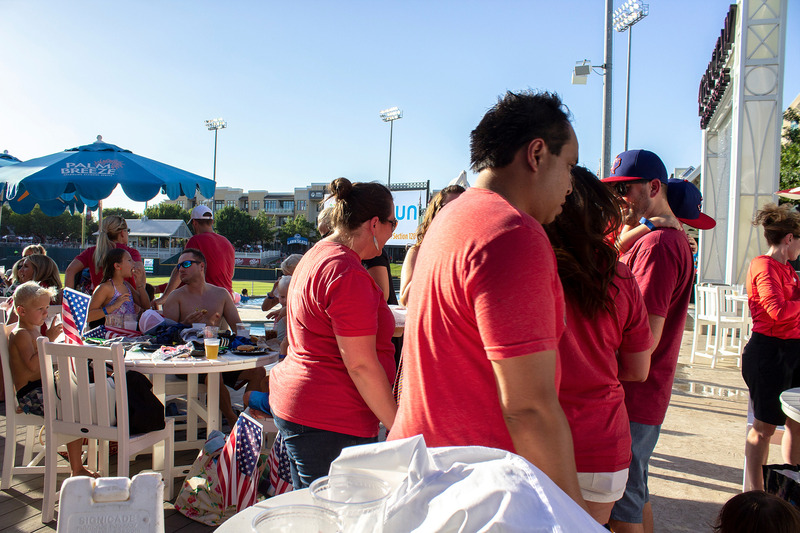 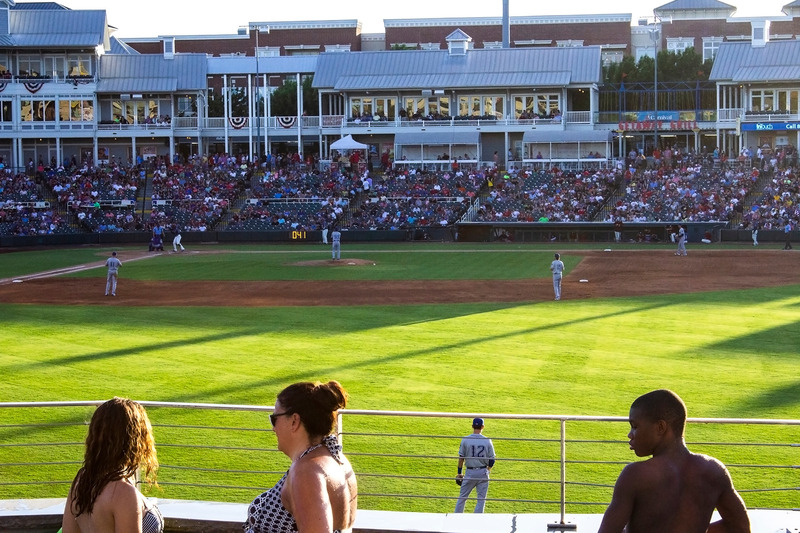 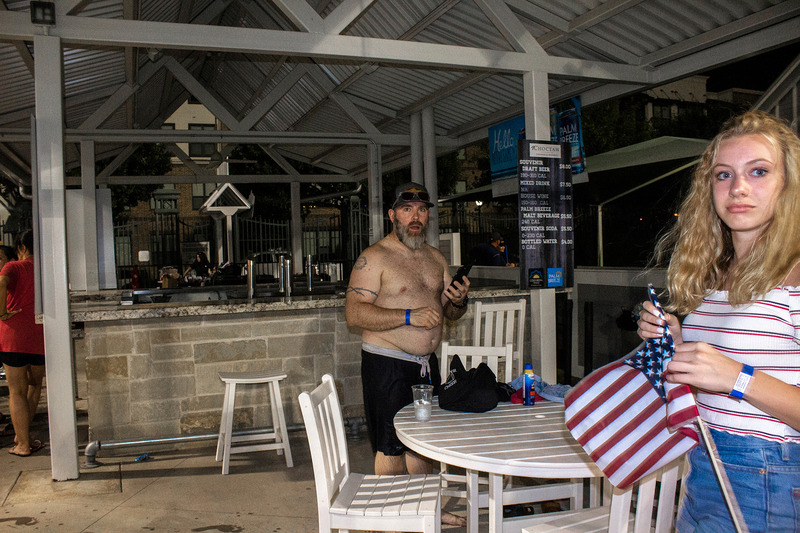 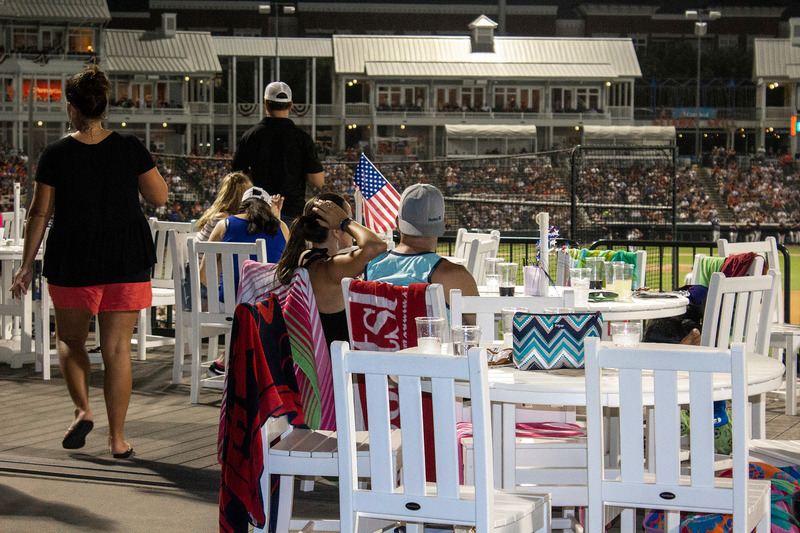 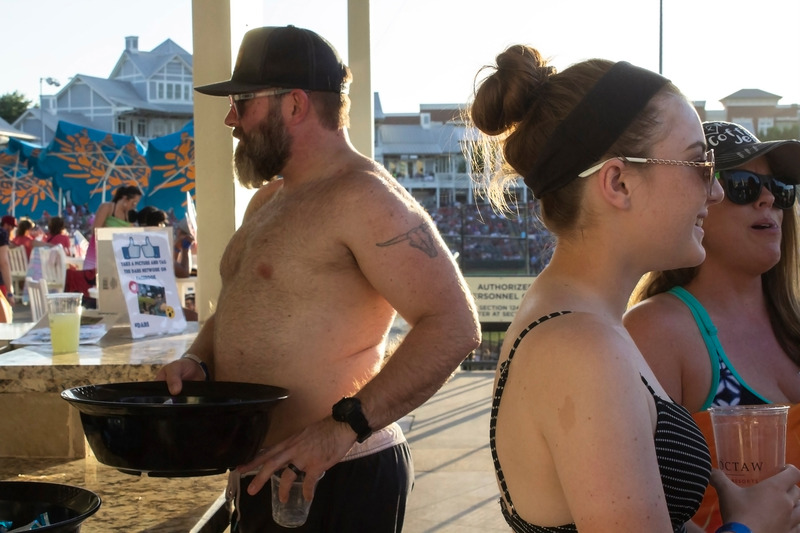 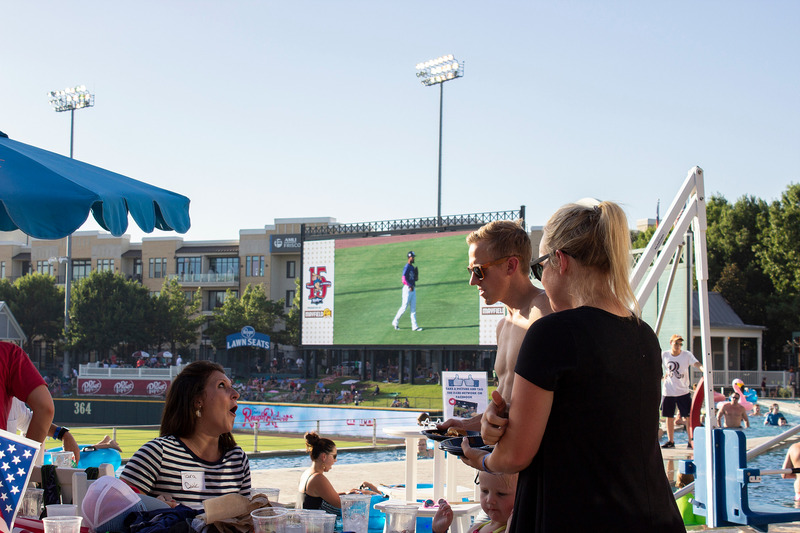 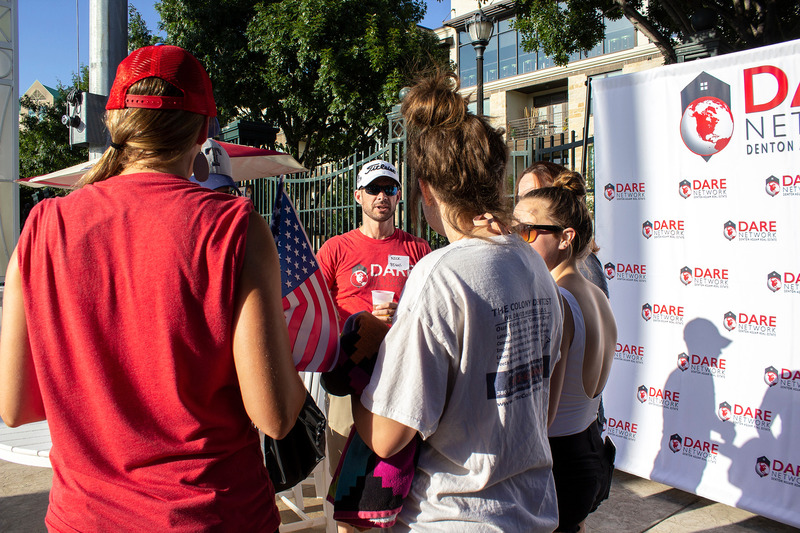 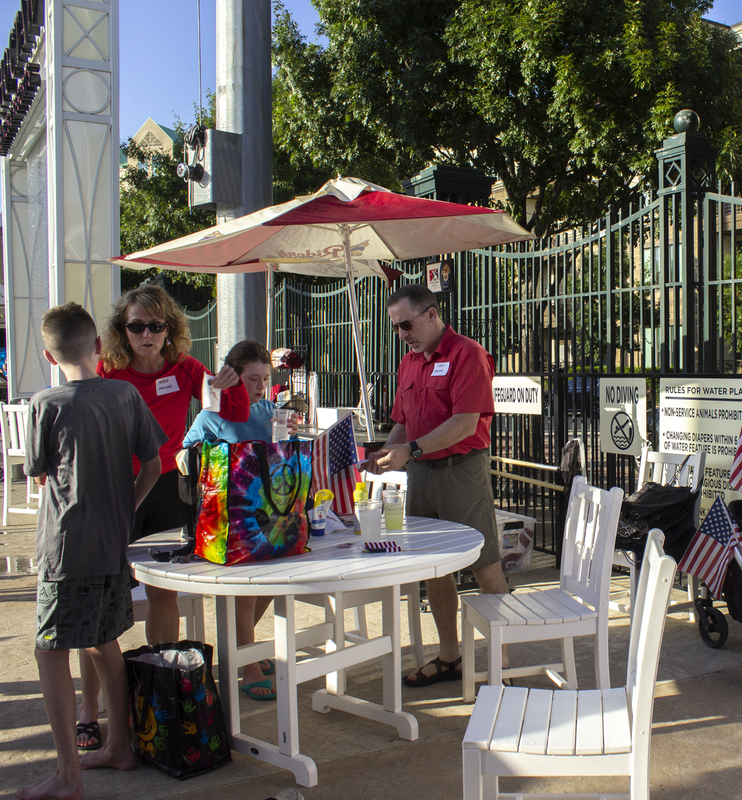 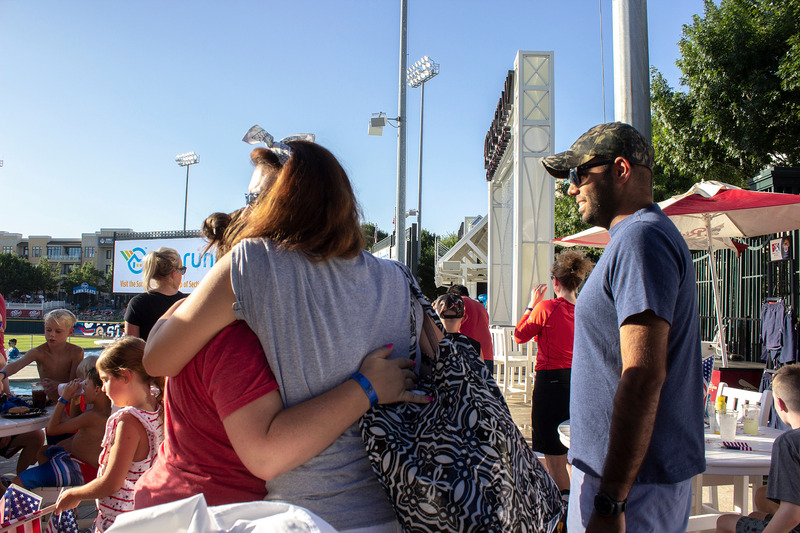 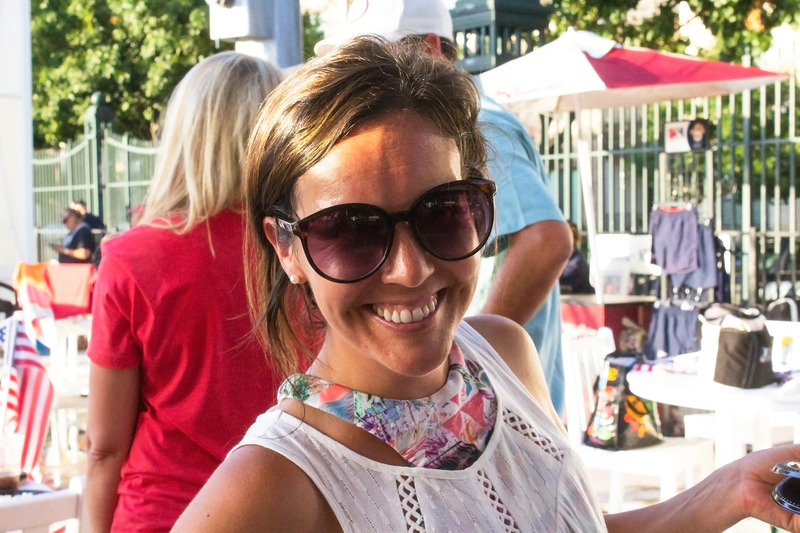 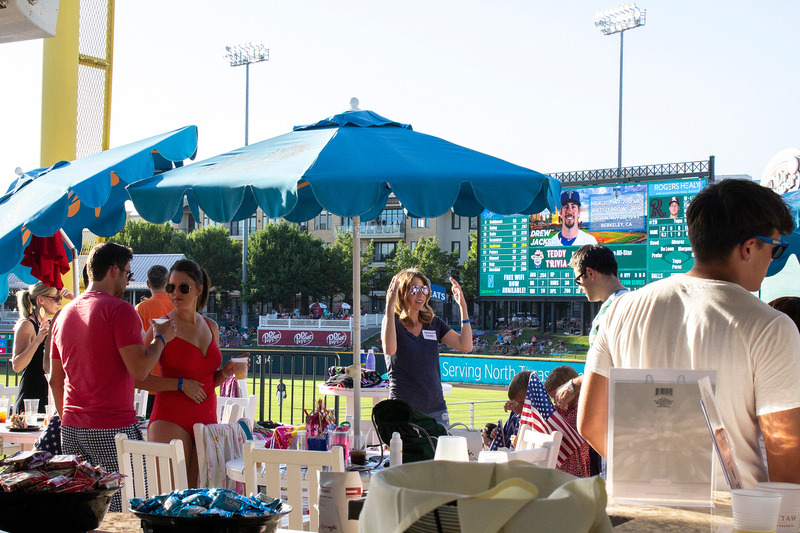 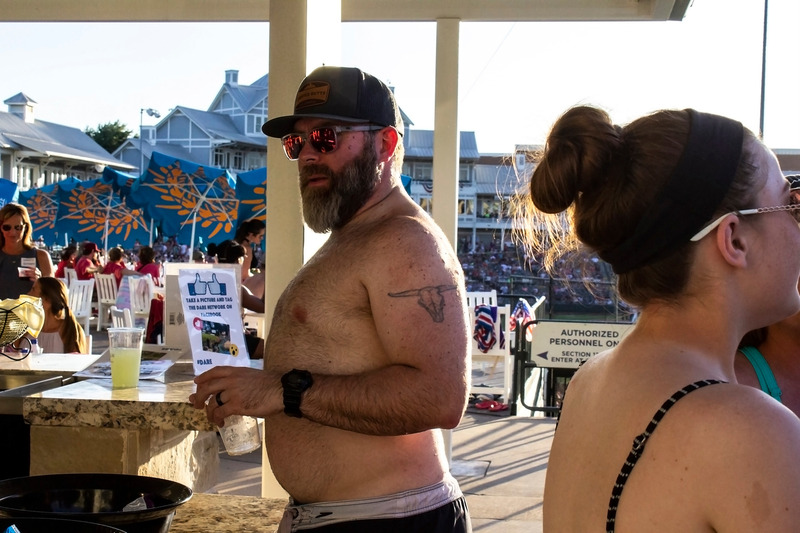 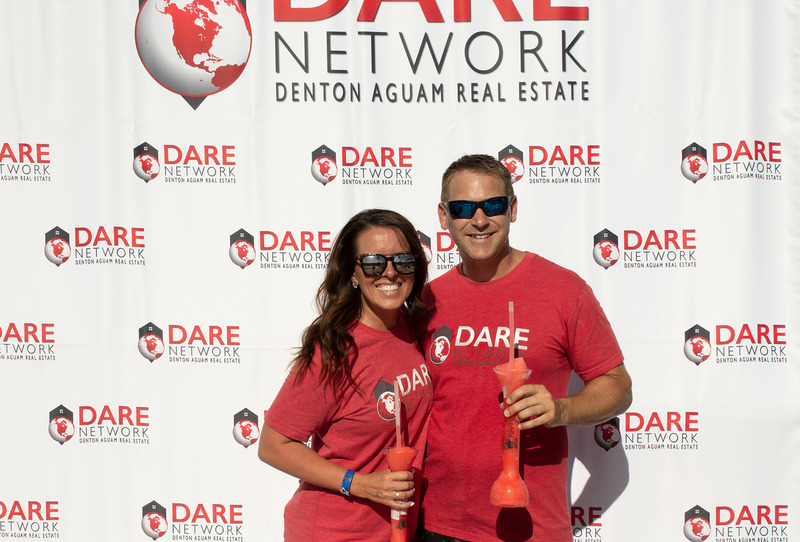 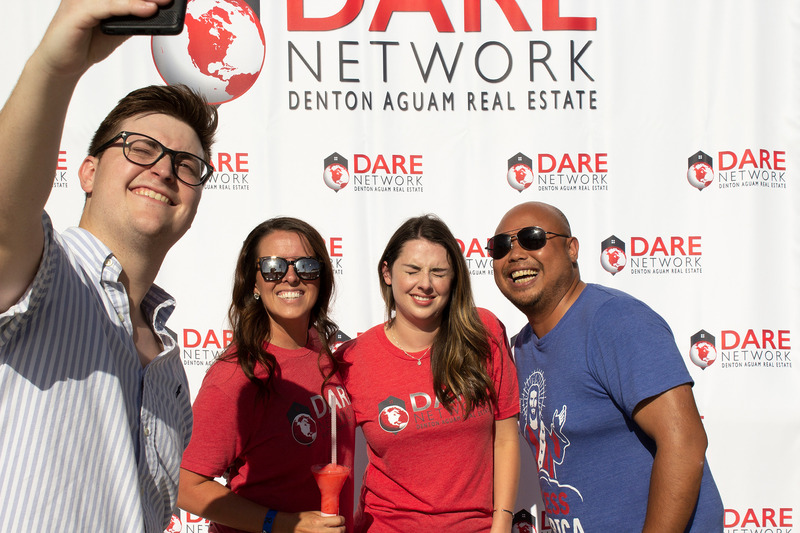 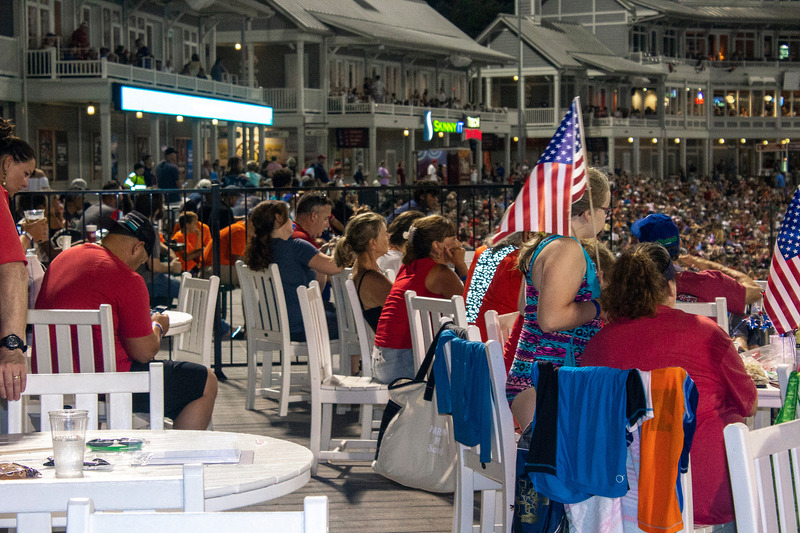 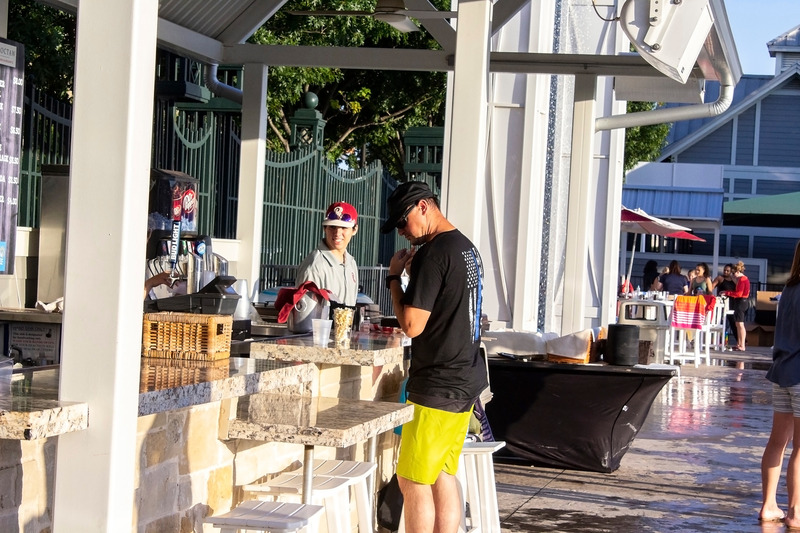 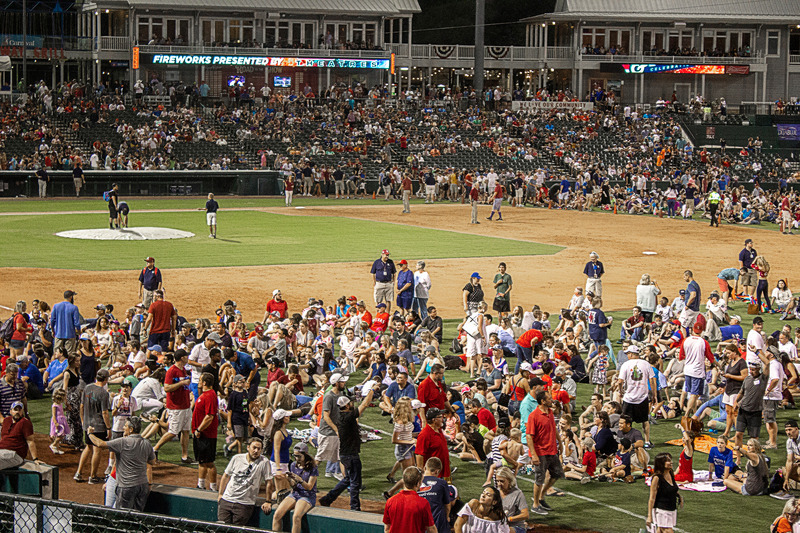 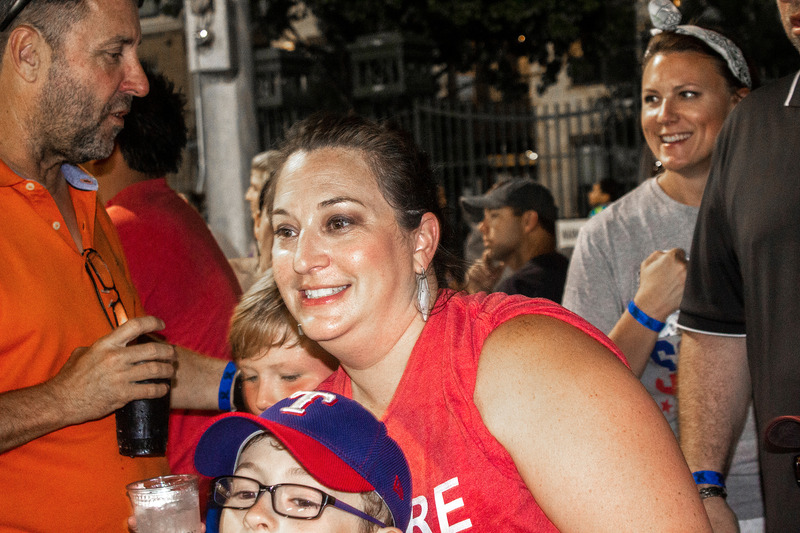 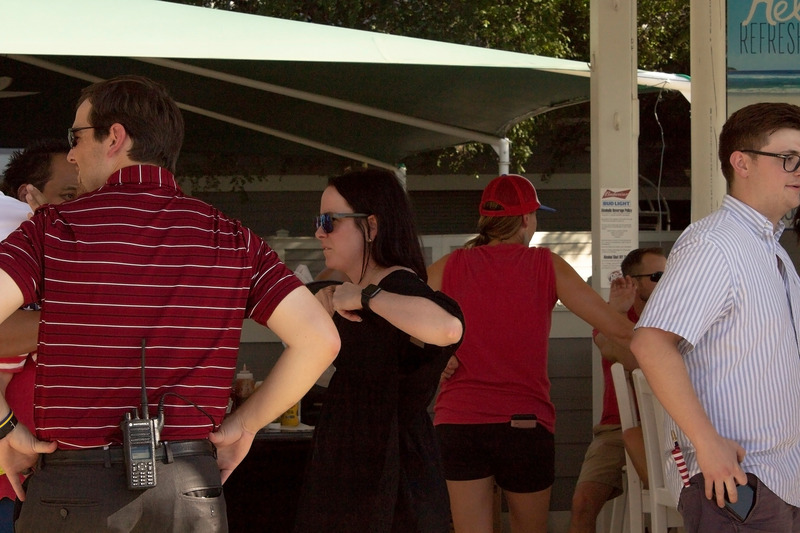 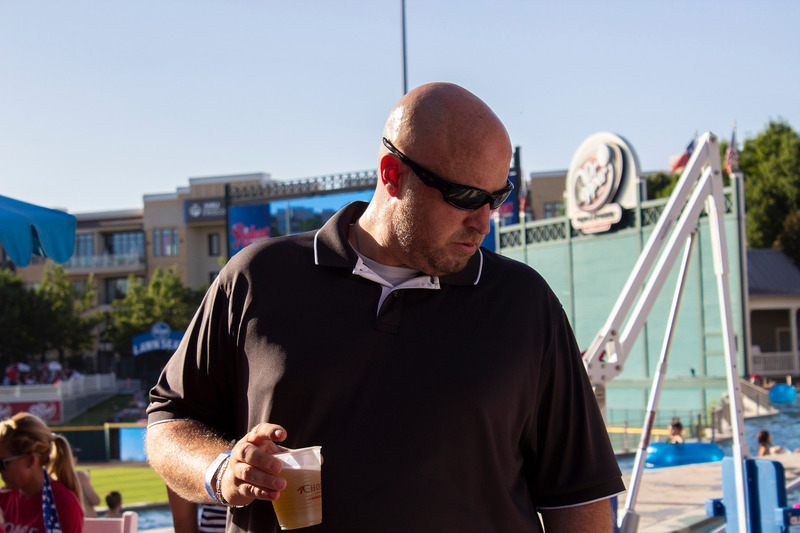 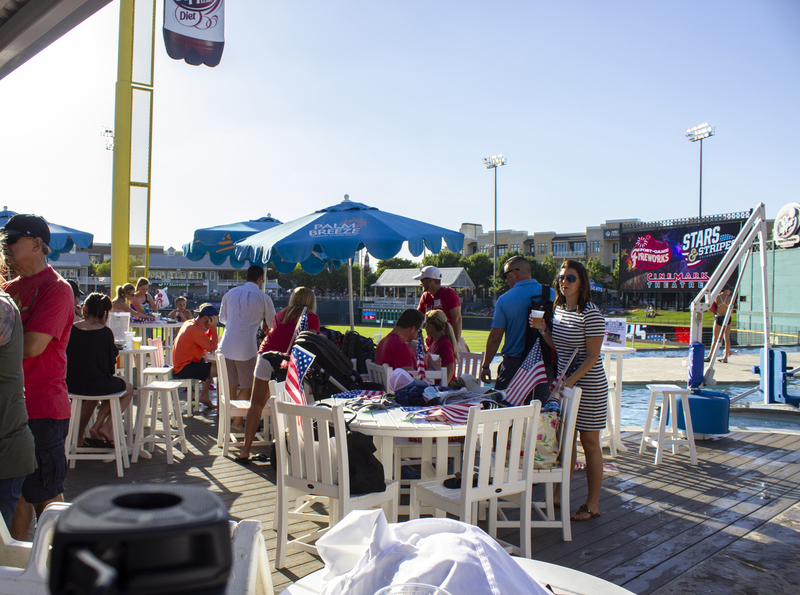 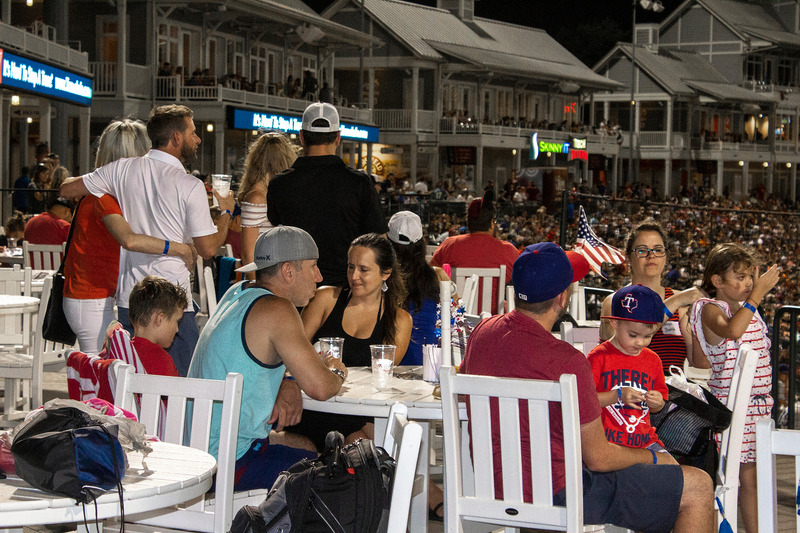 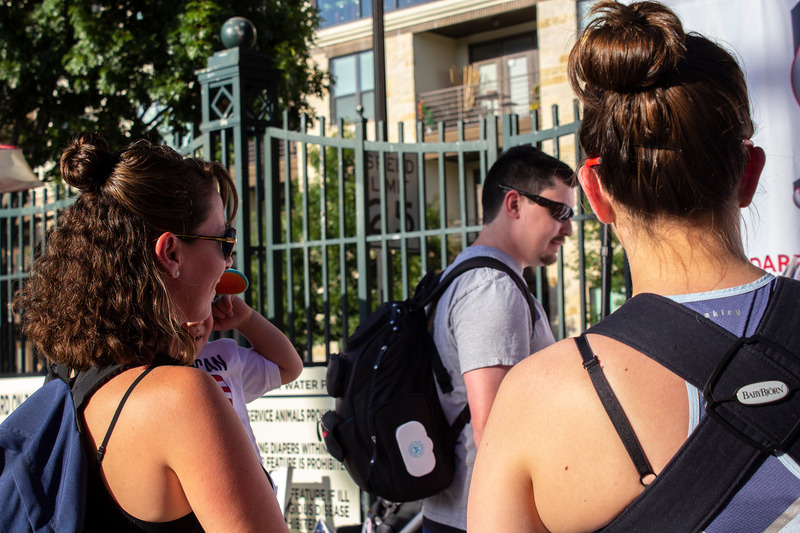 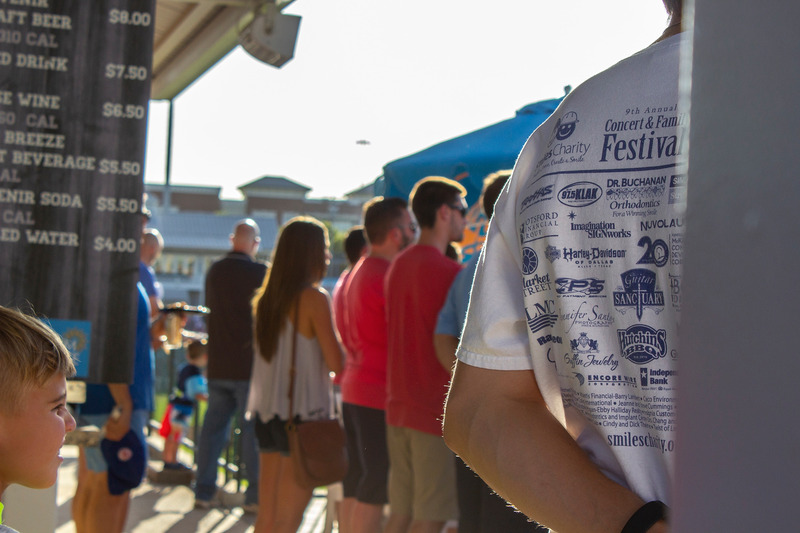 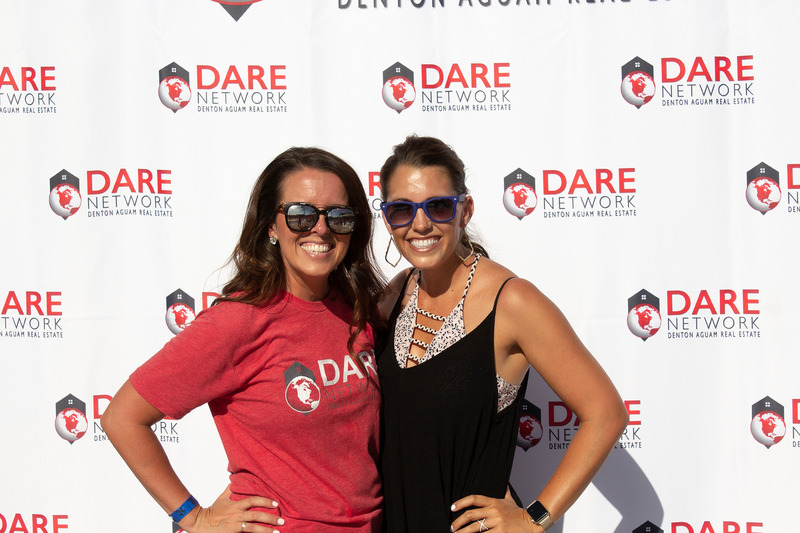 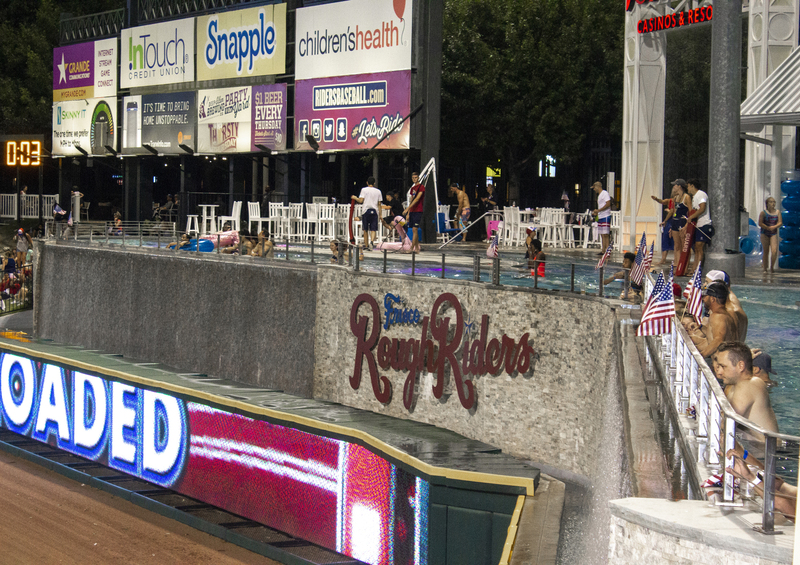 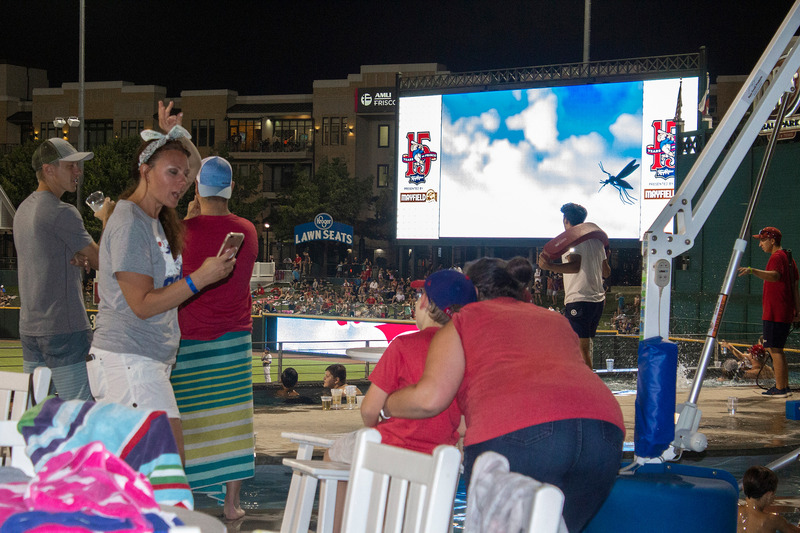 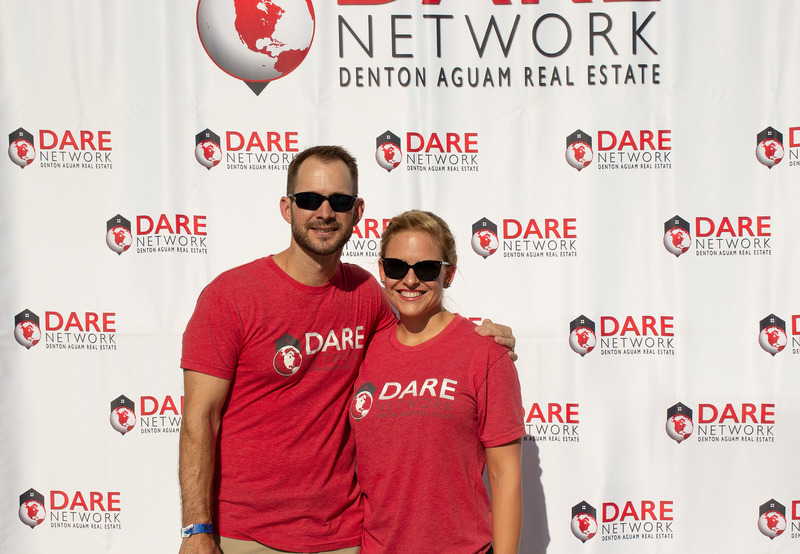 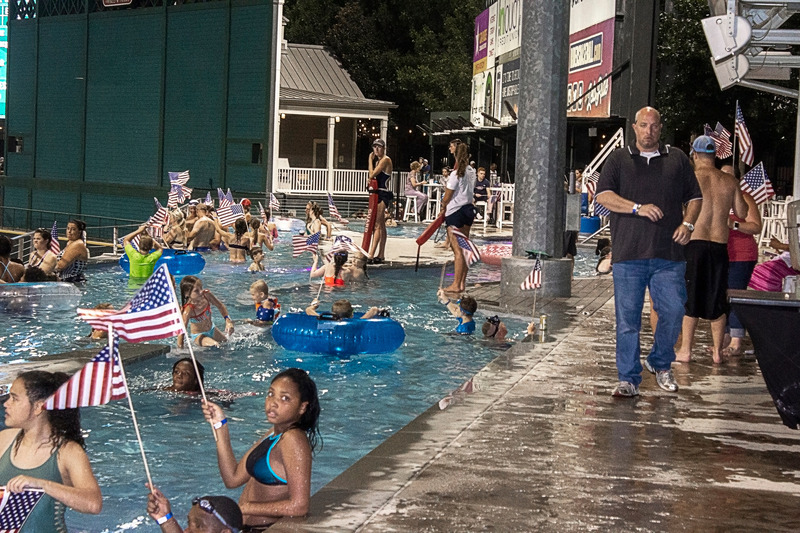 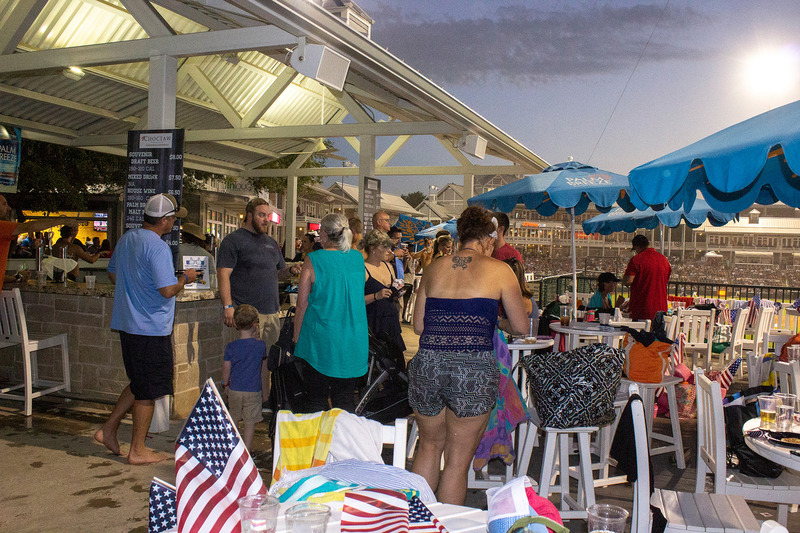 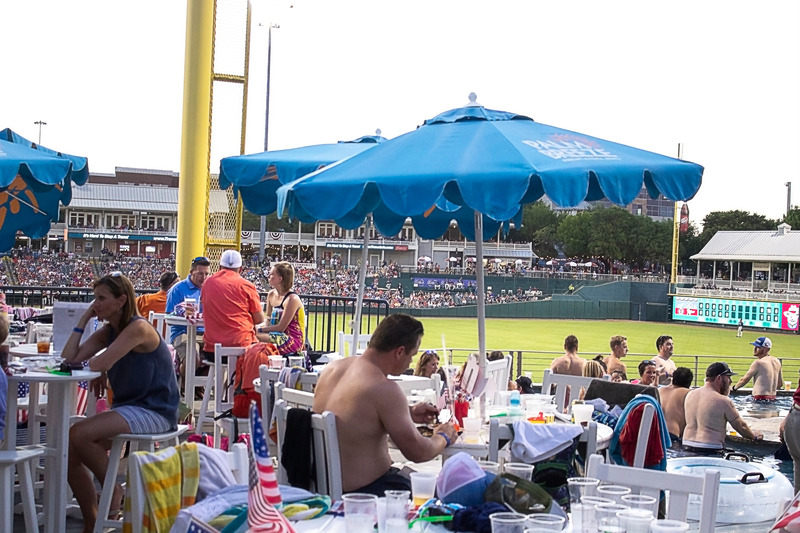 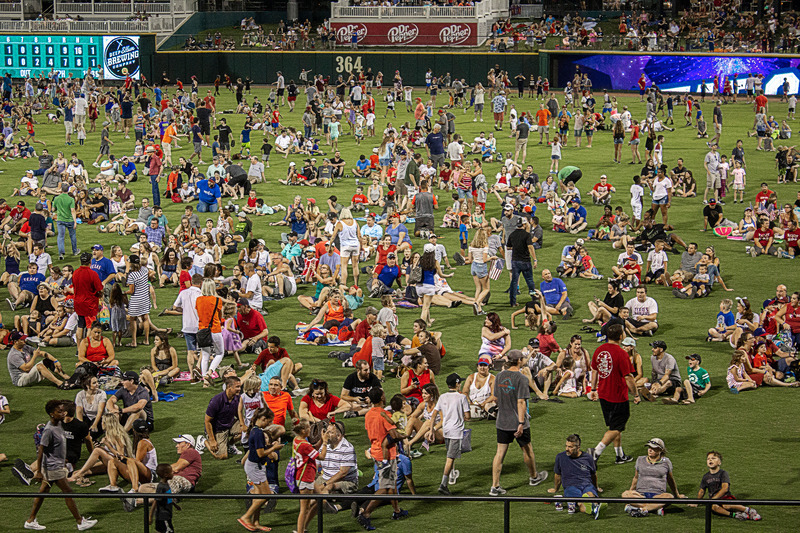 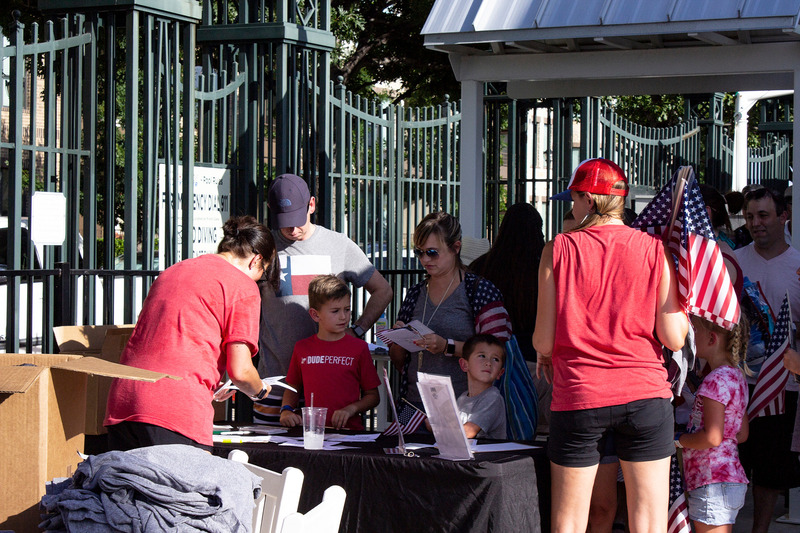 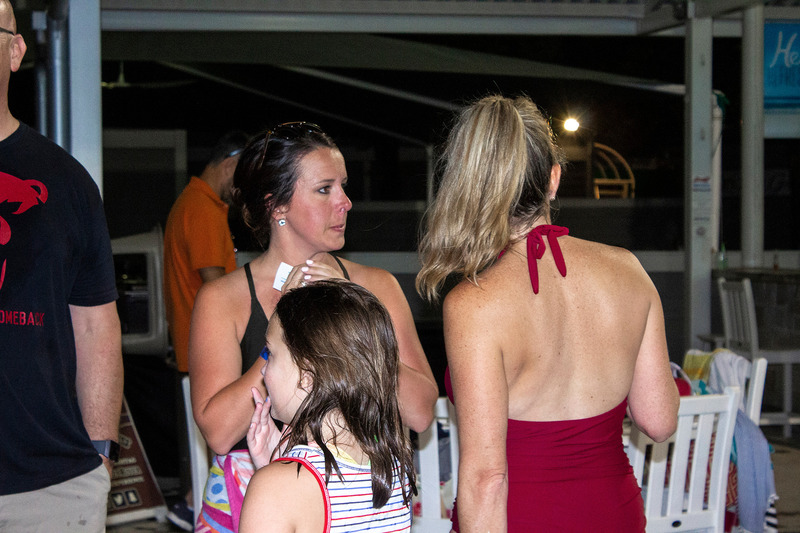 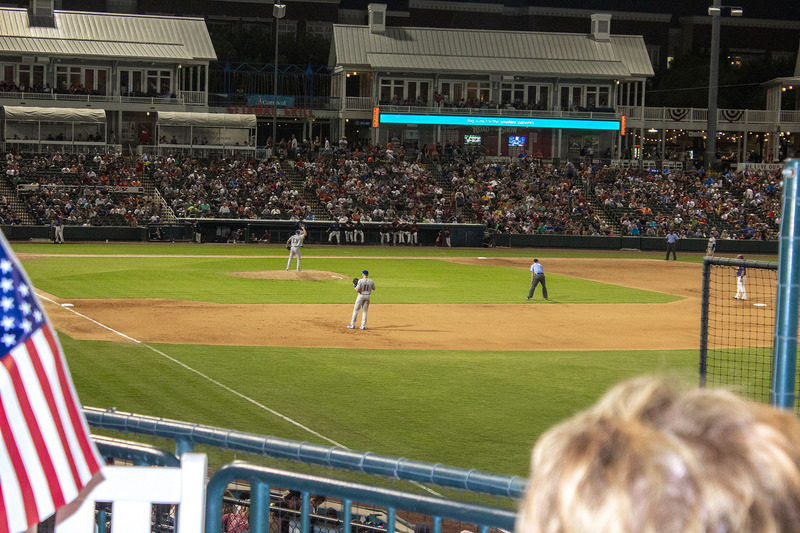 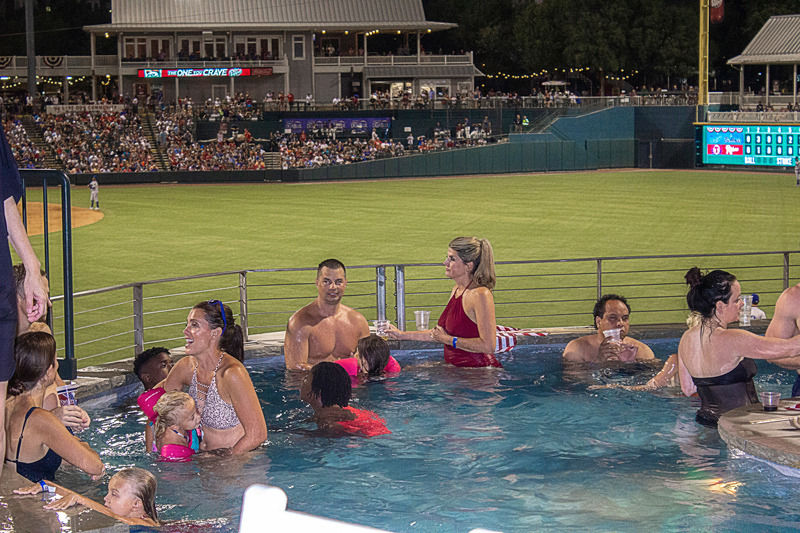 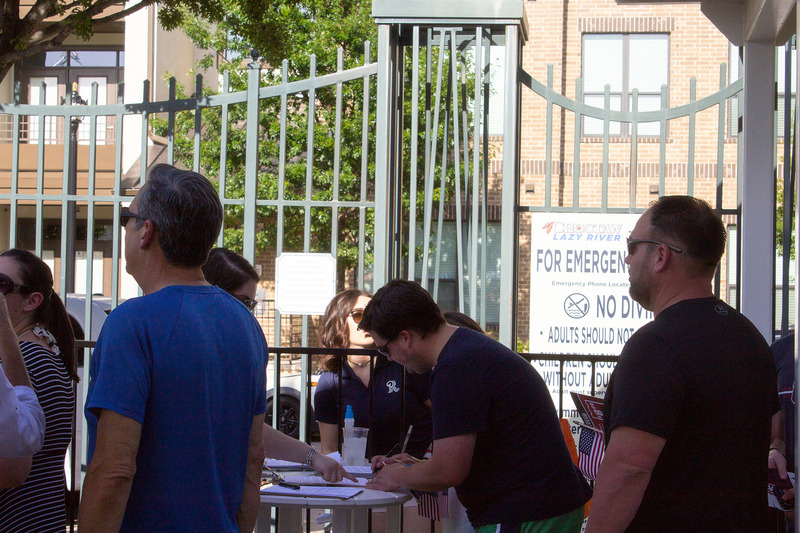 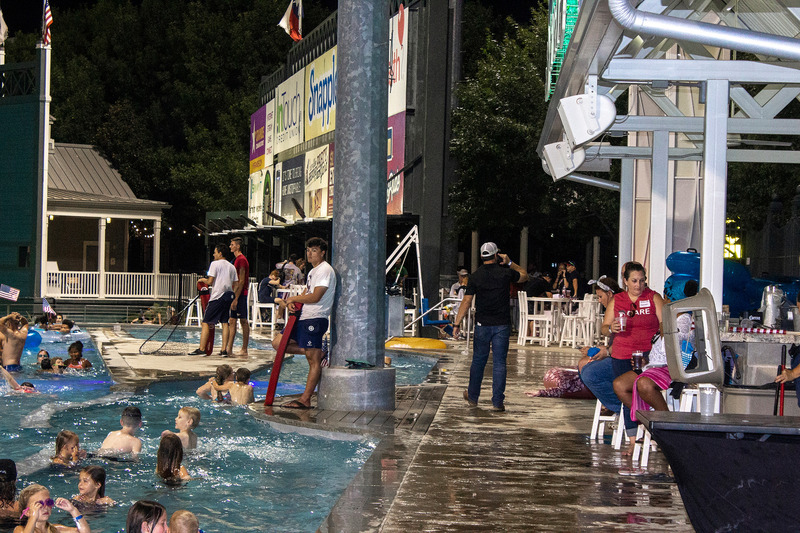 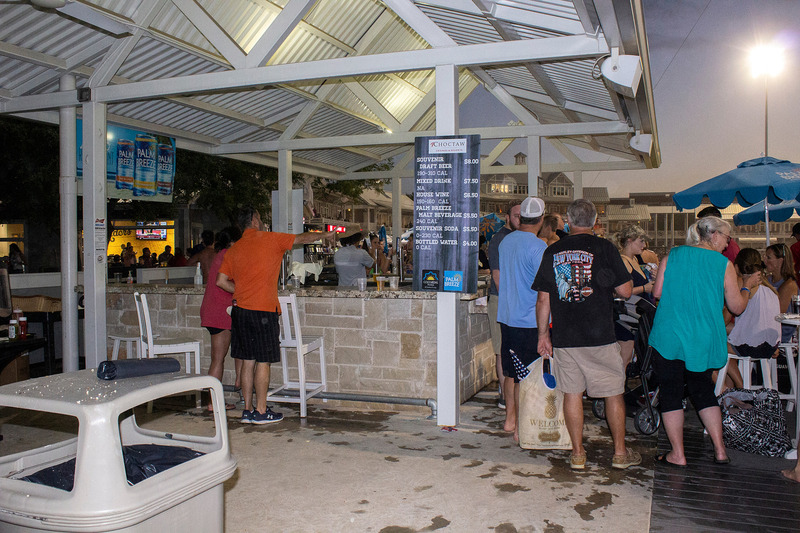 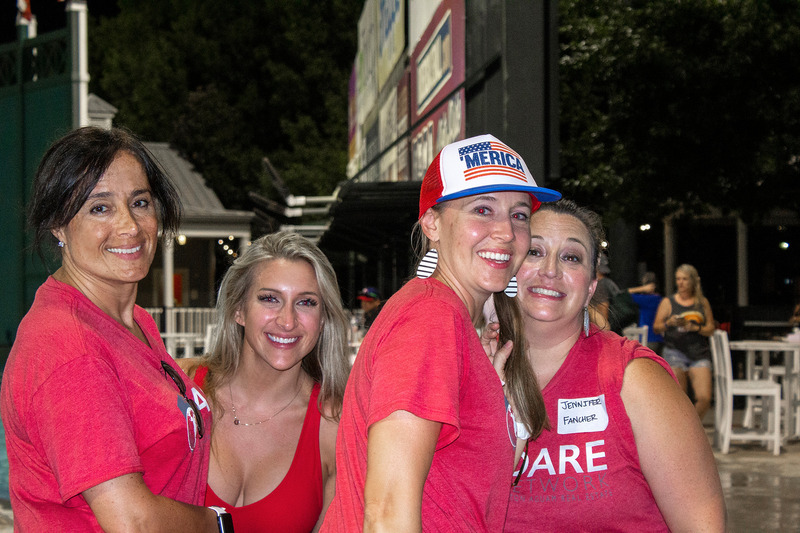 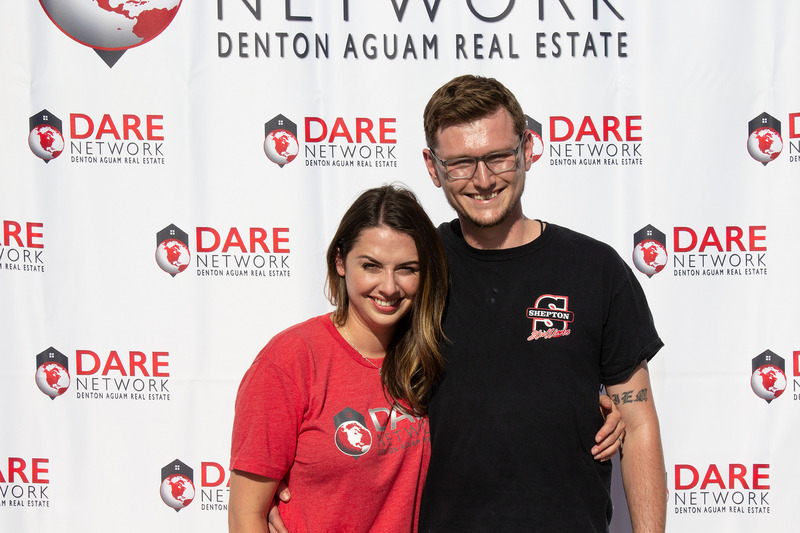 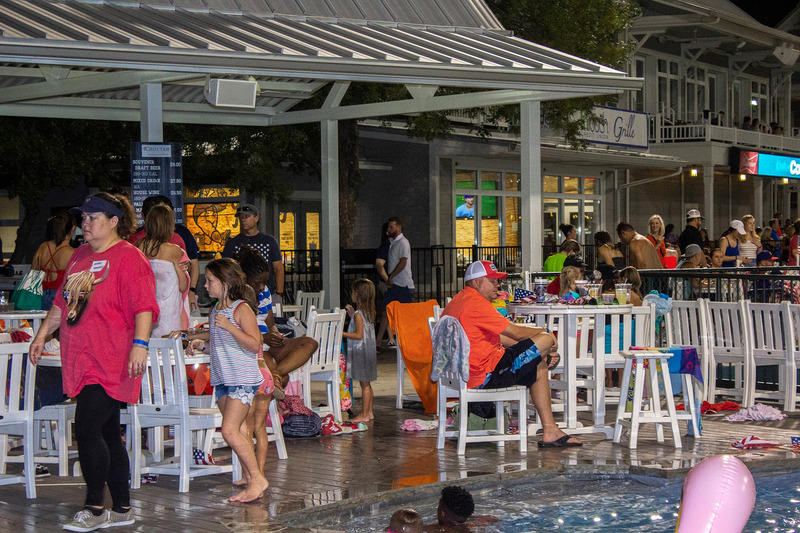 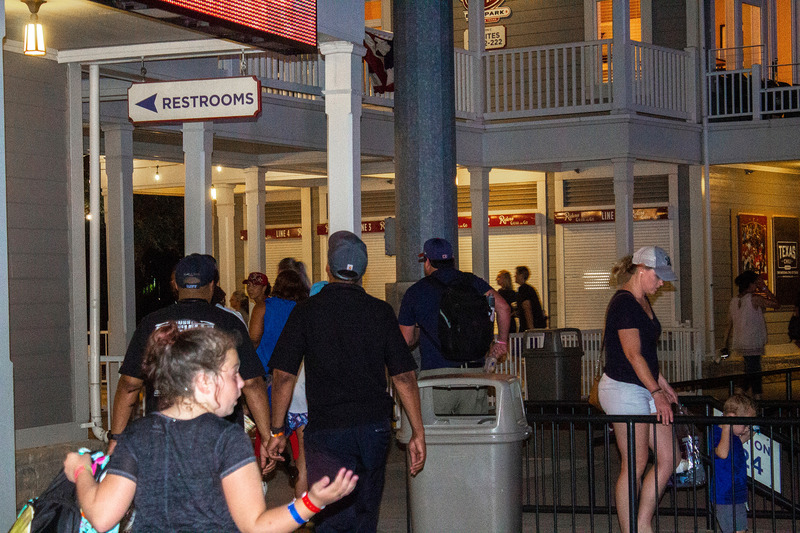 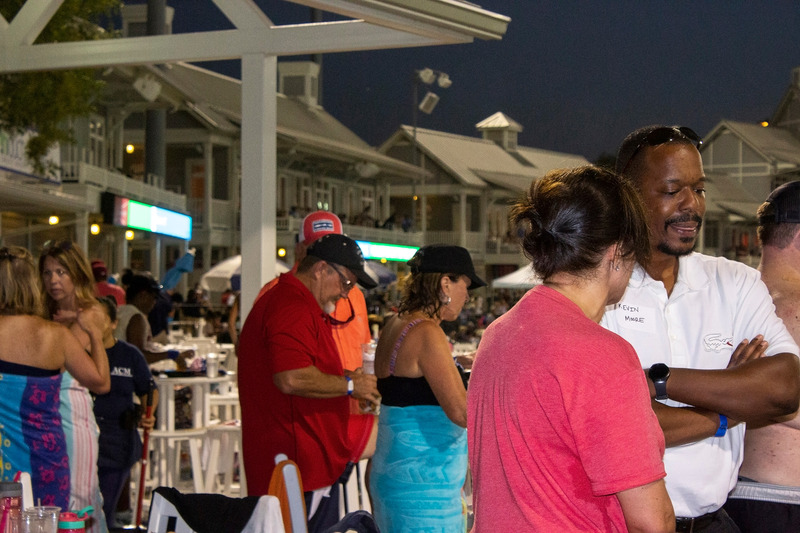 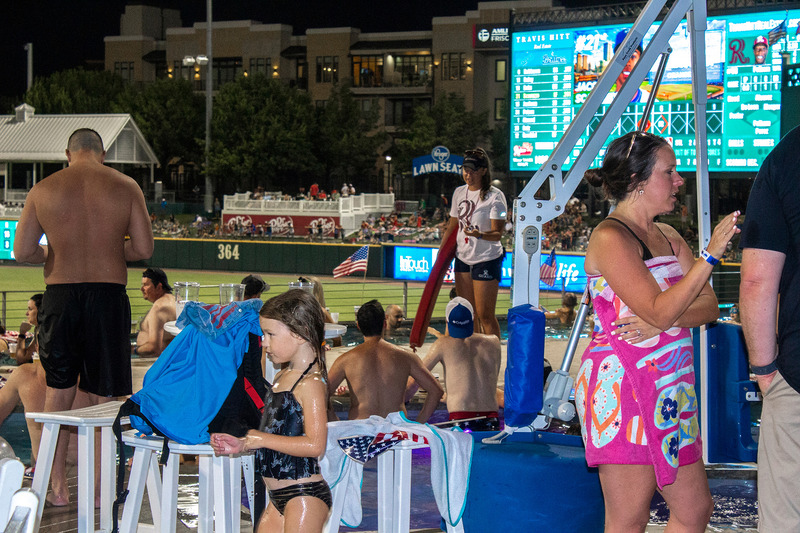 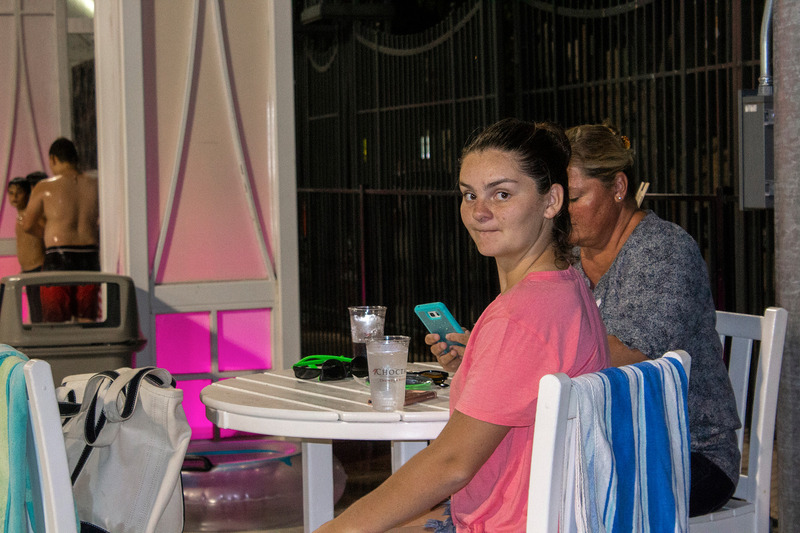 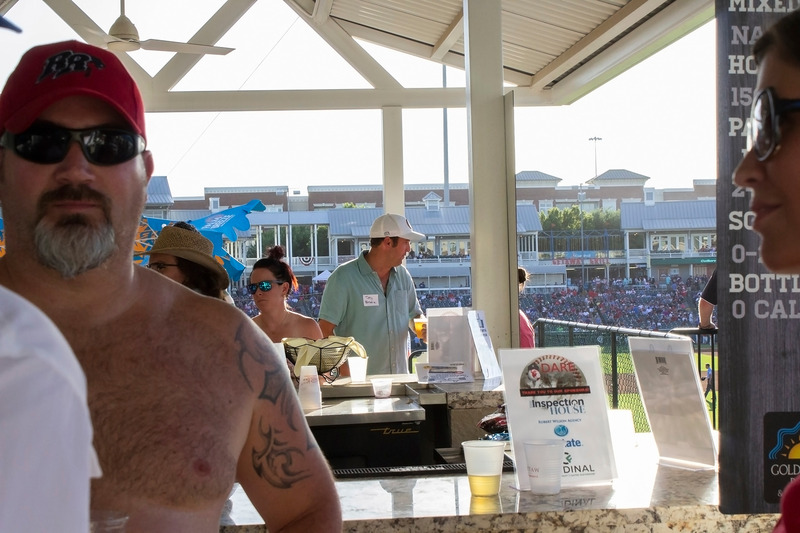 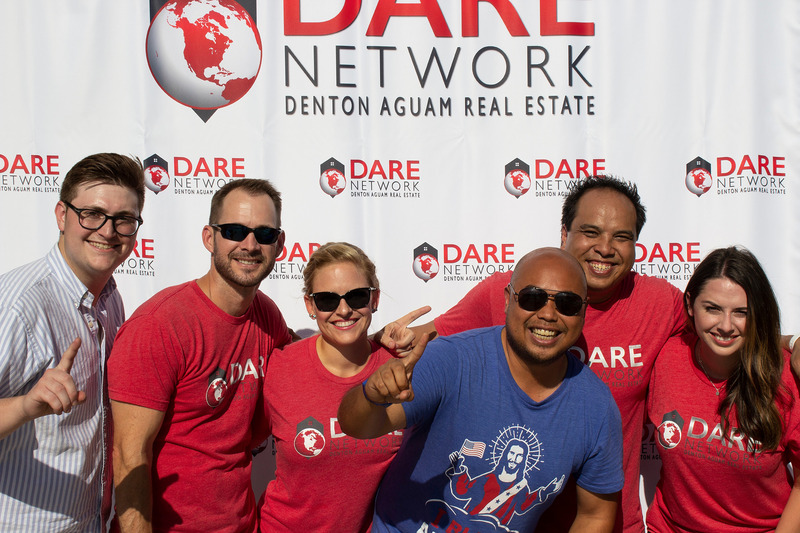 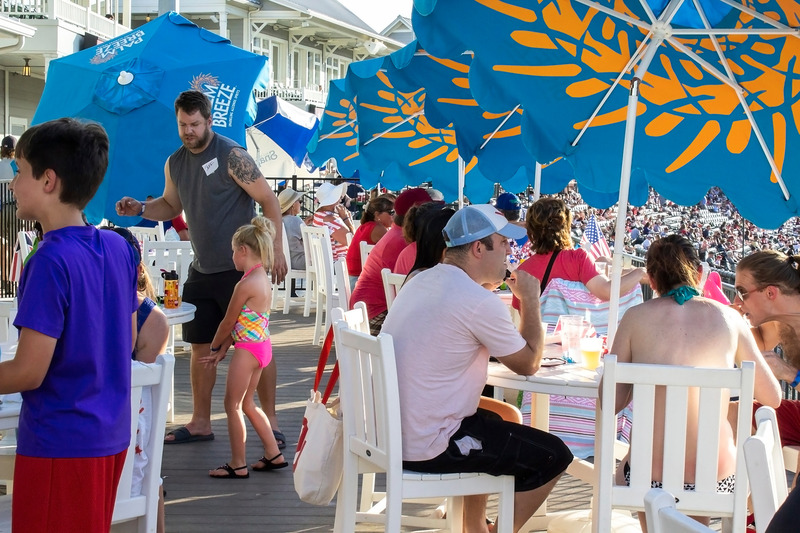 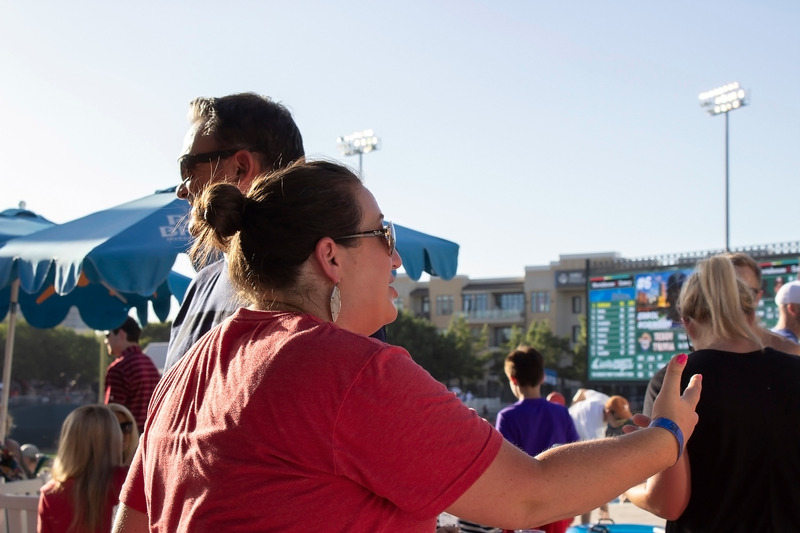 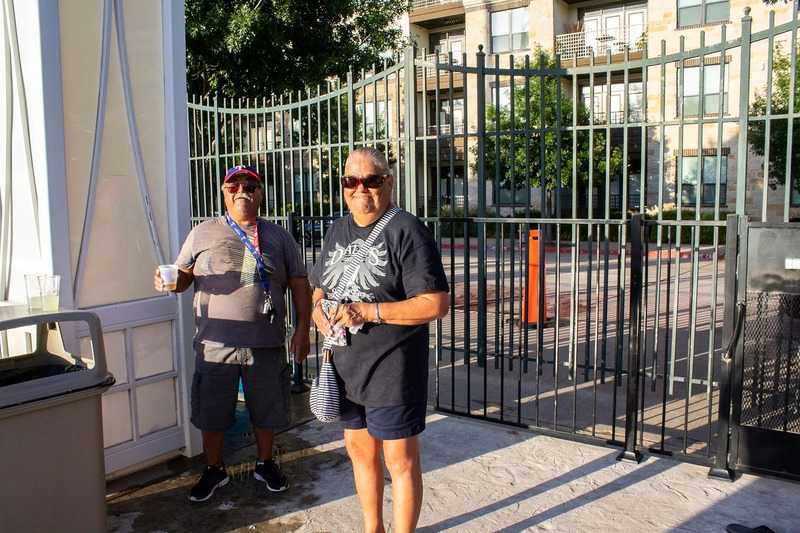 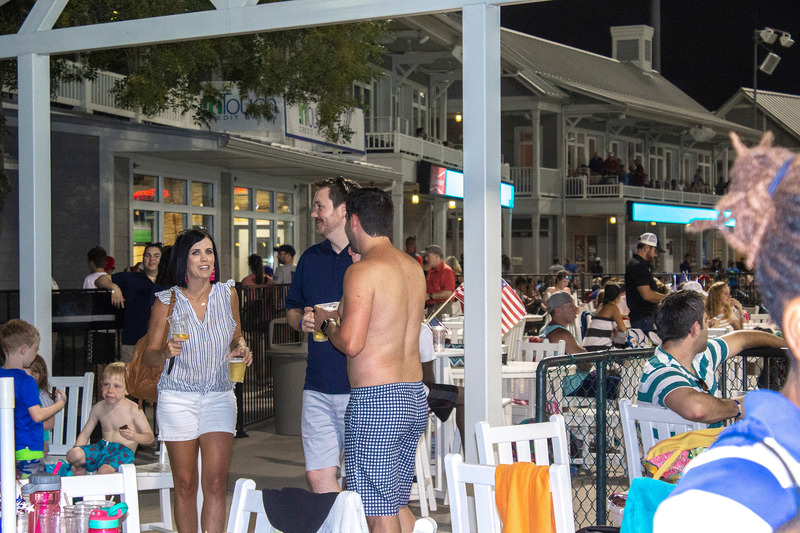 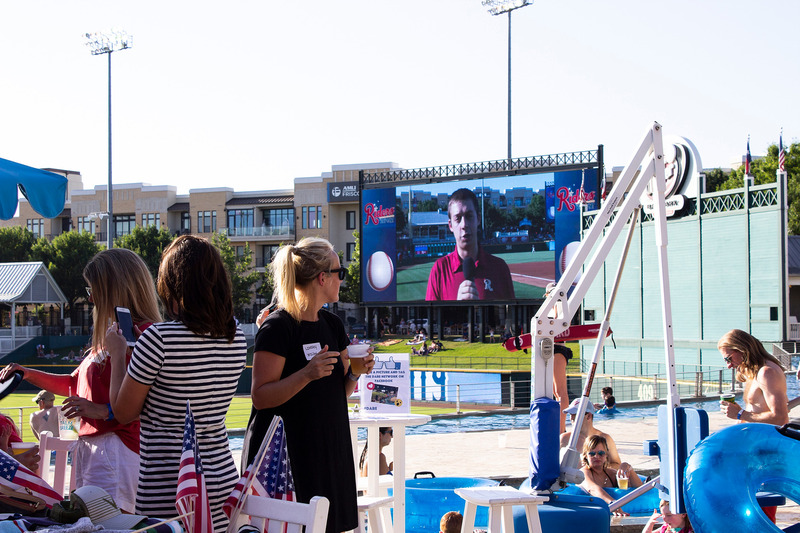 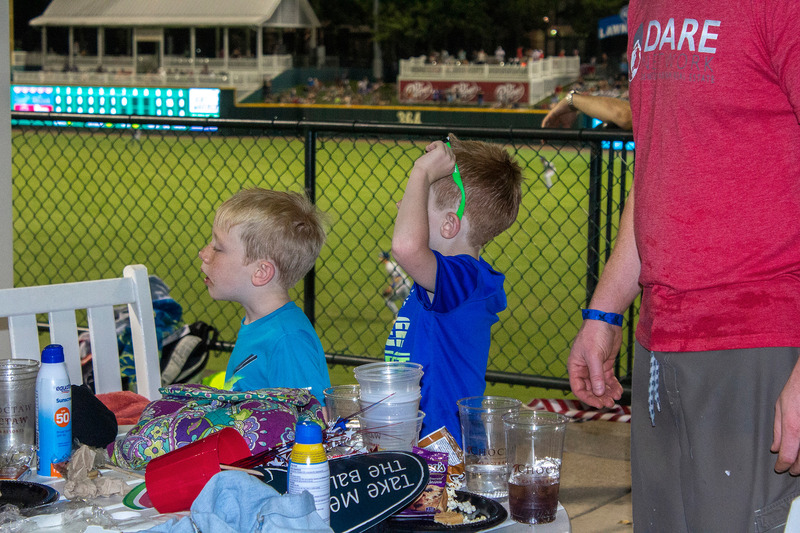 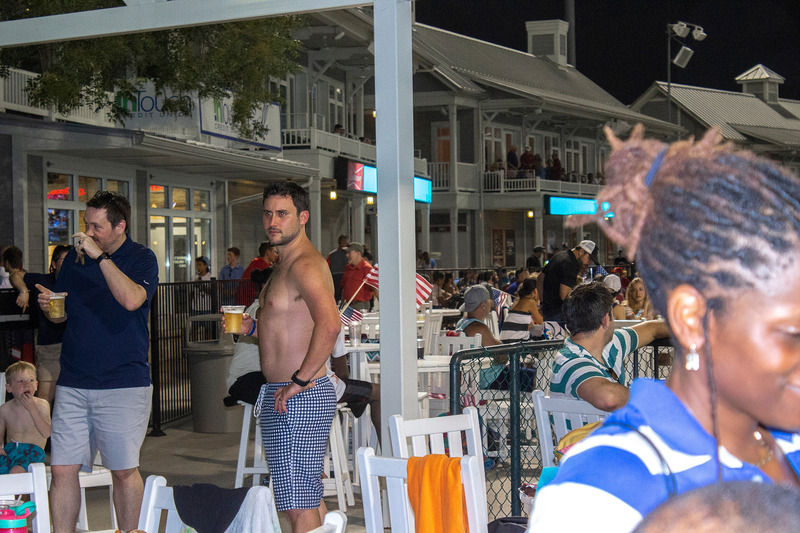 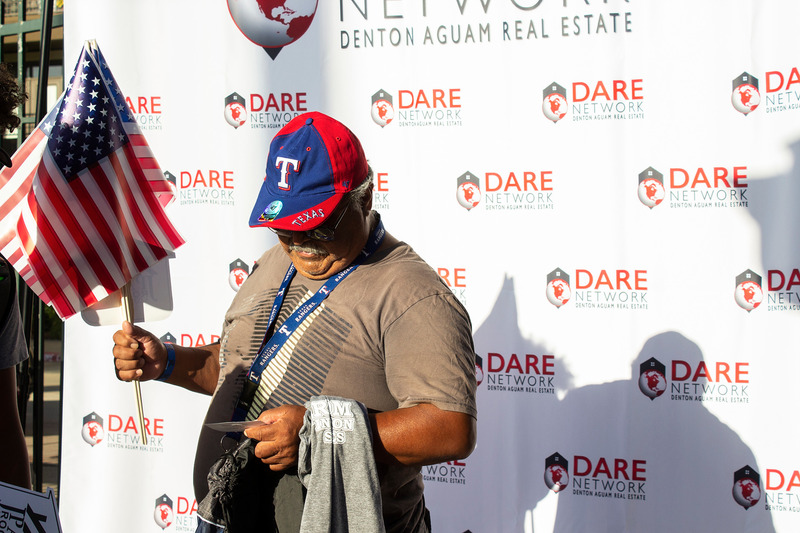 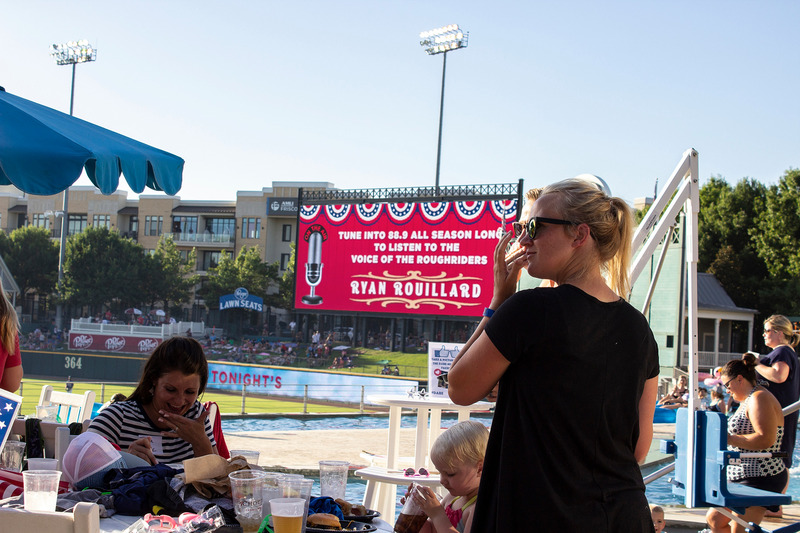 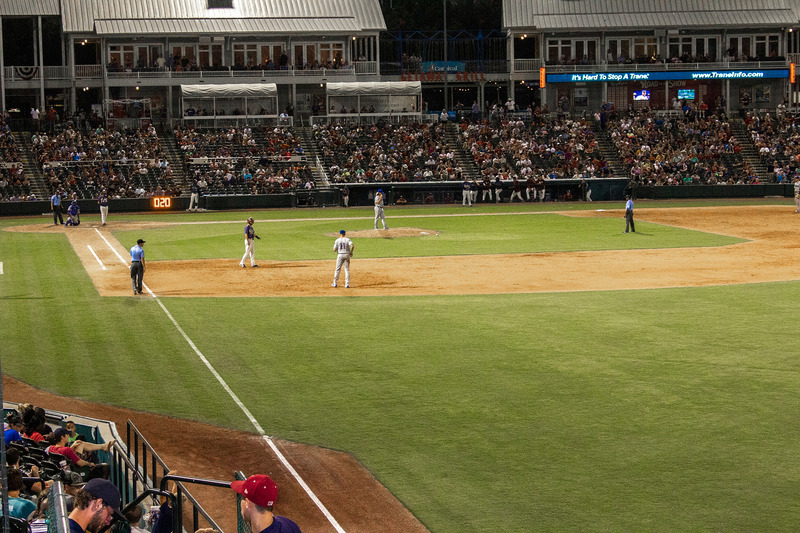 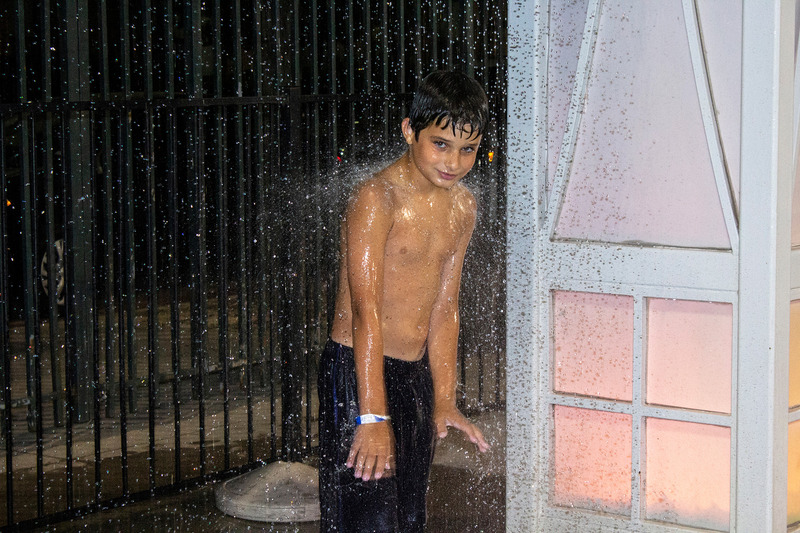 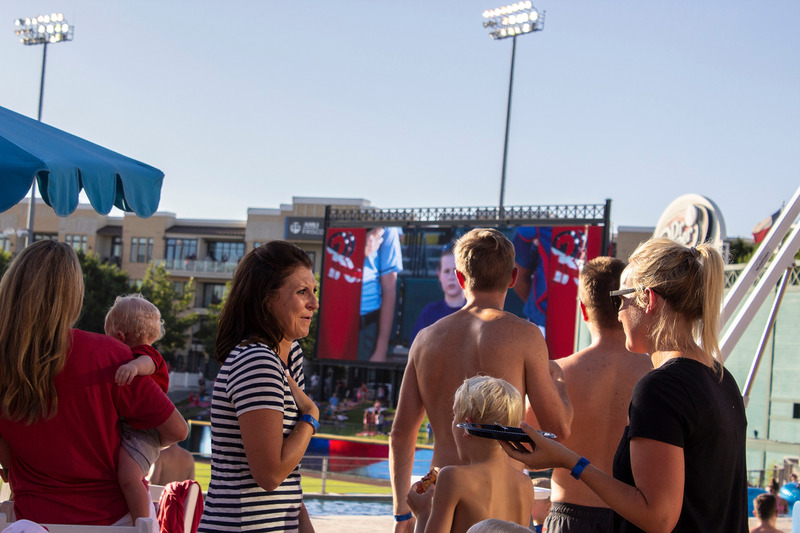 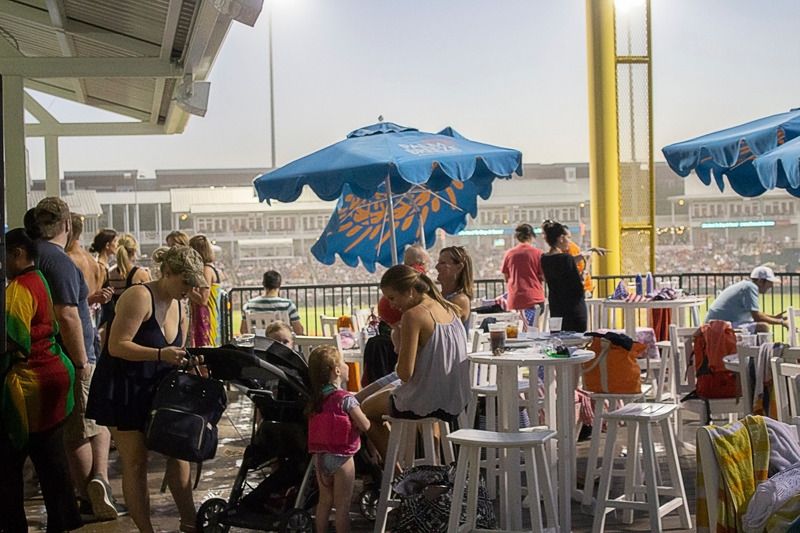 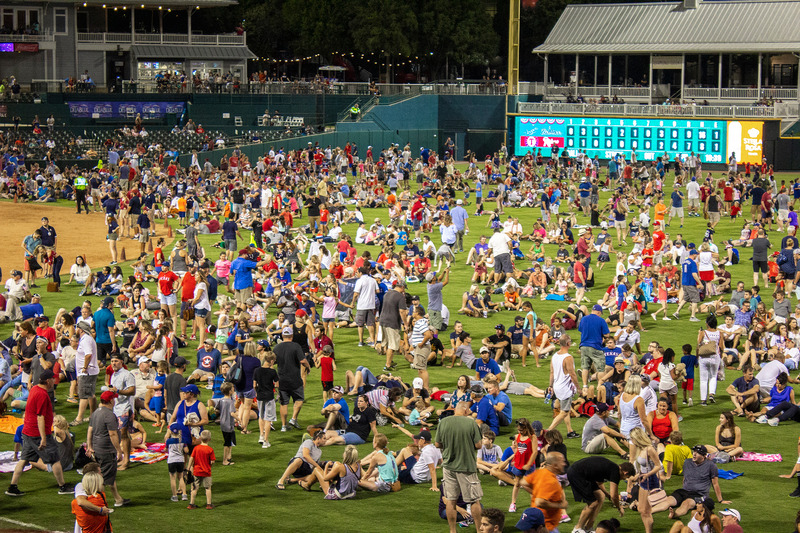 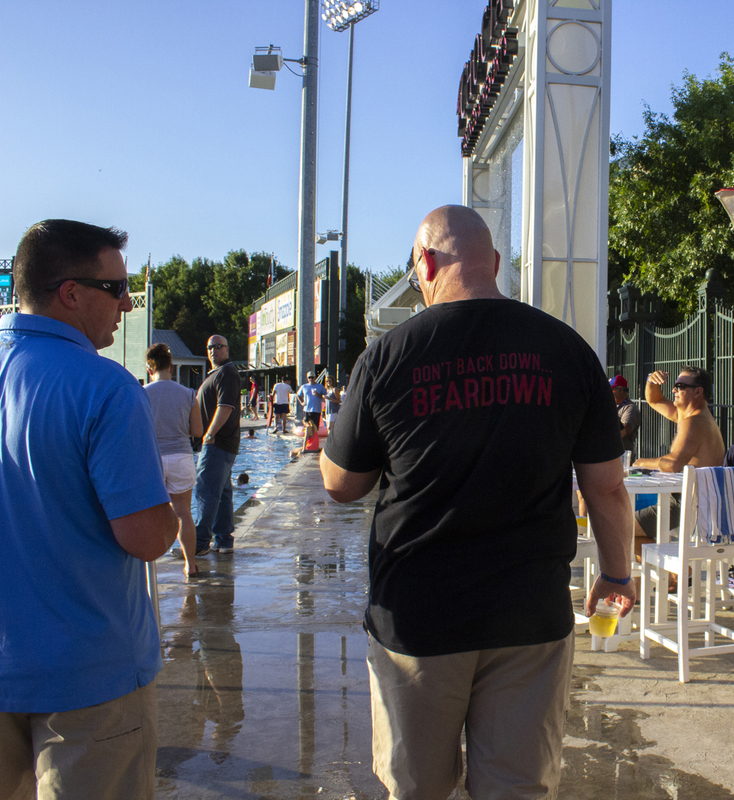 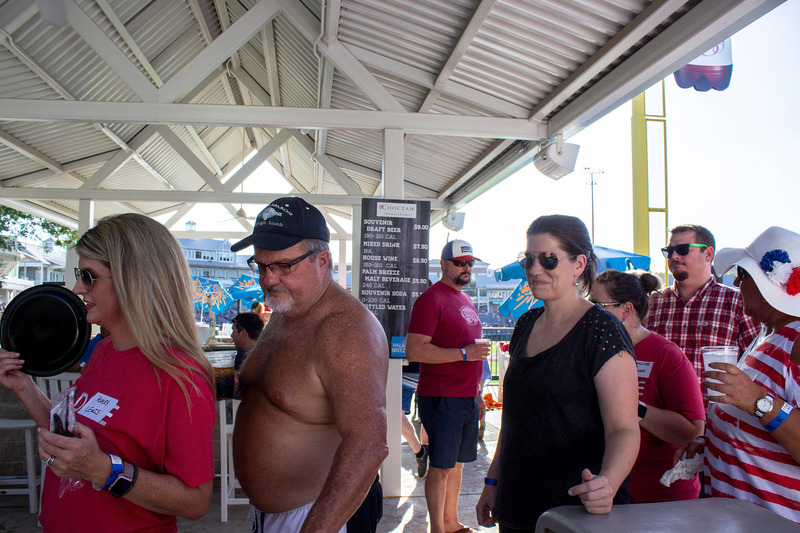 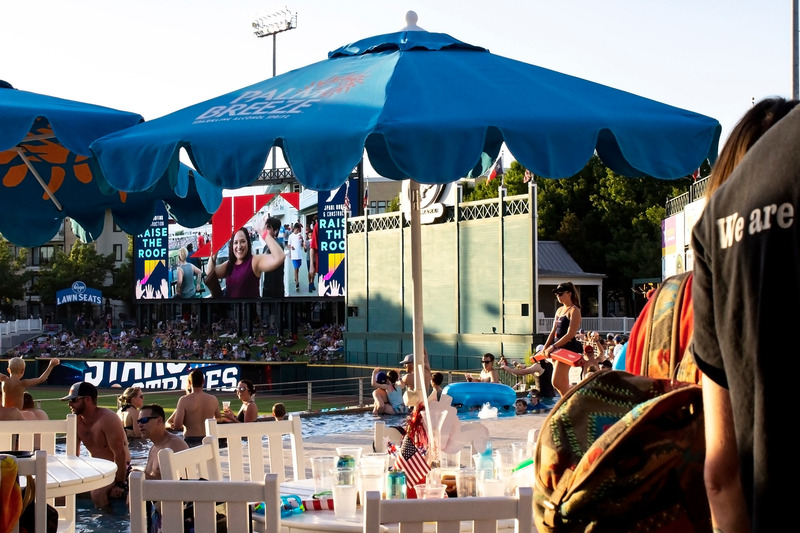 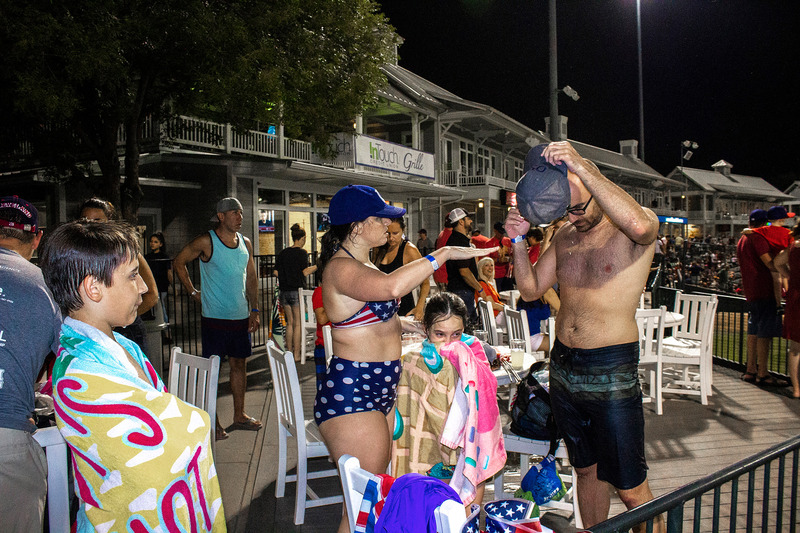 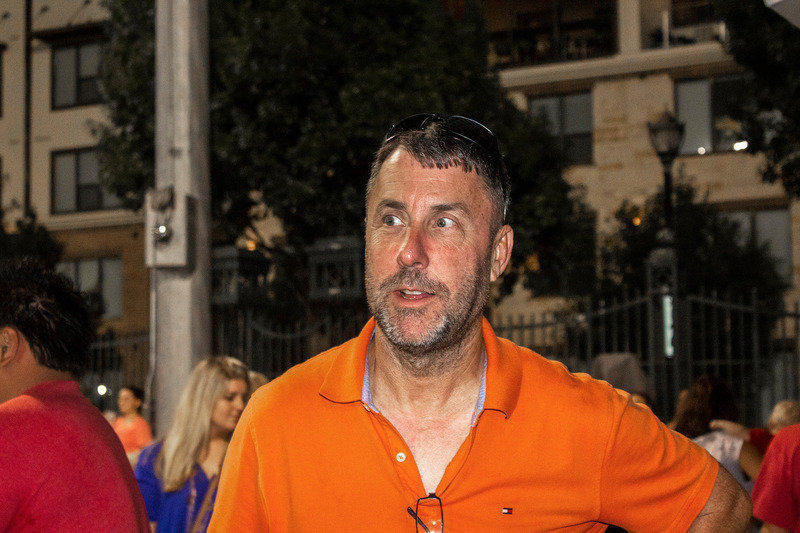 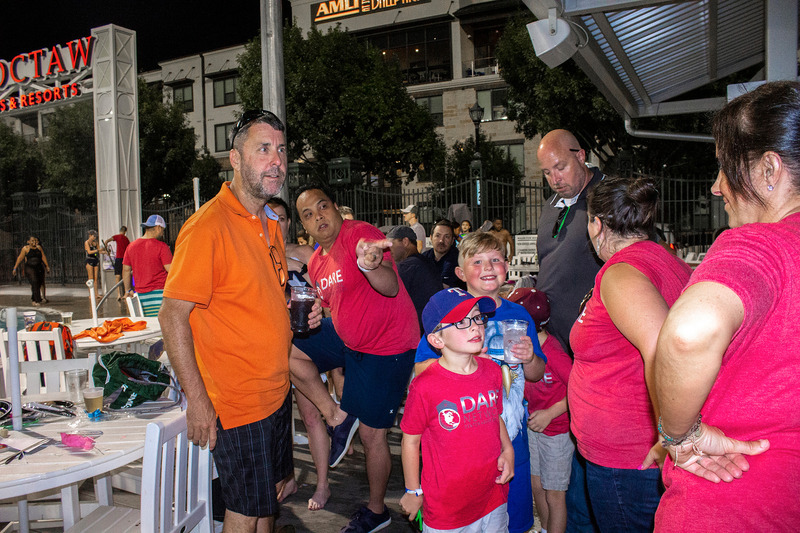 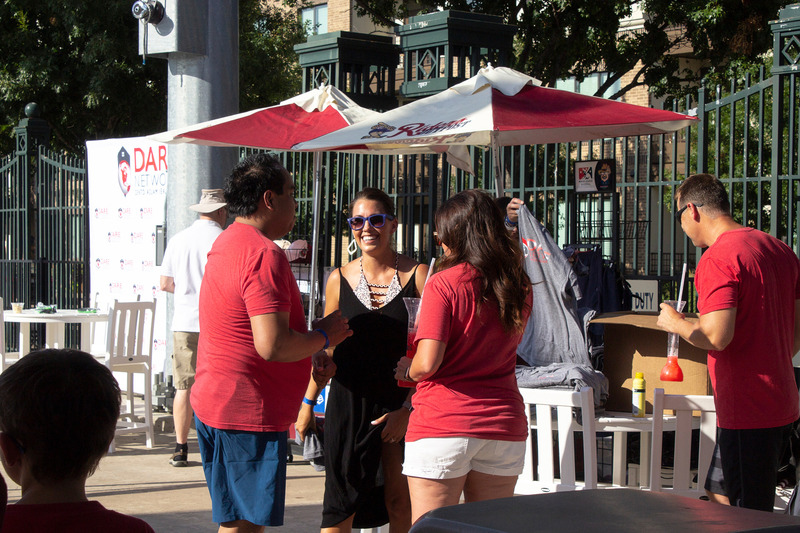 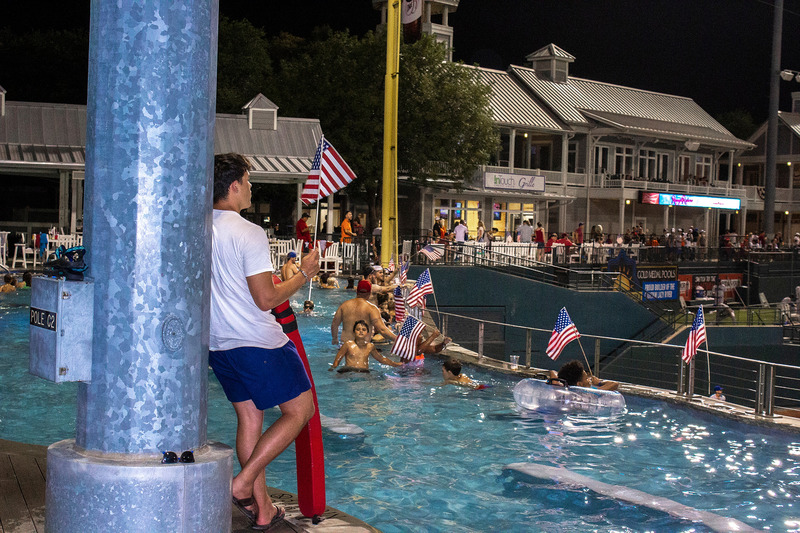 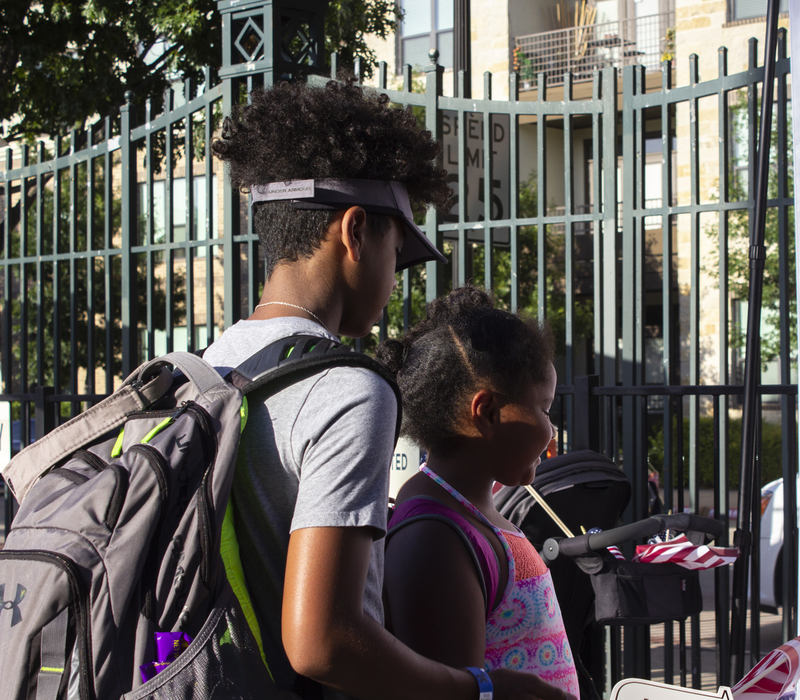 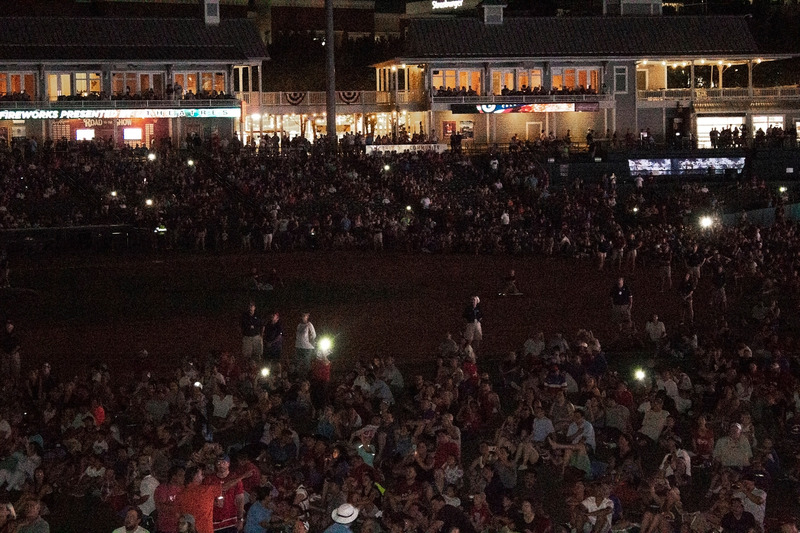 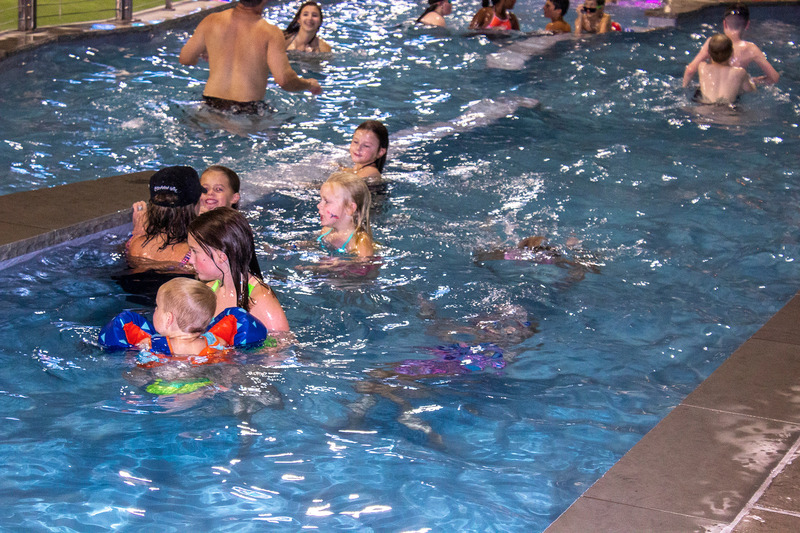 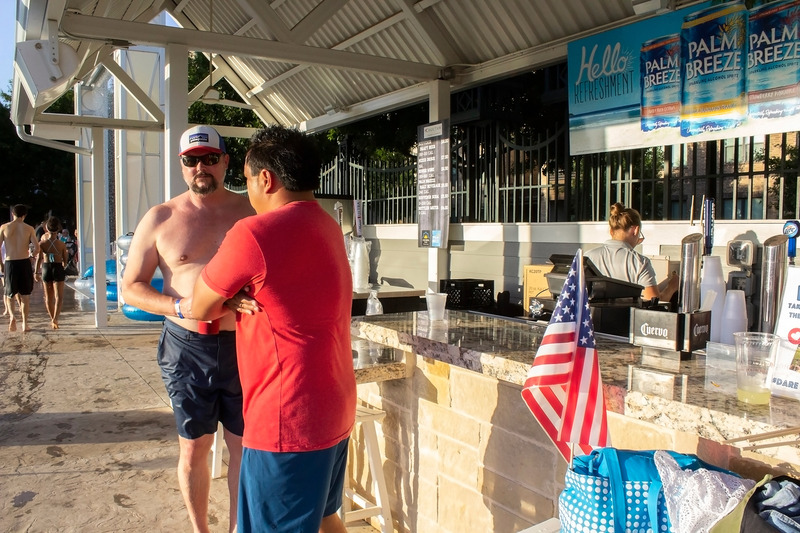 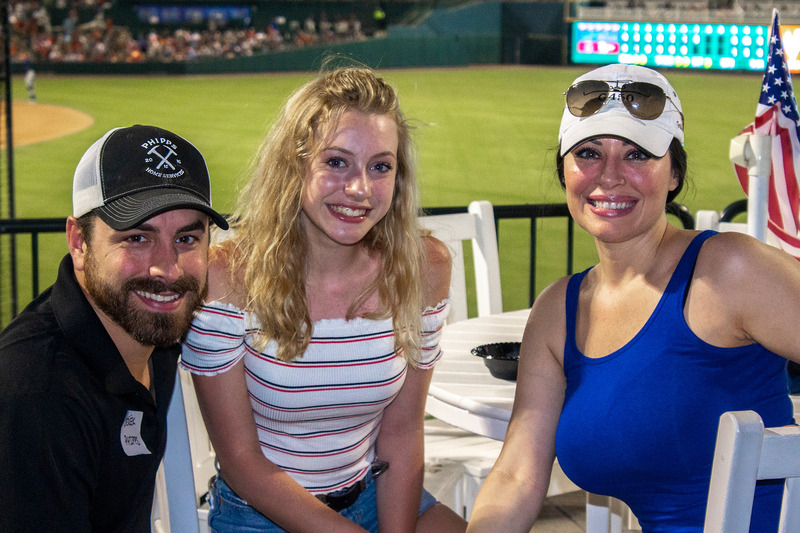 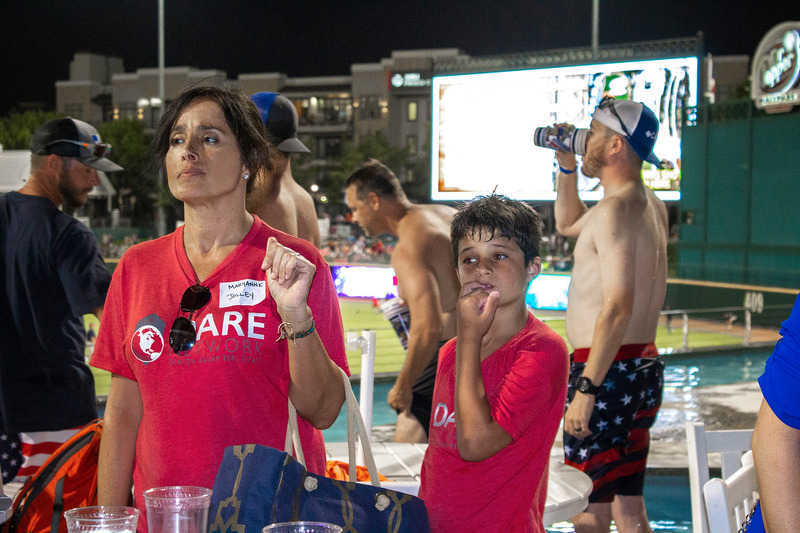 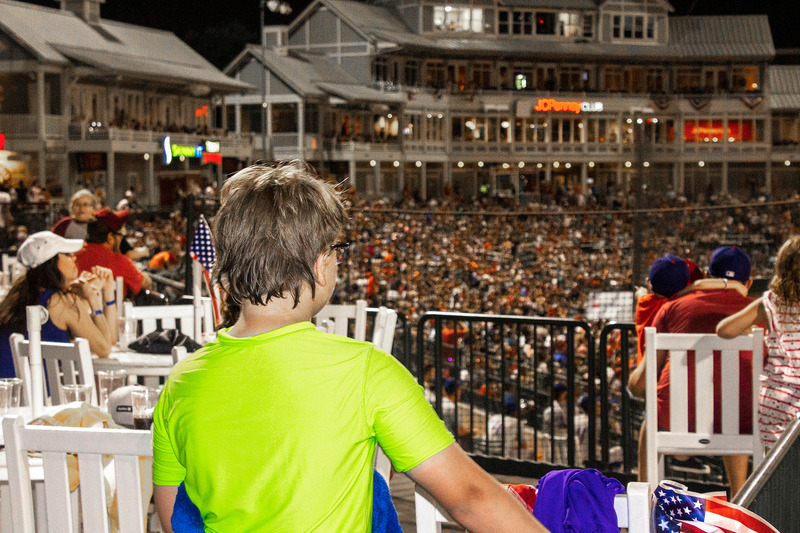 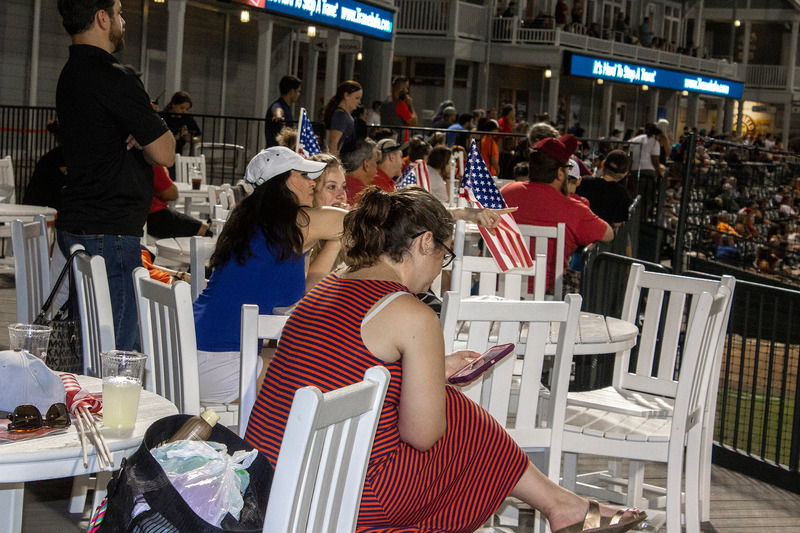 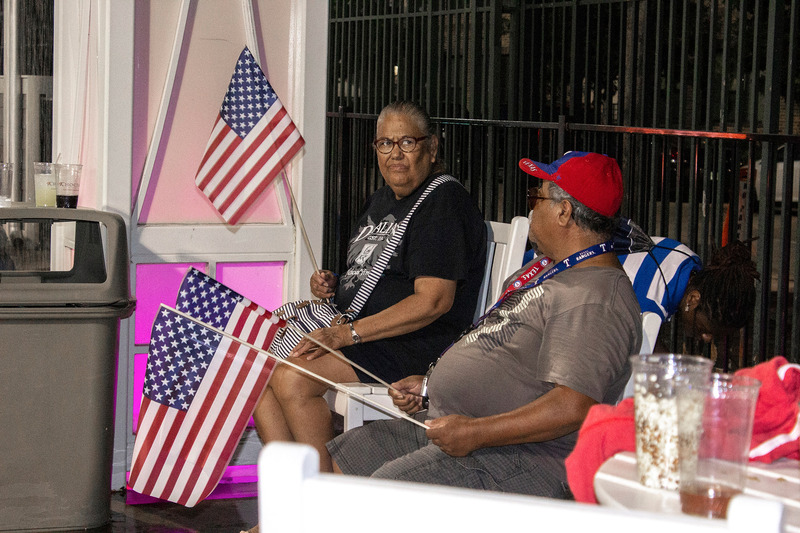 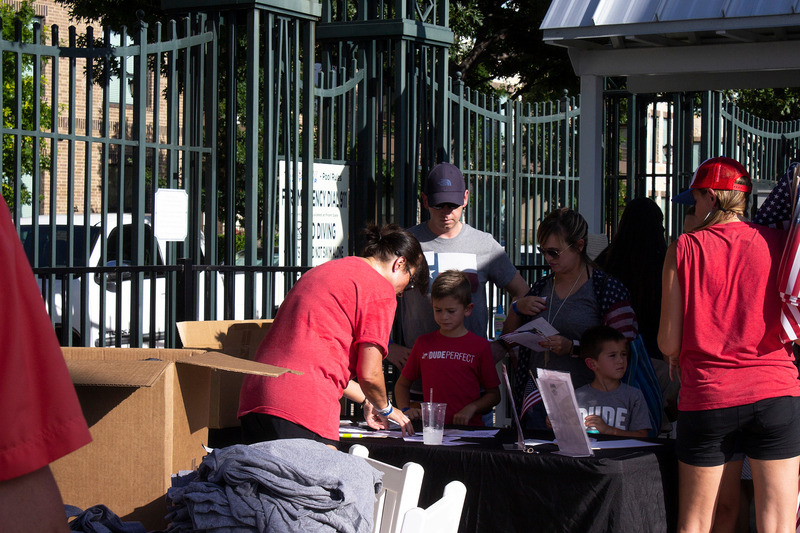 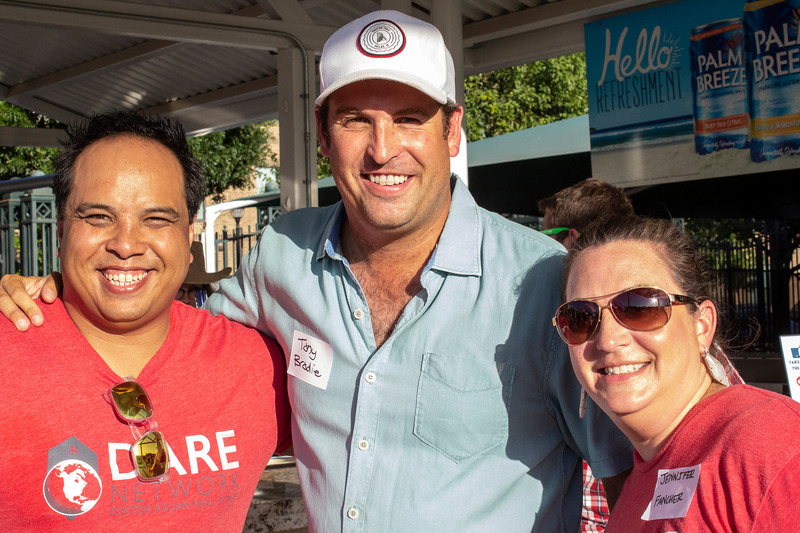 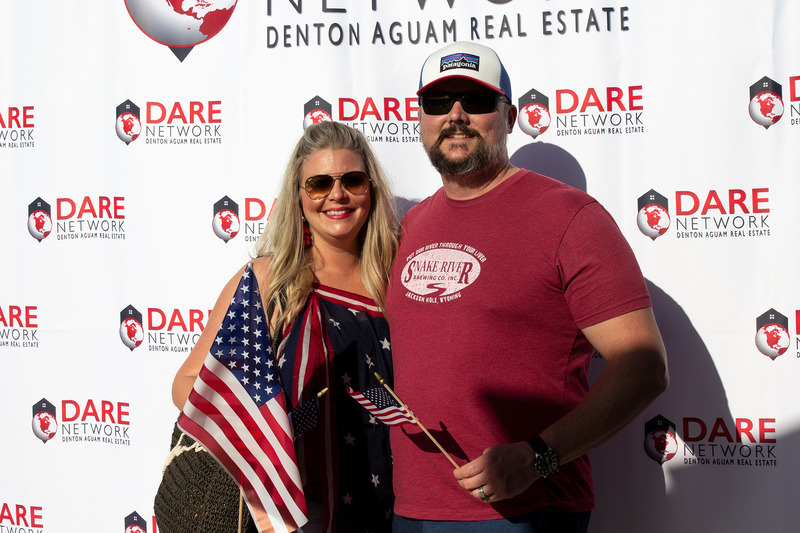 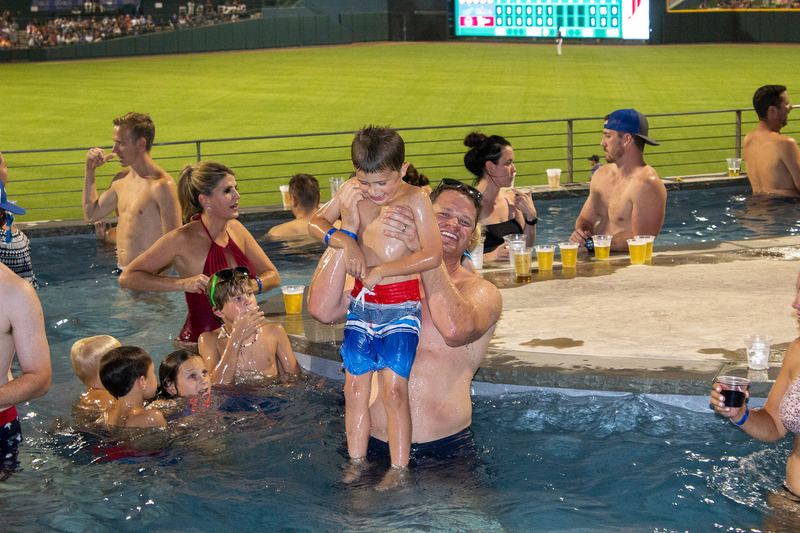 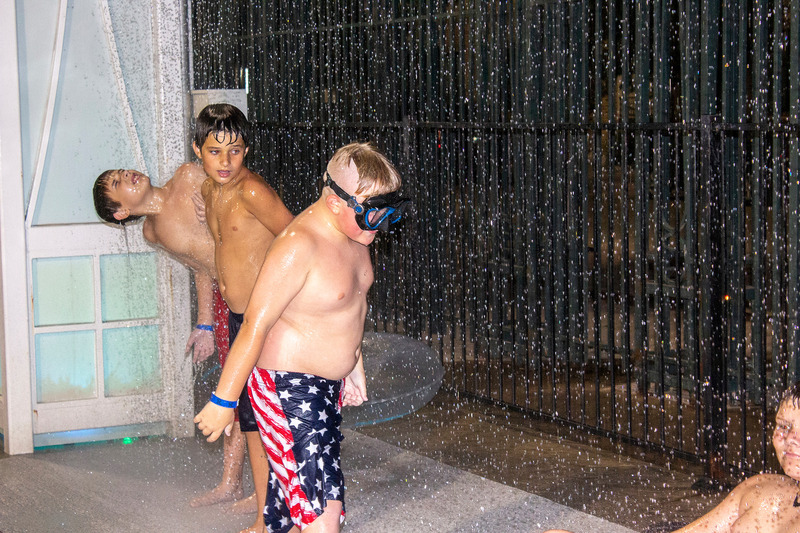 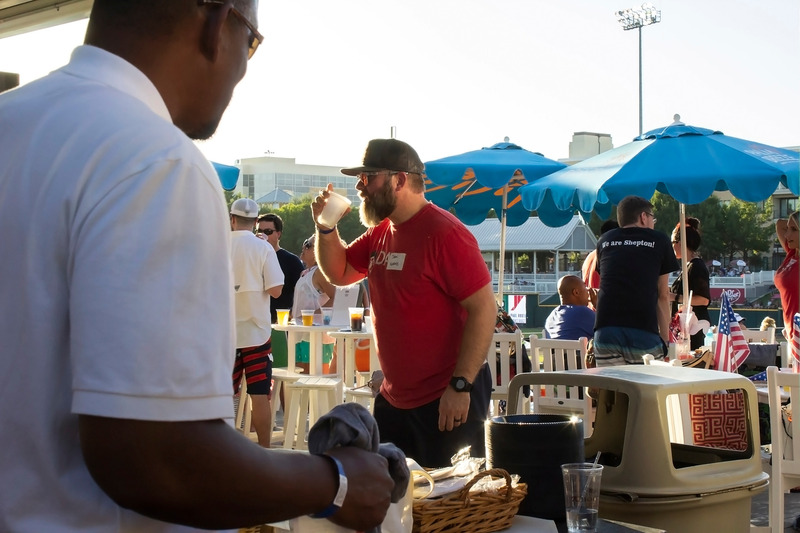 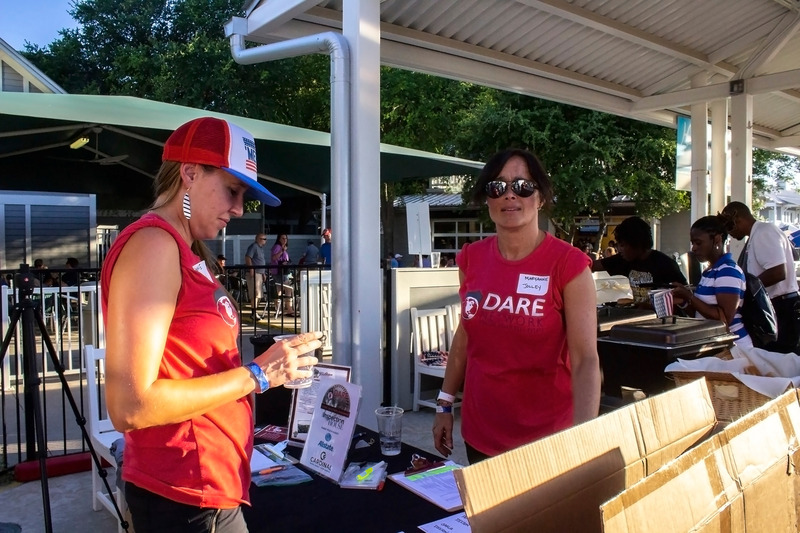 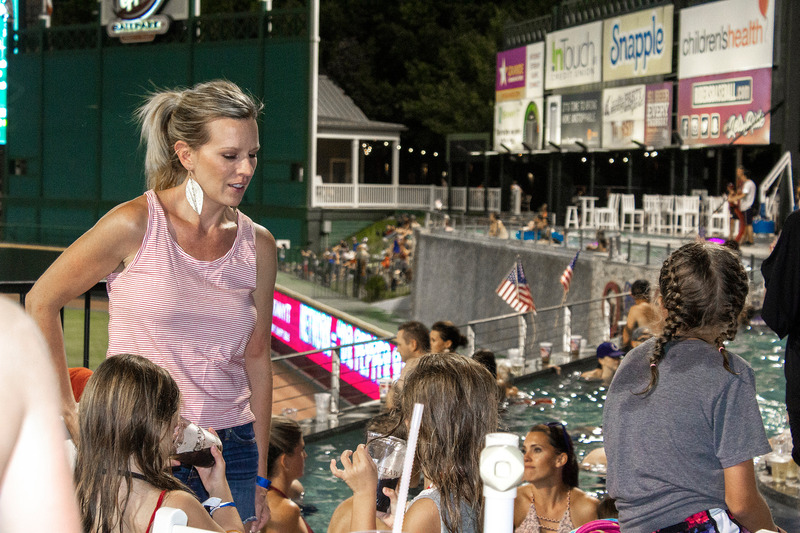 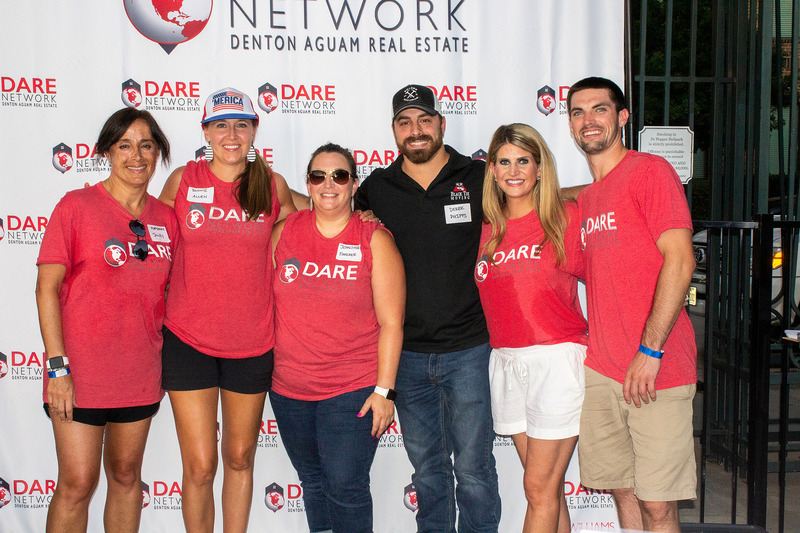 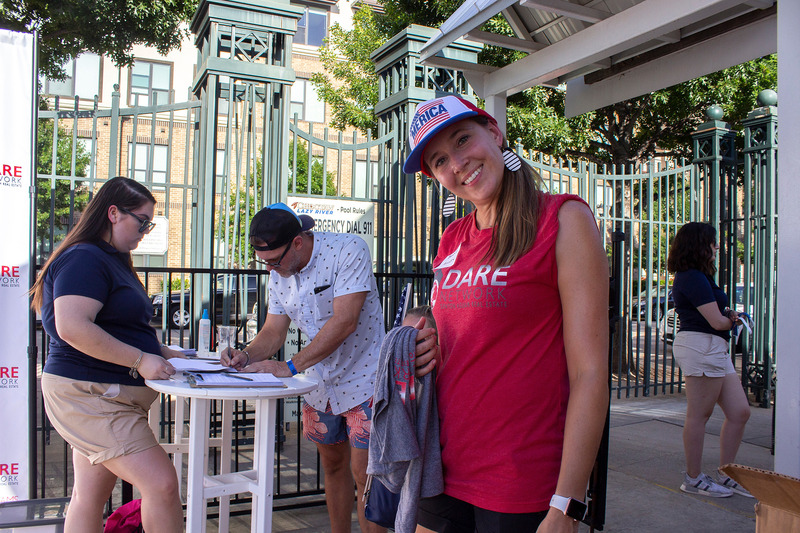 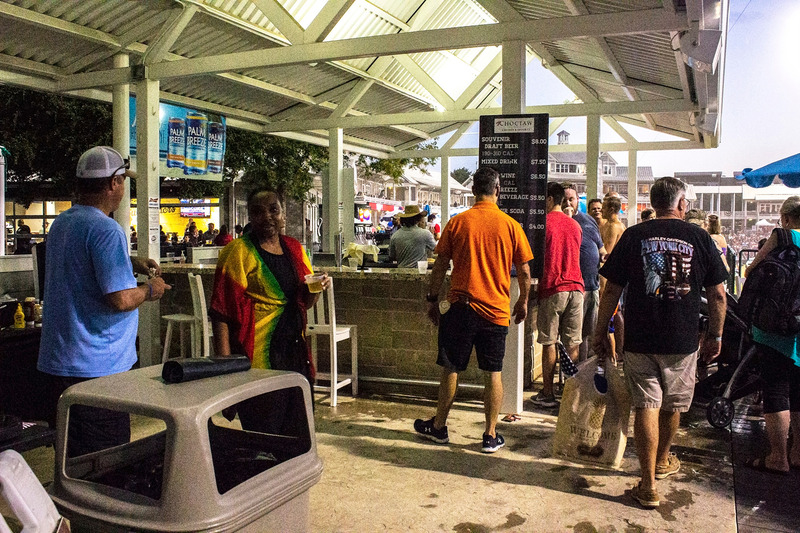 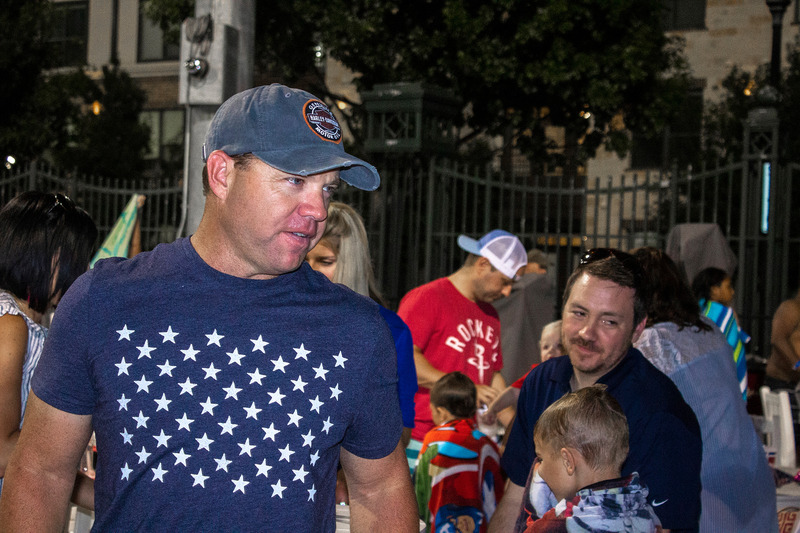 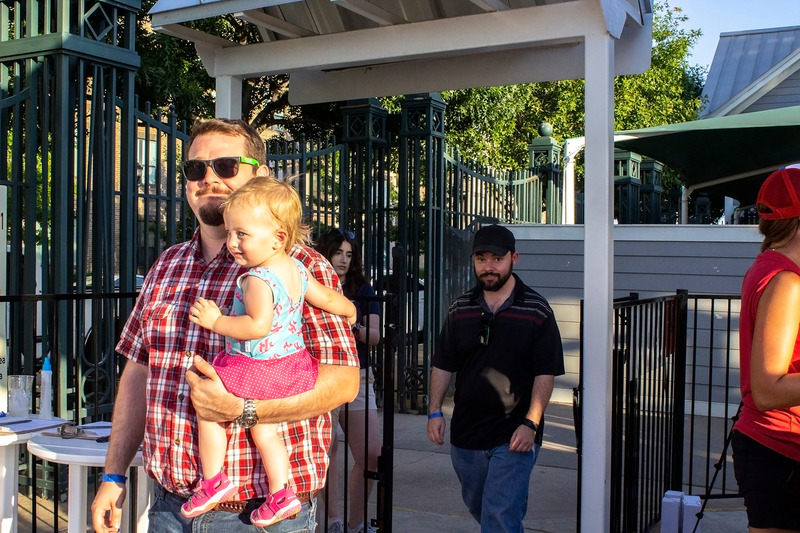 We all had such a great time at our DARE VIP Client event at the Rough Riders ballpark. 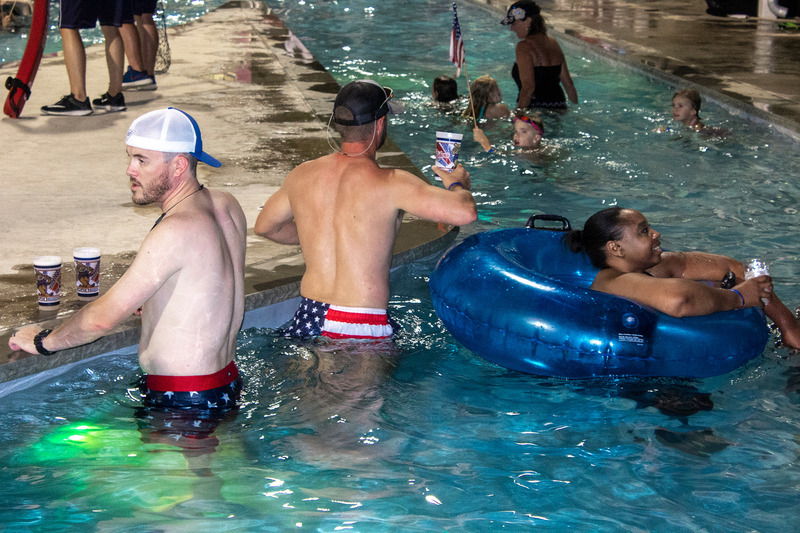 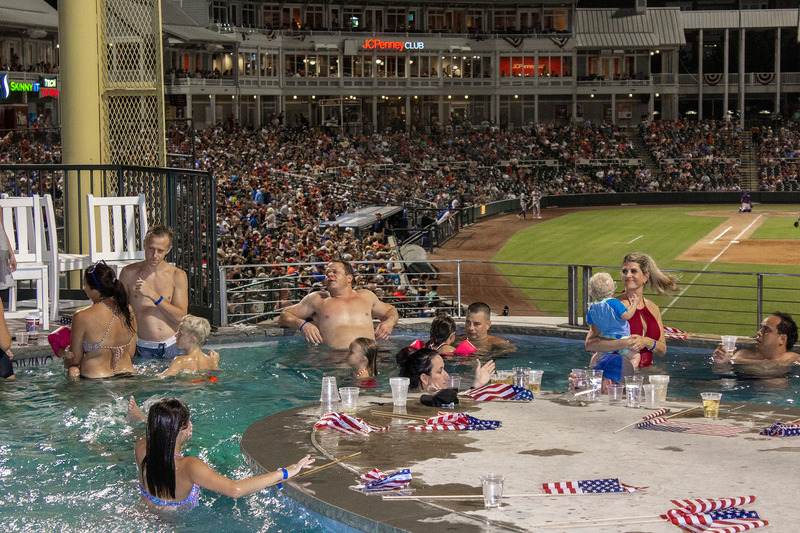 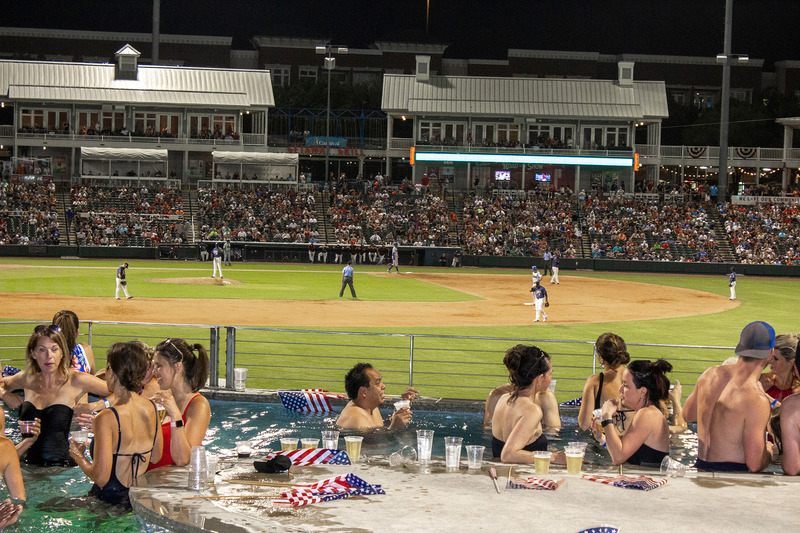 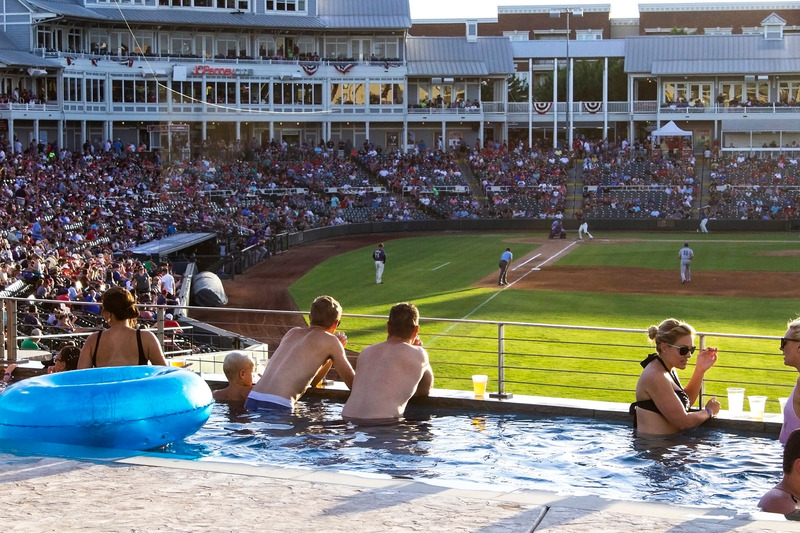 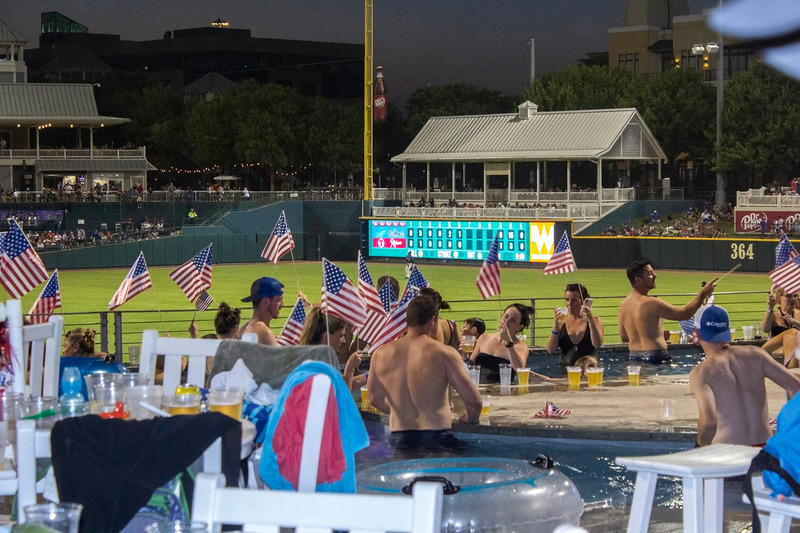 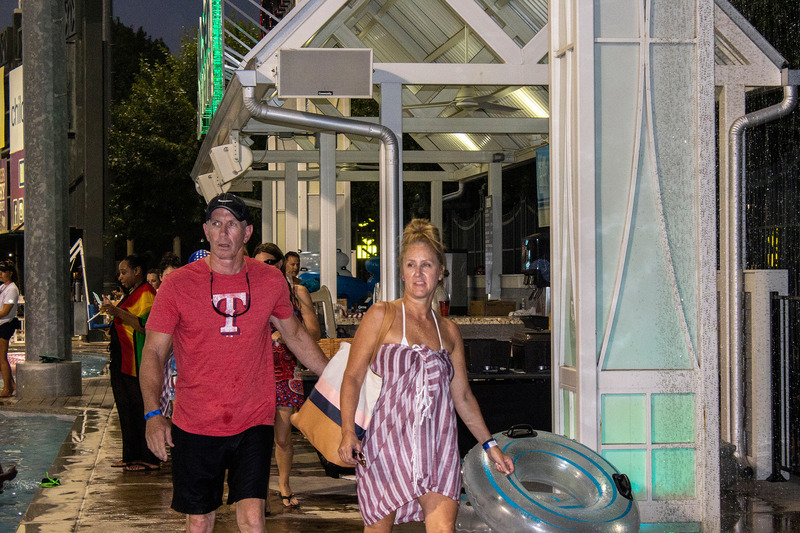 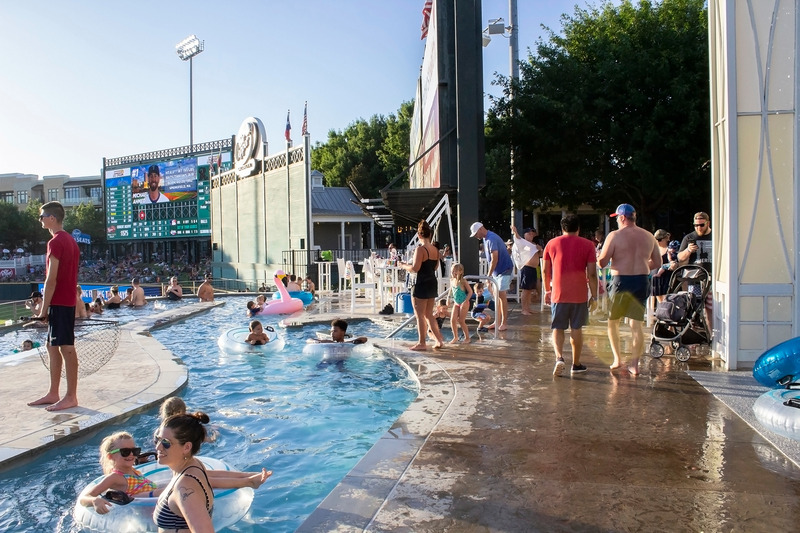 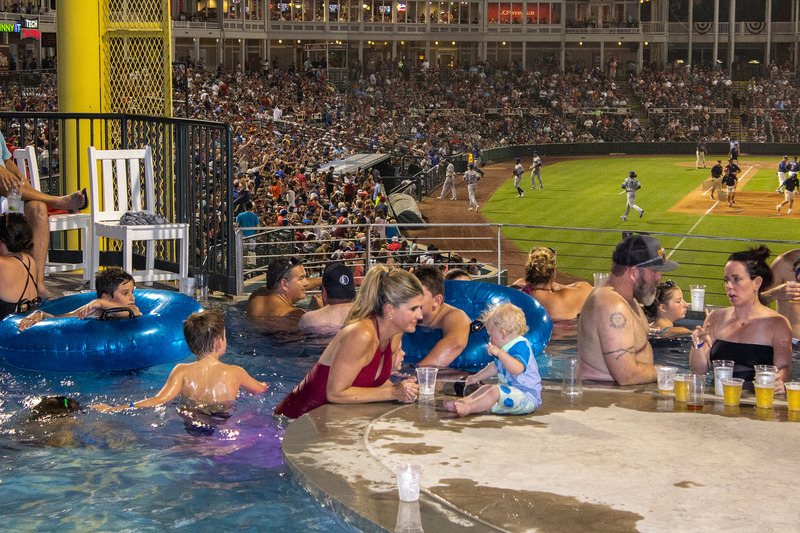 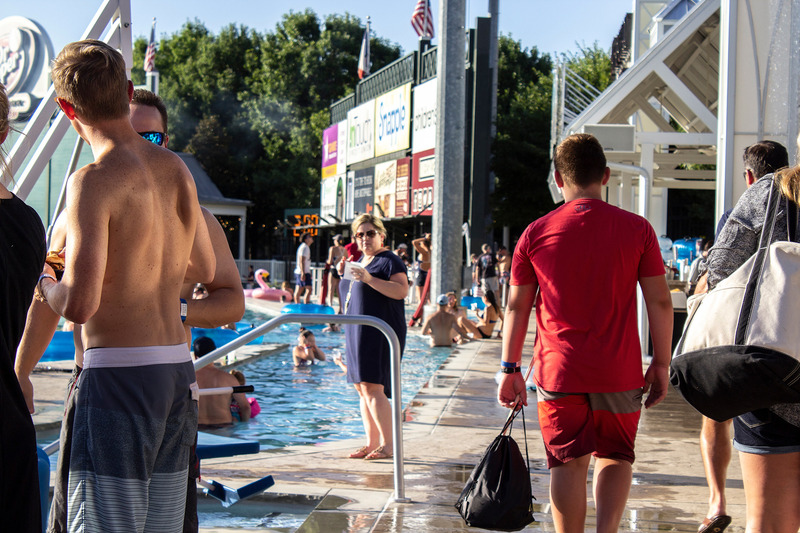 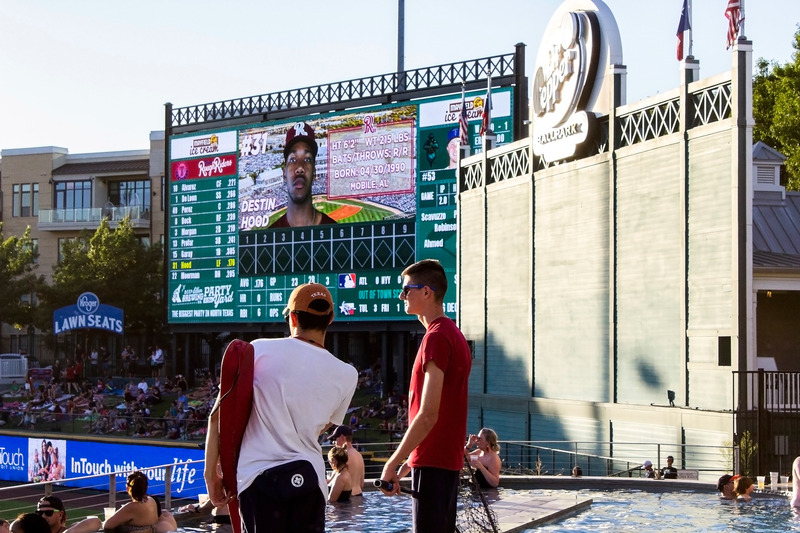 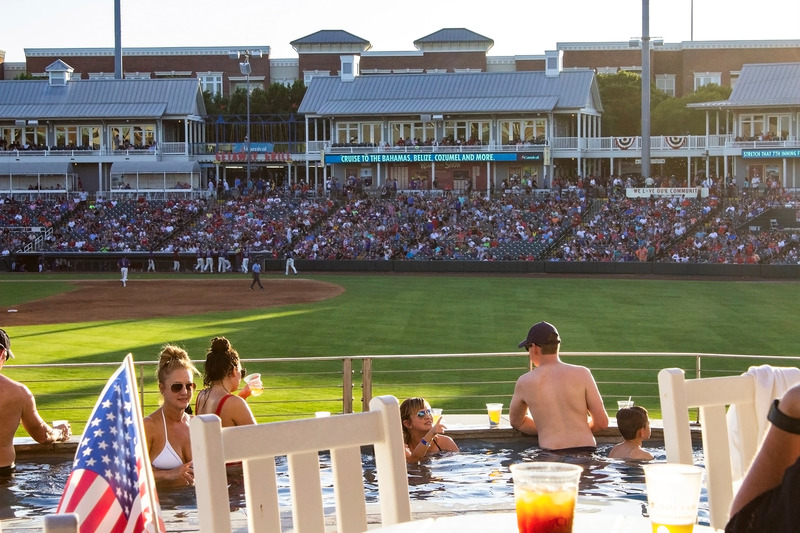 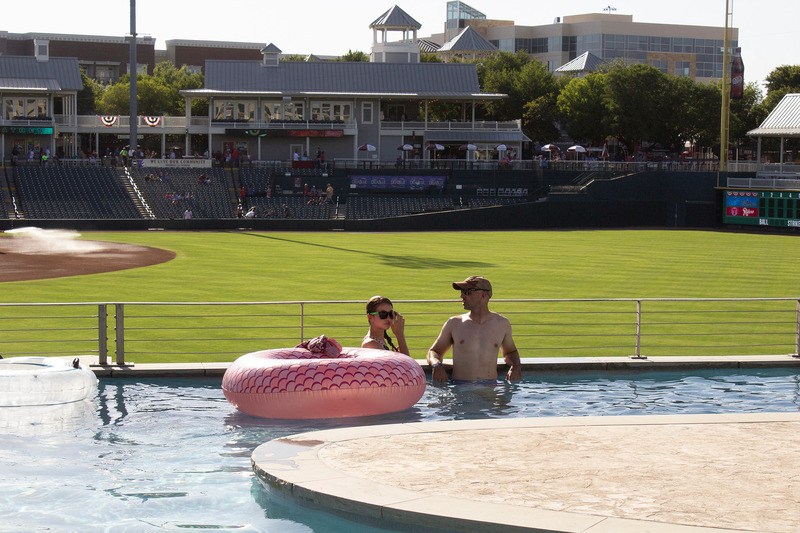 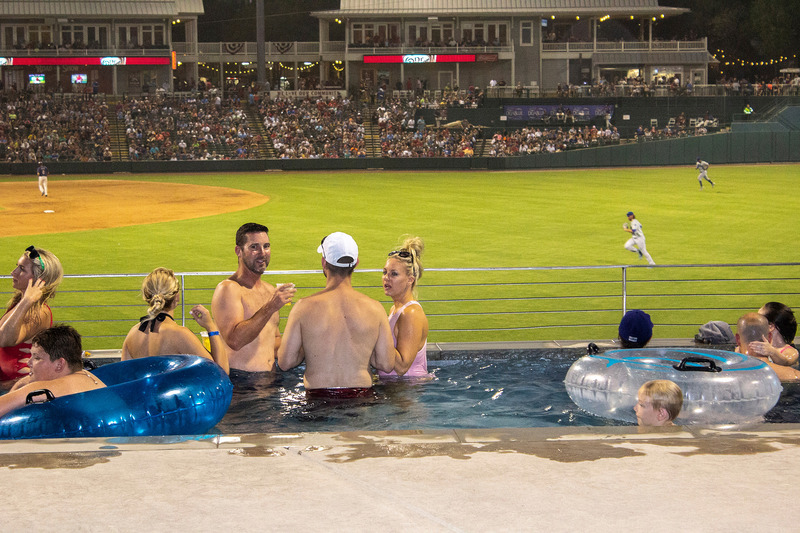 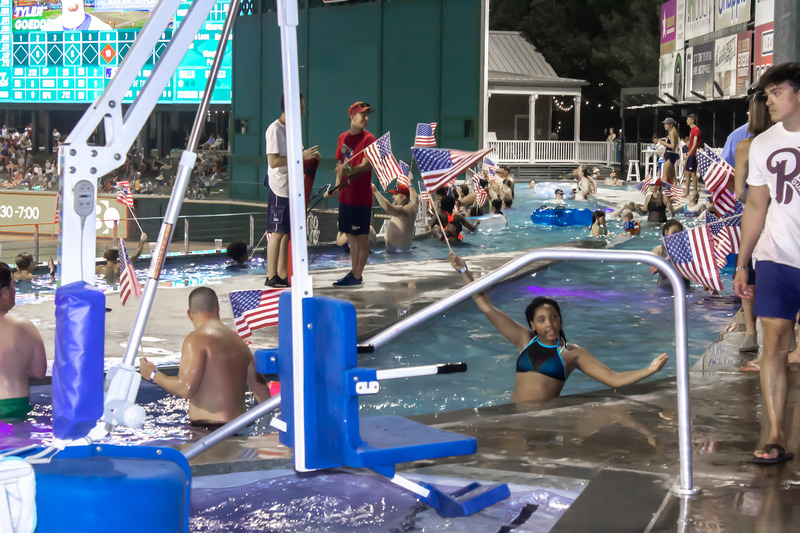 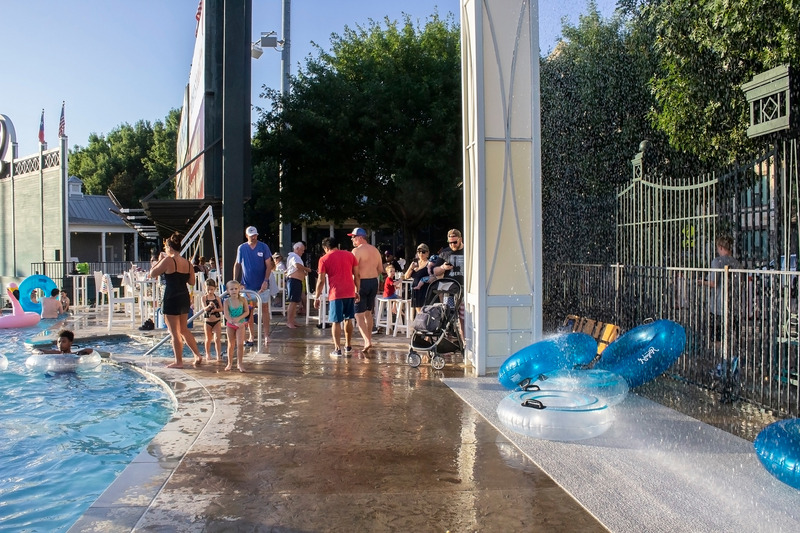 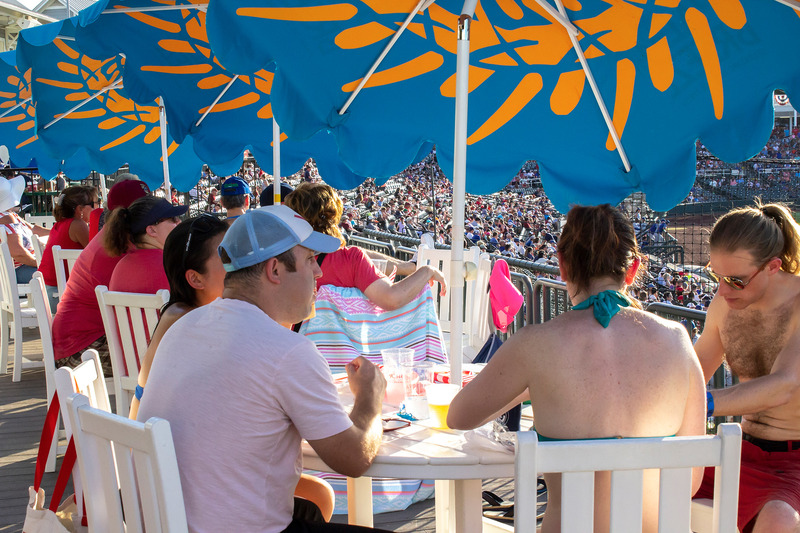 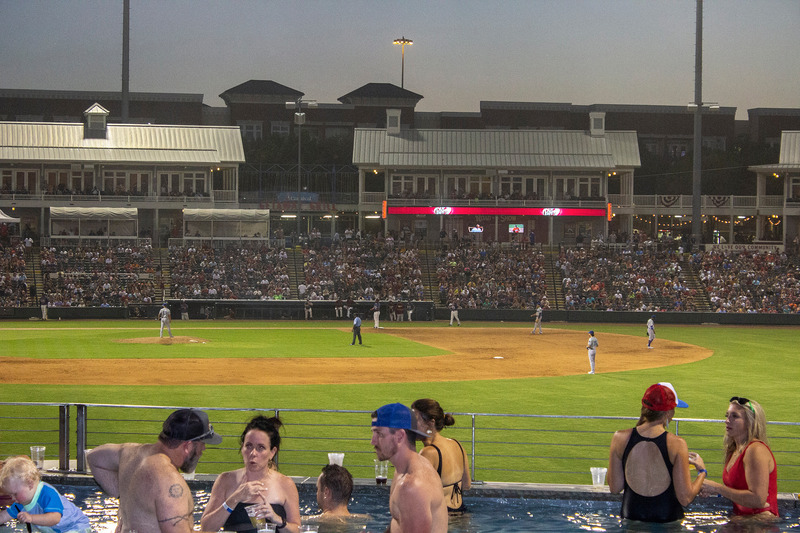 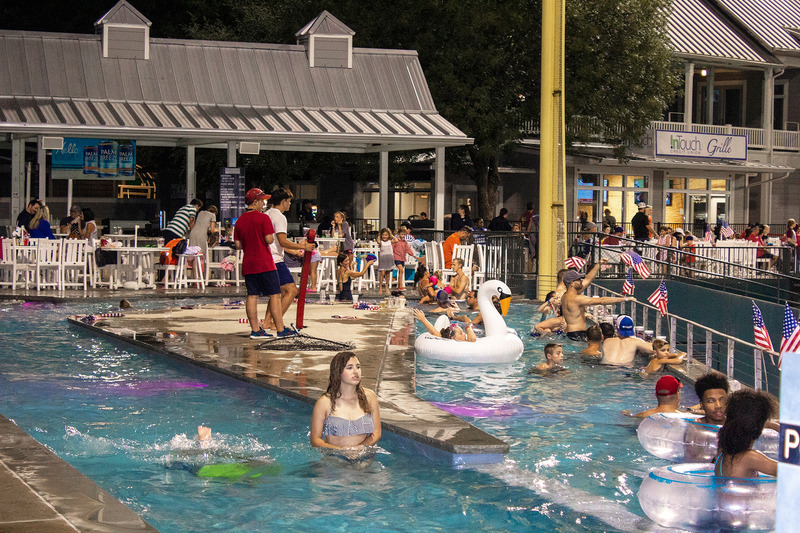 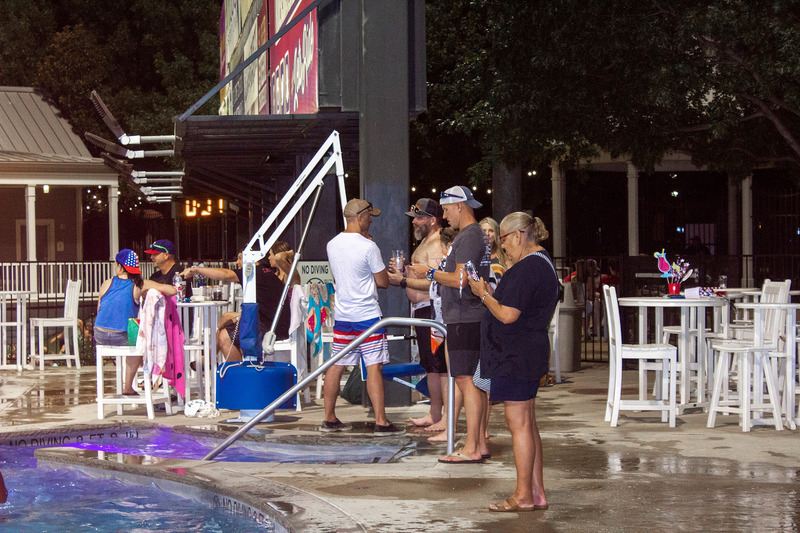 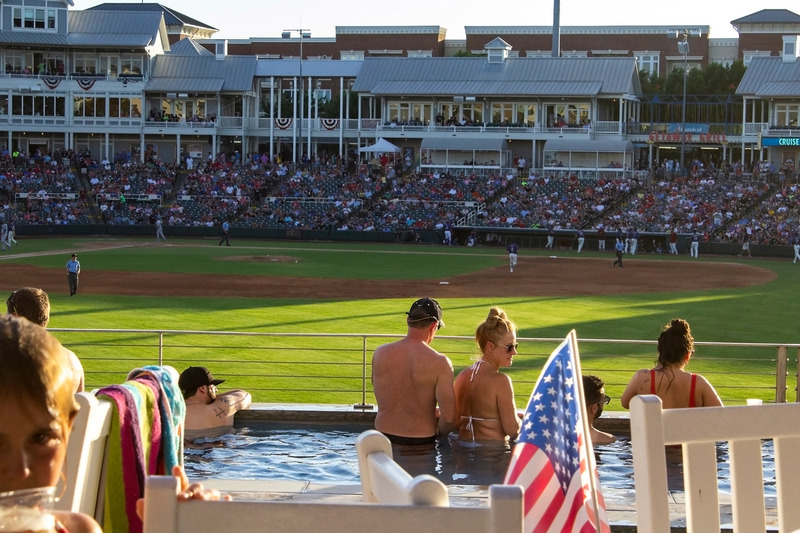 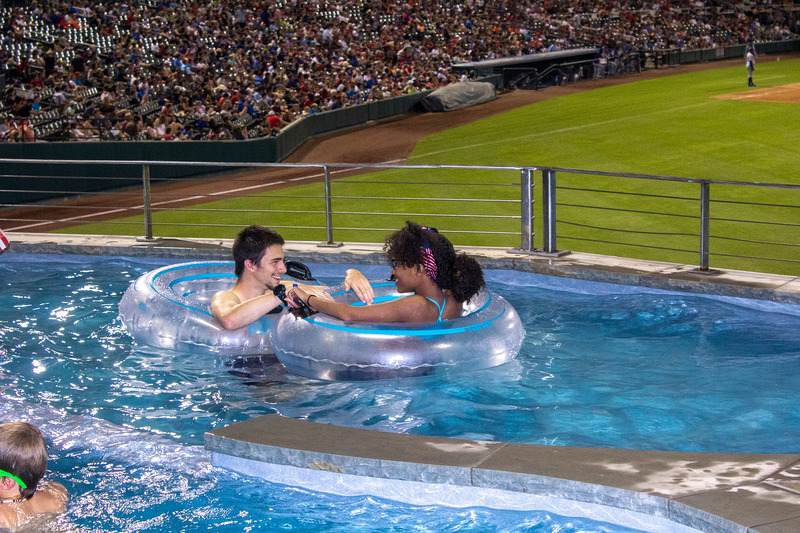 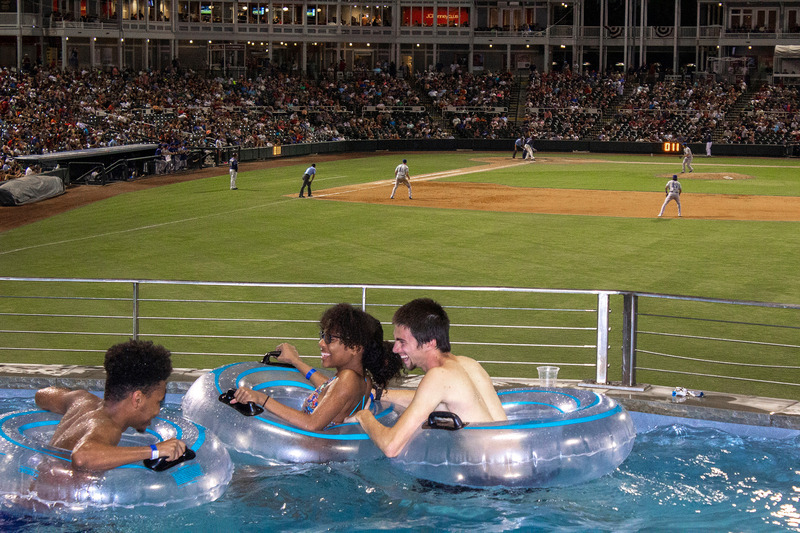 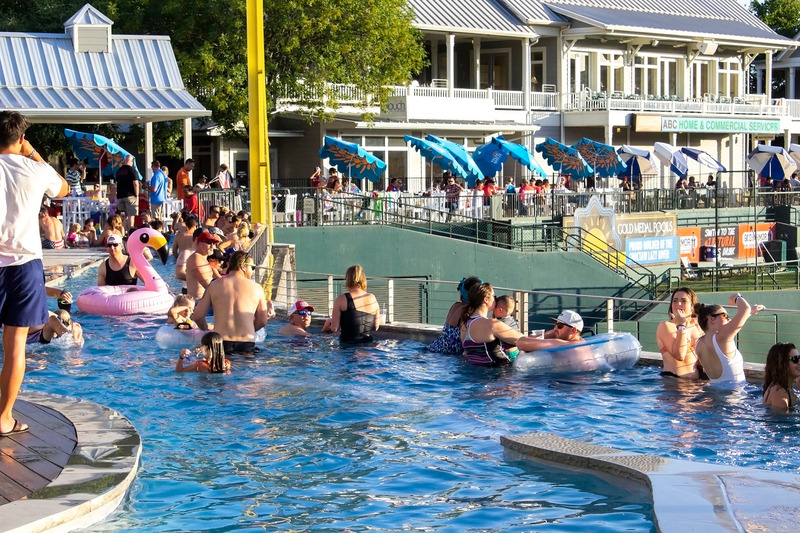 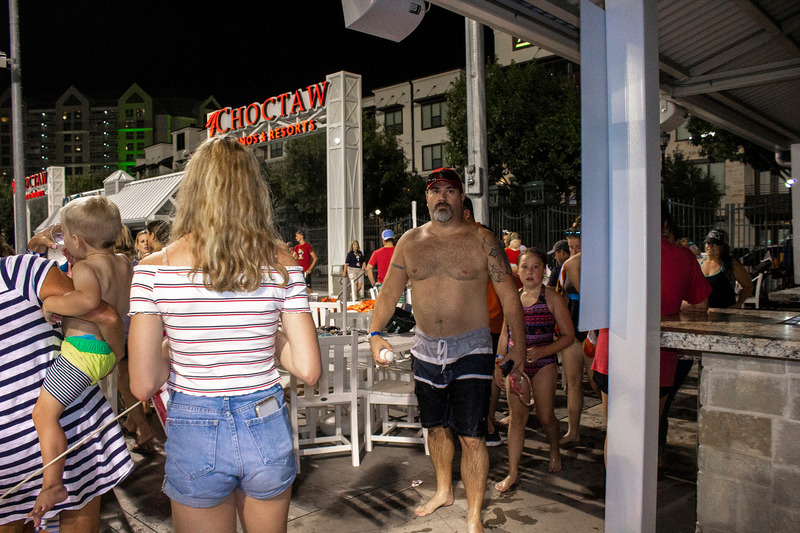 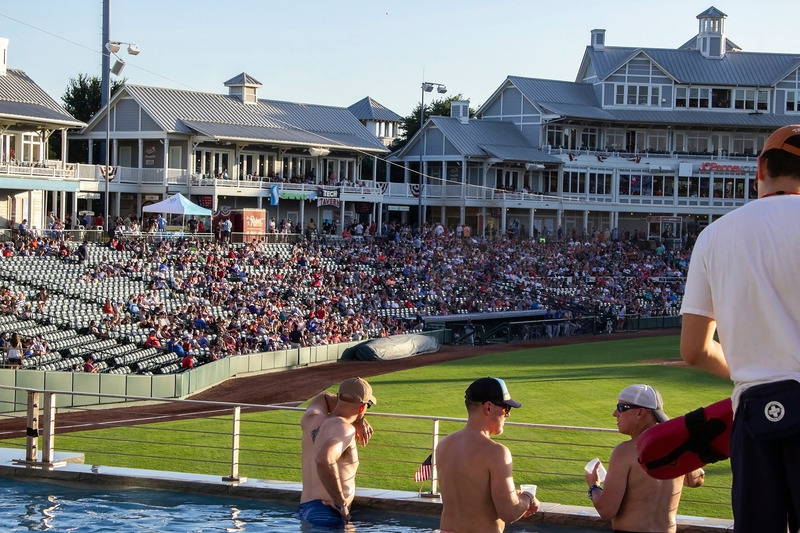 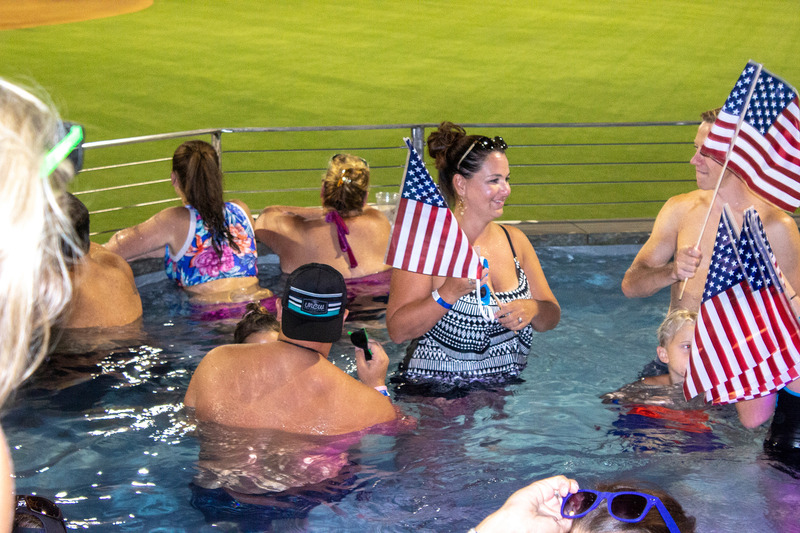 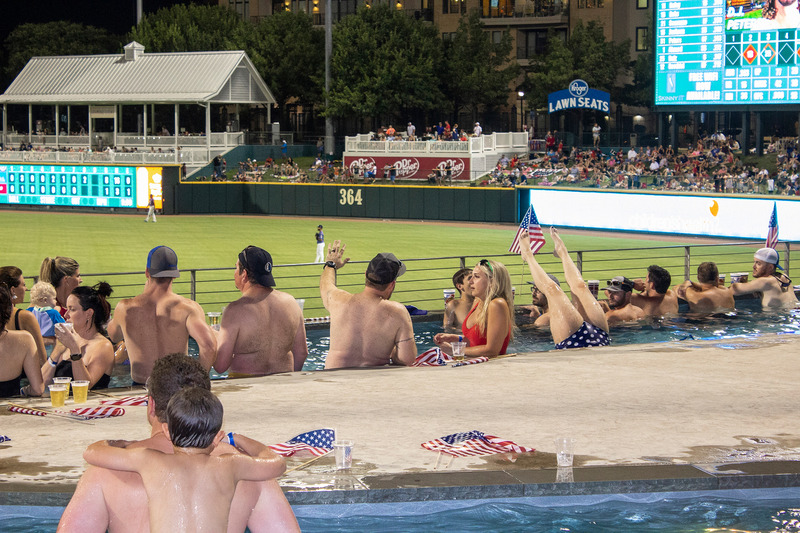 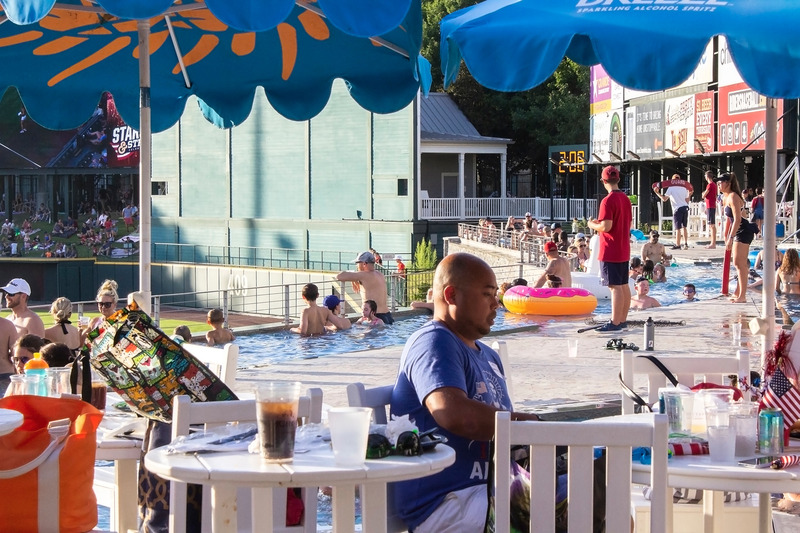 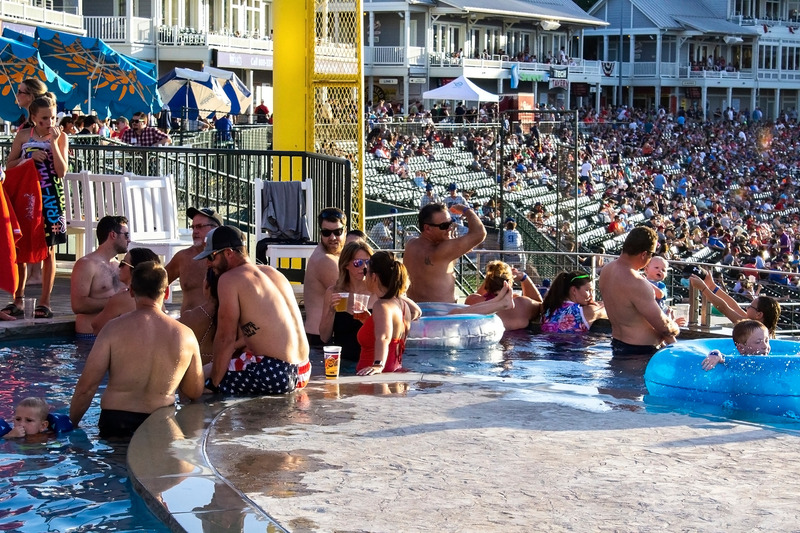 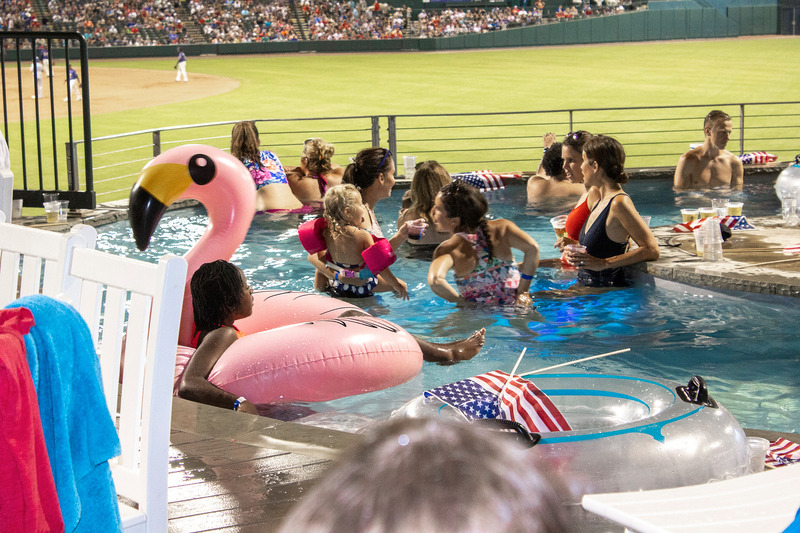 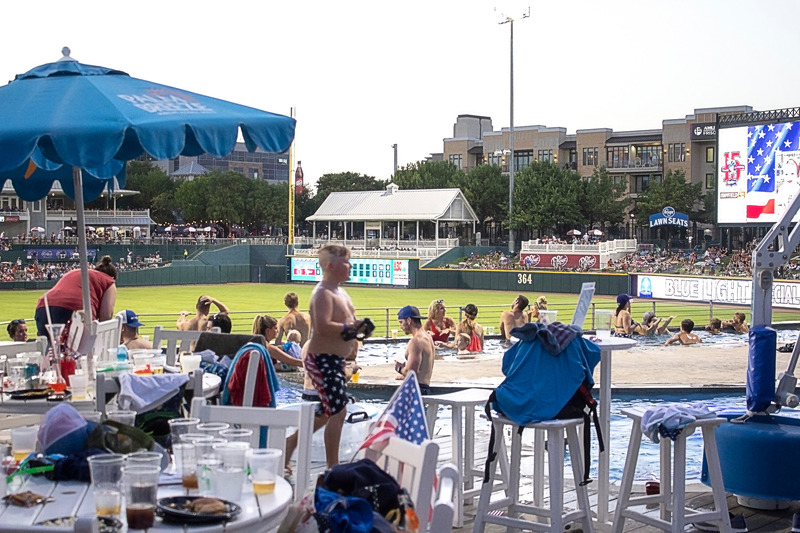 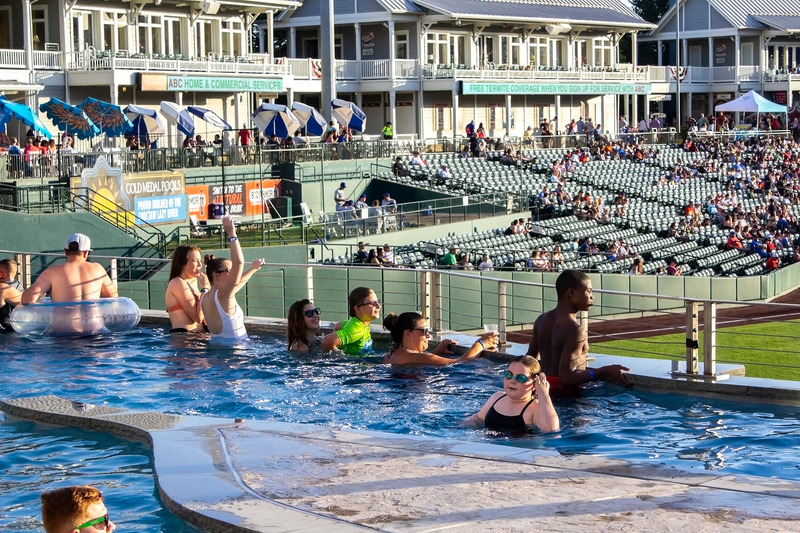 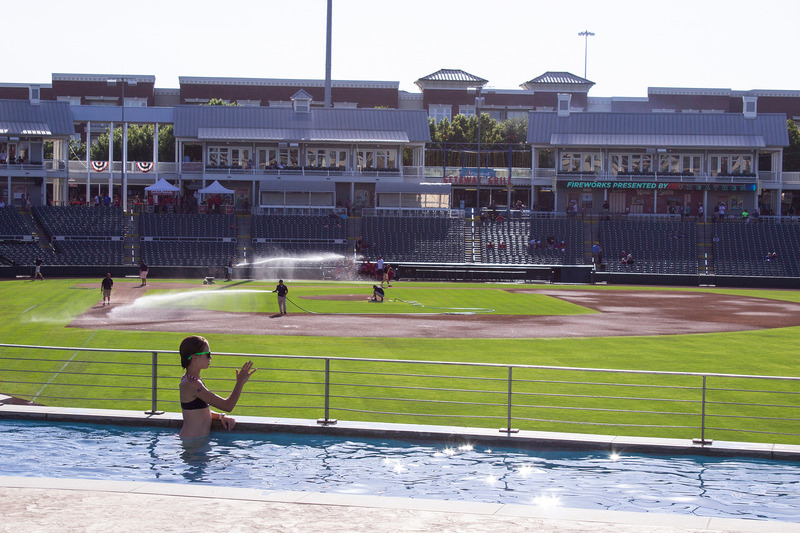 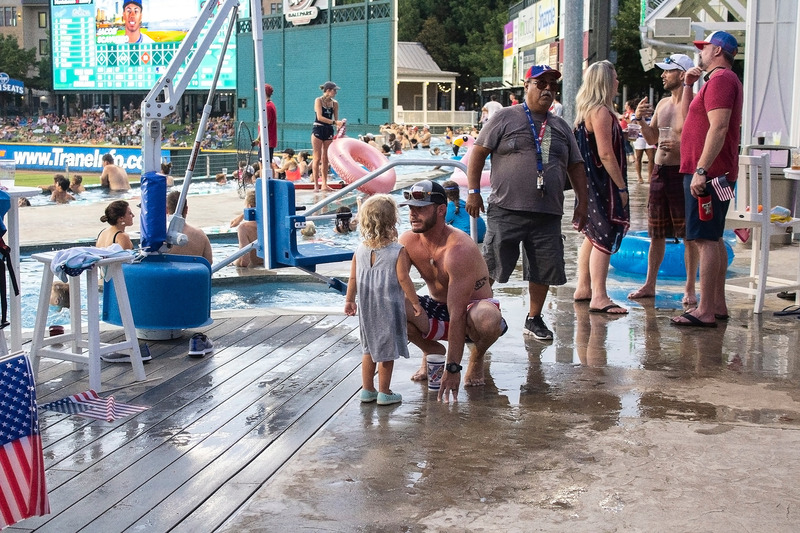 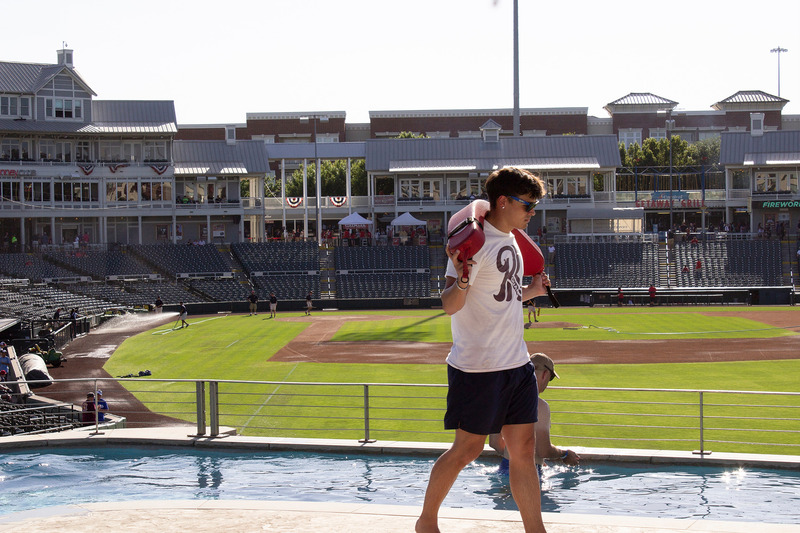 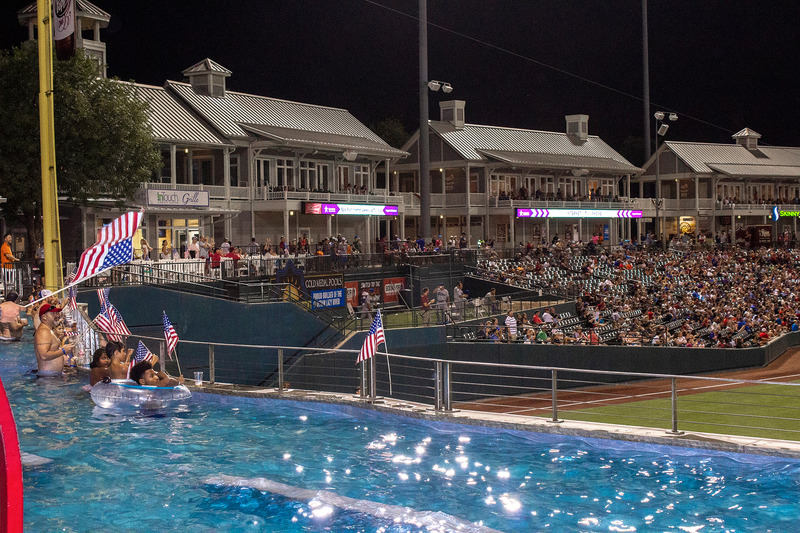 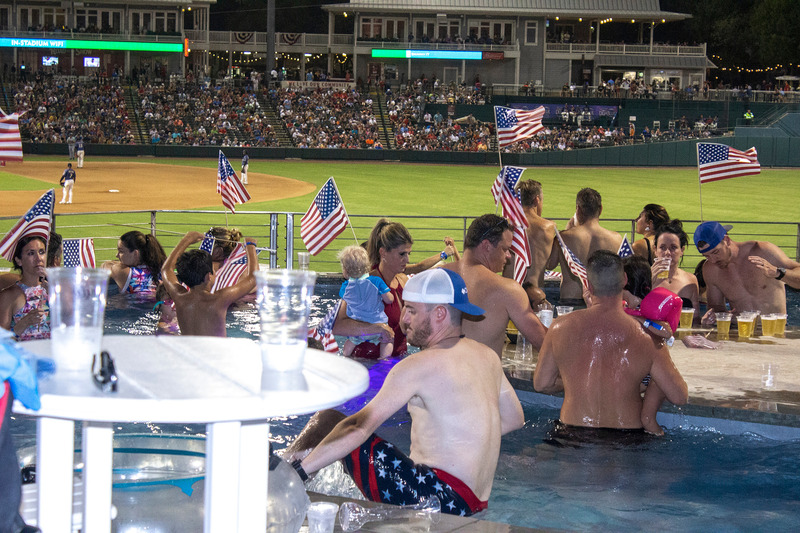 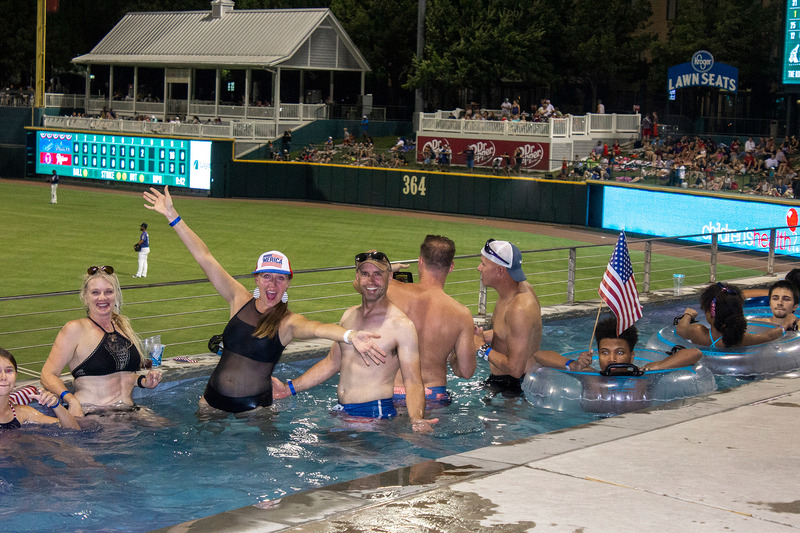 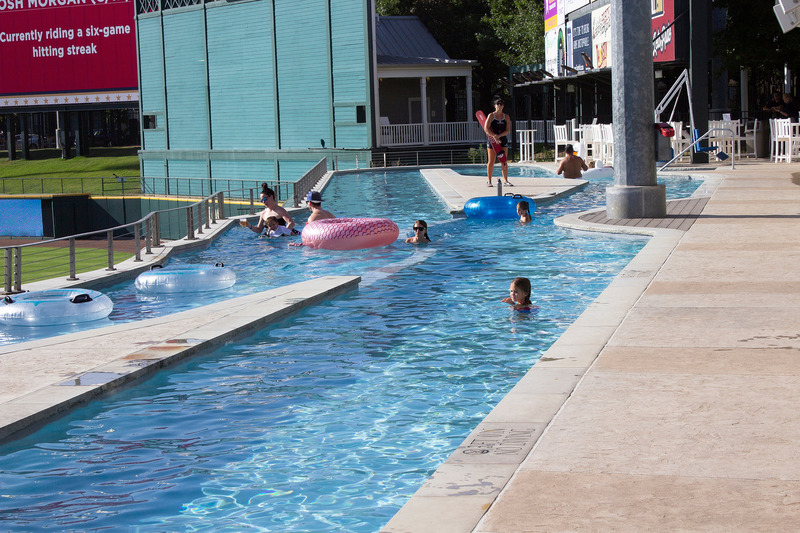 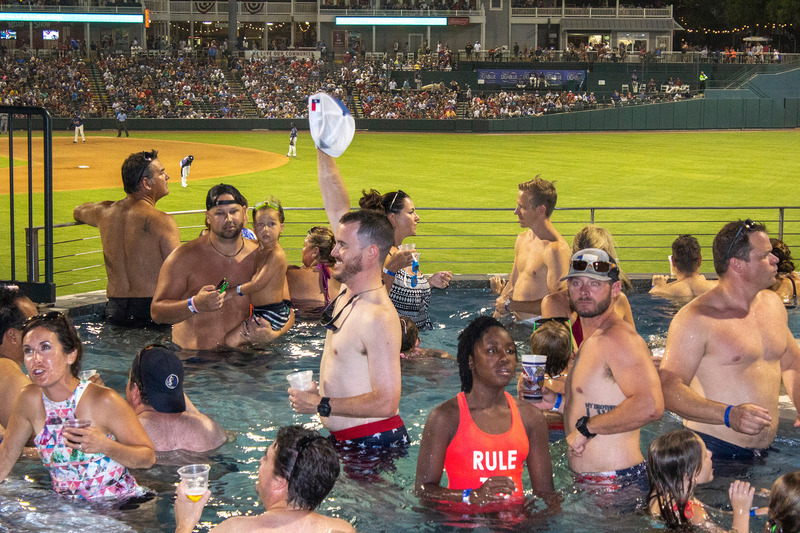 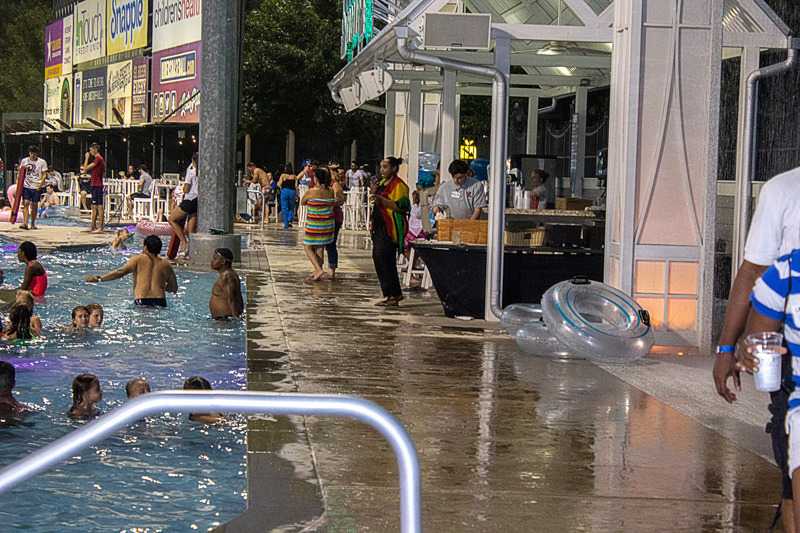 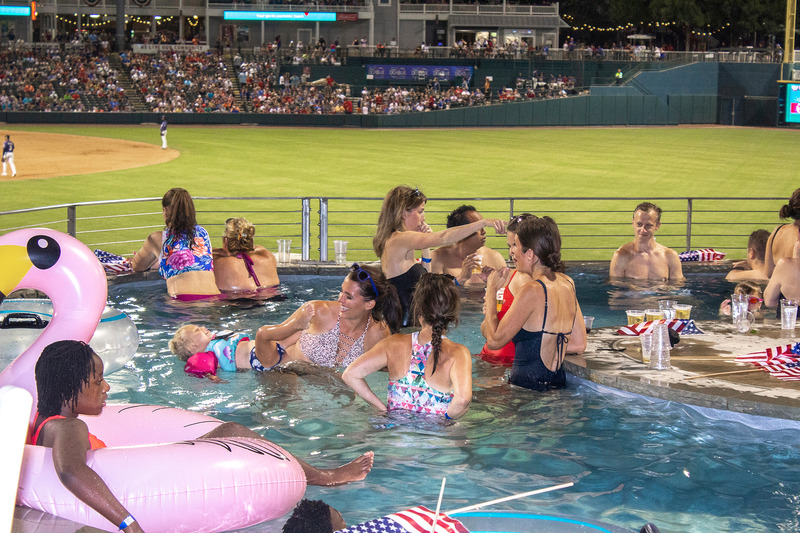 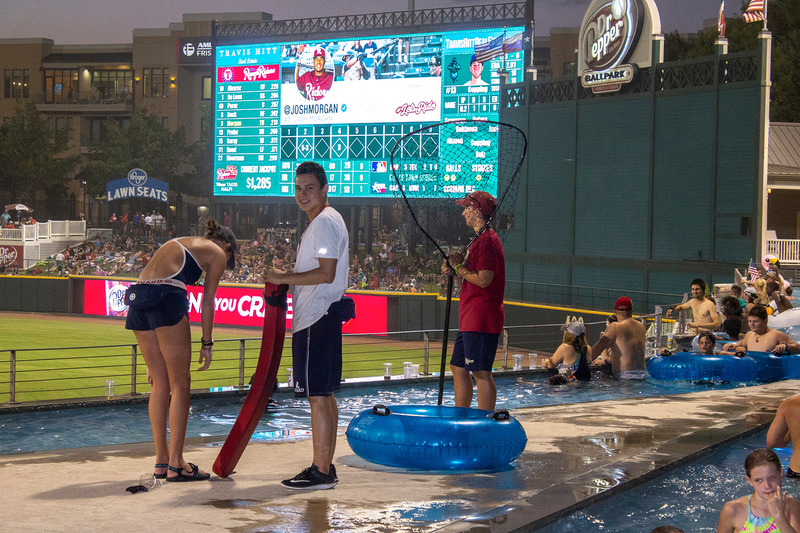 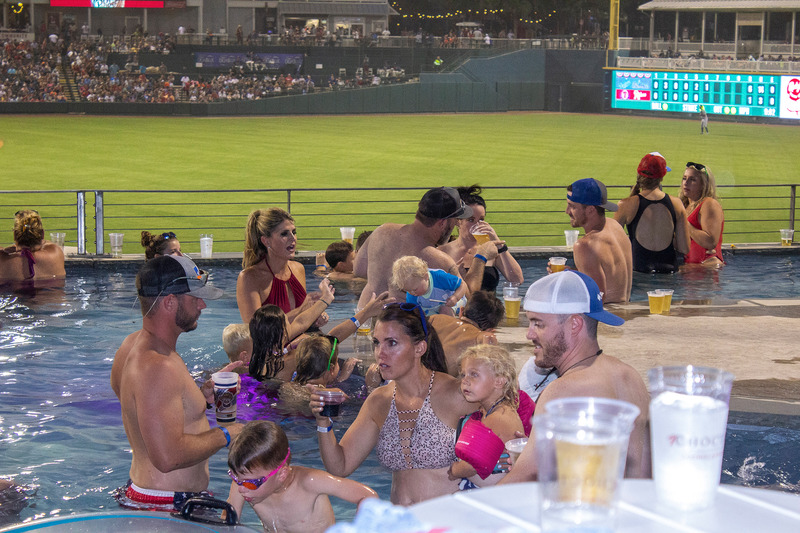 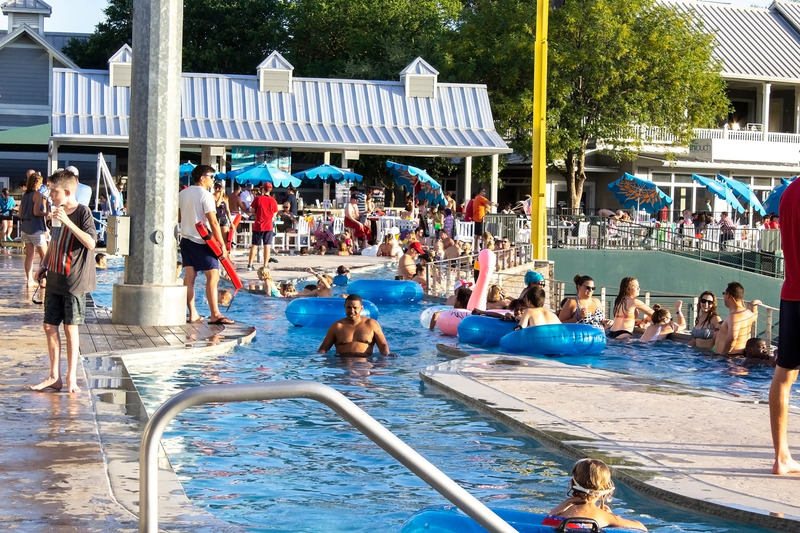 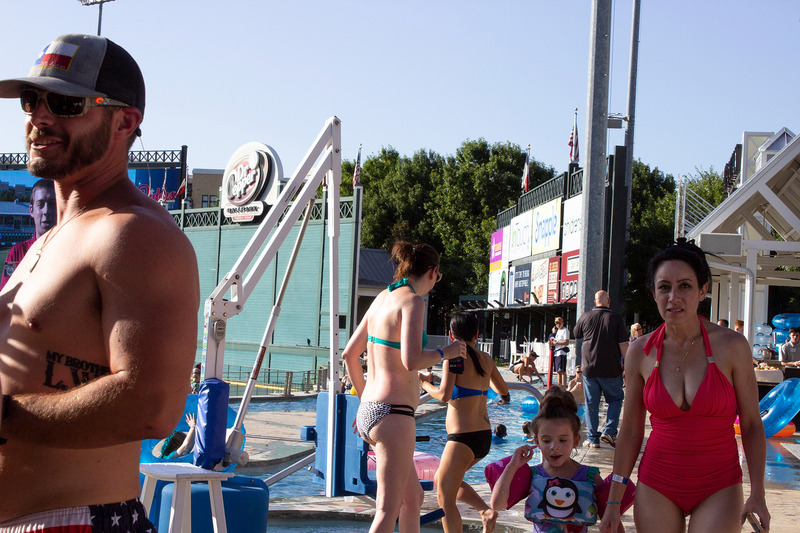 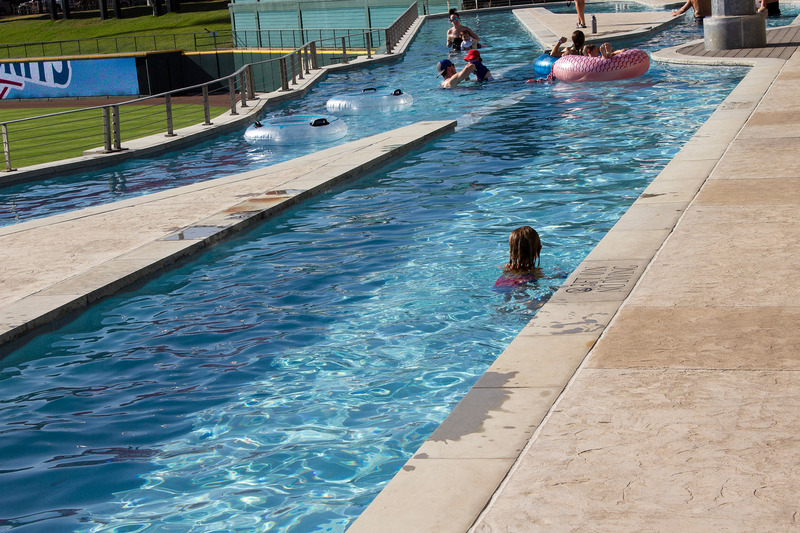 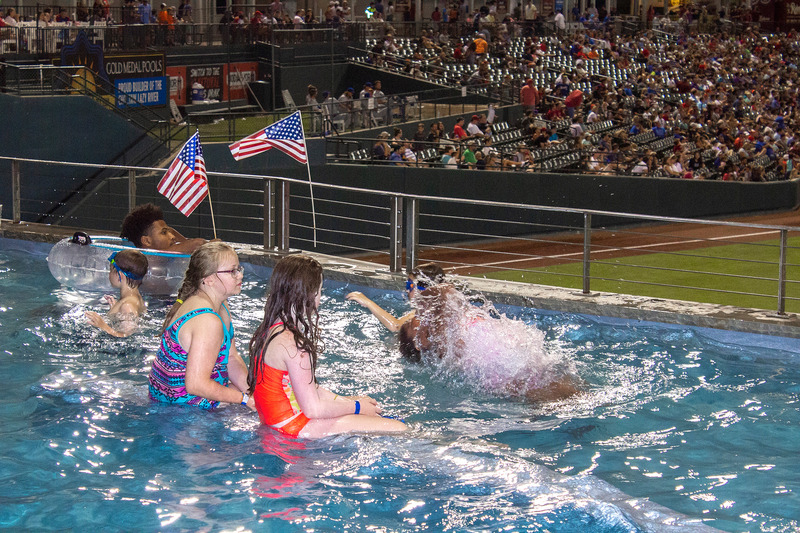 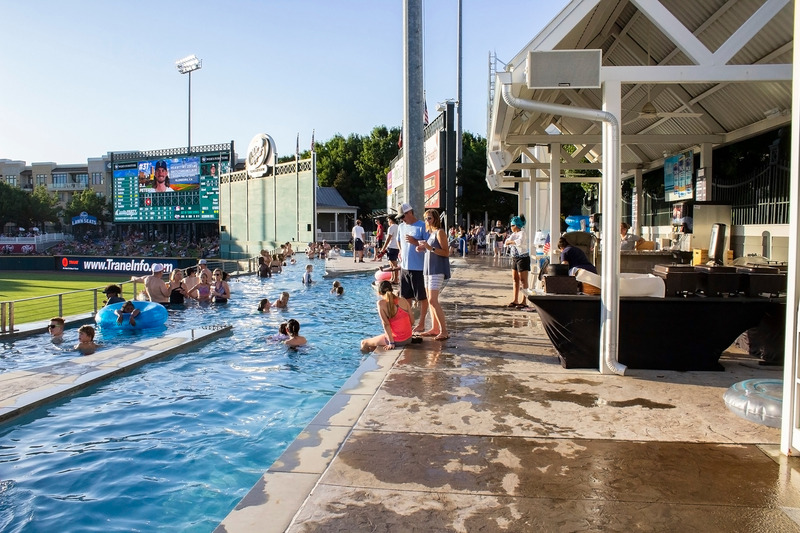 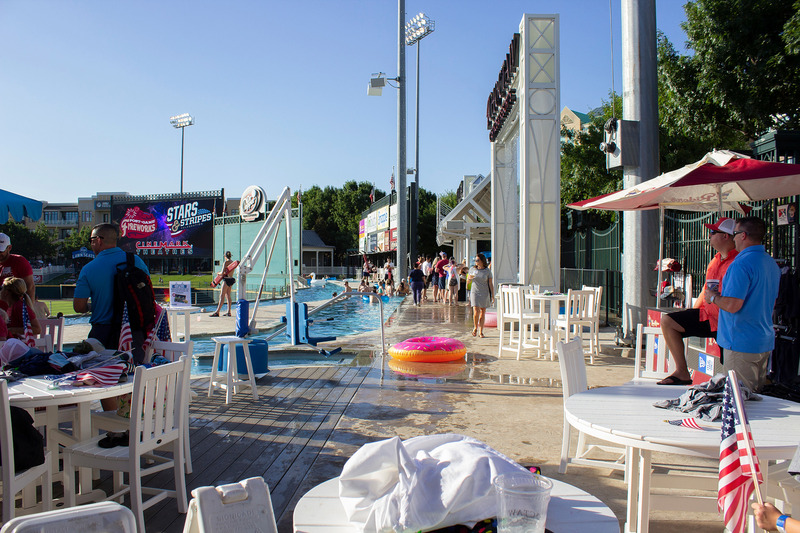 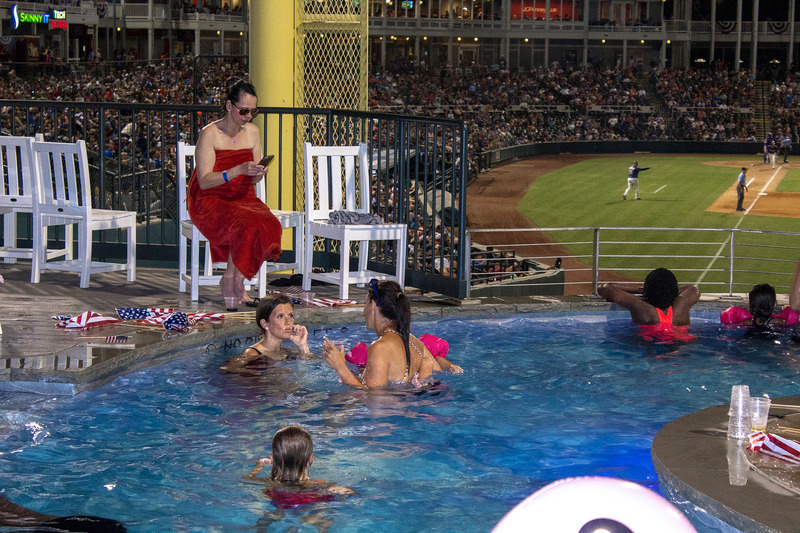 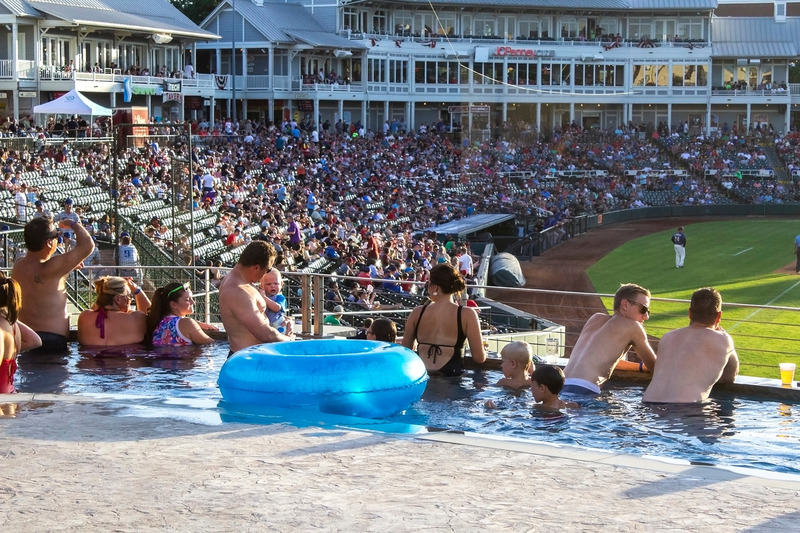 With private access to the Choctaw Lazy River, along with an all-you-can-eat food menu and an amazing view of the entire ballpark, it was an amazing day. 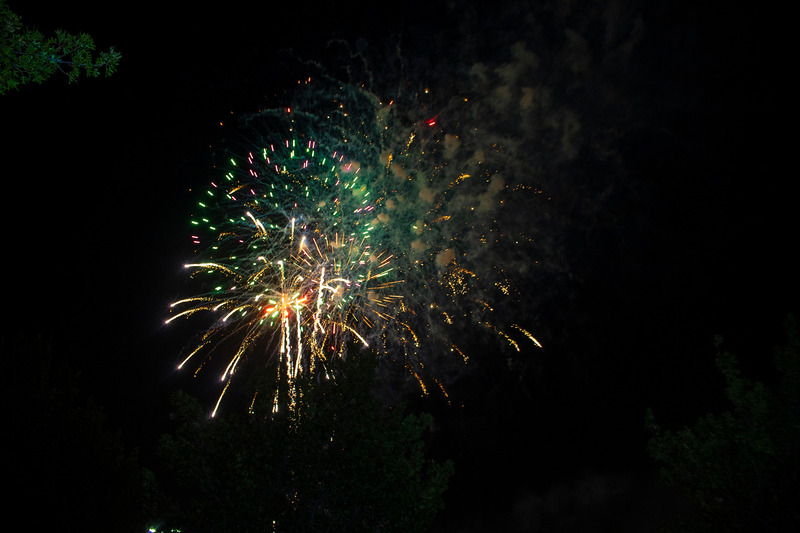 We ended the night celebrating the 4th of July with a fireworks show!!!! 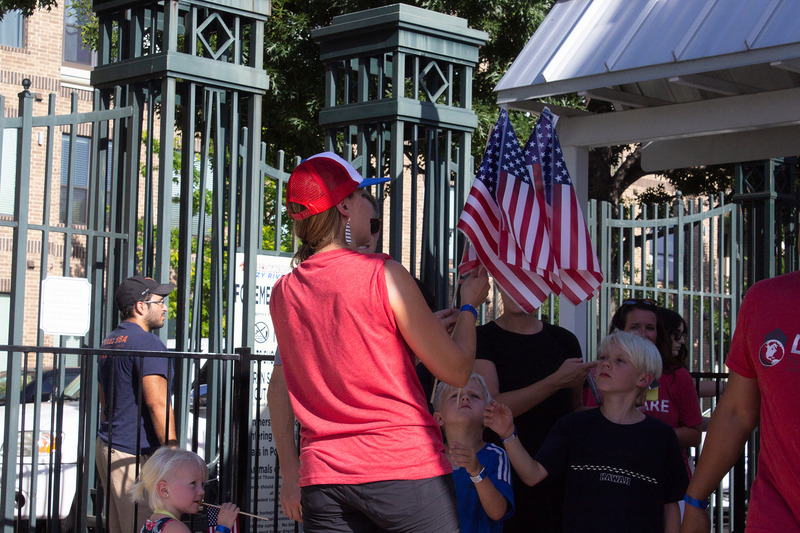 Flag waving and a rousing chorus of Take Me Out To The Ballgame! 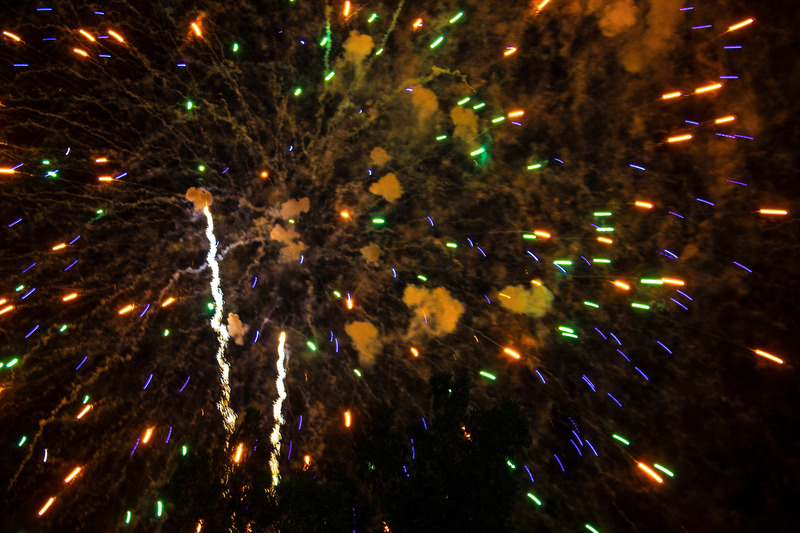 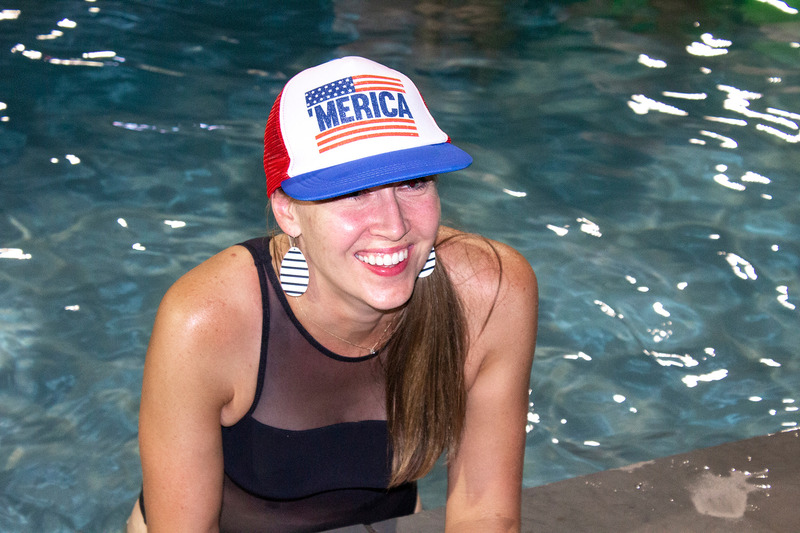 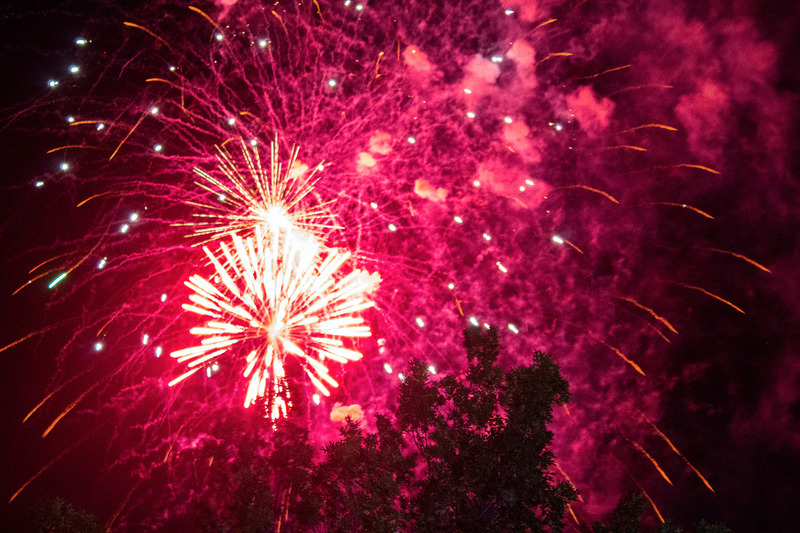 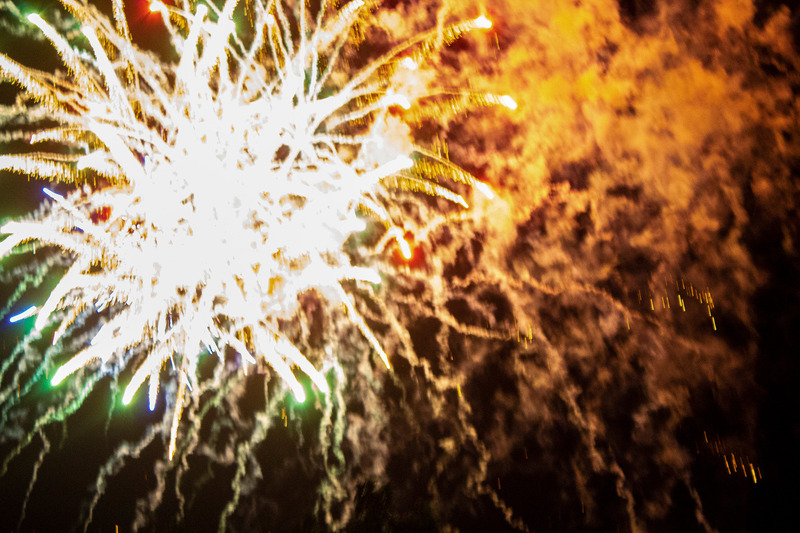 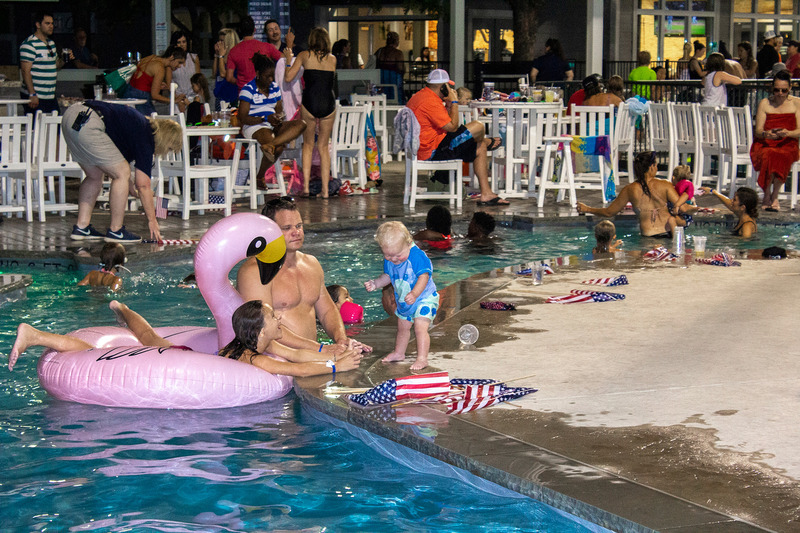 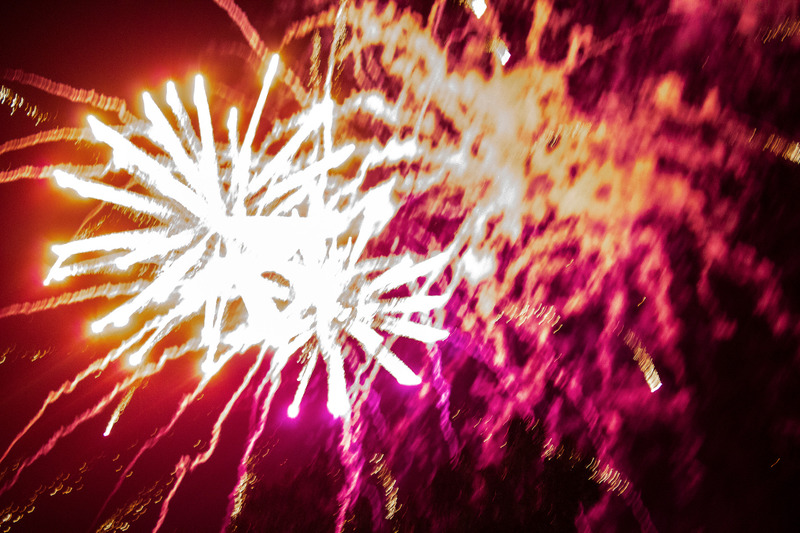 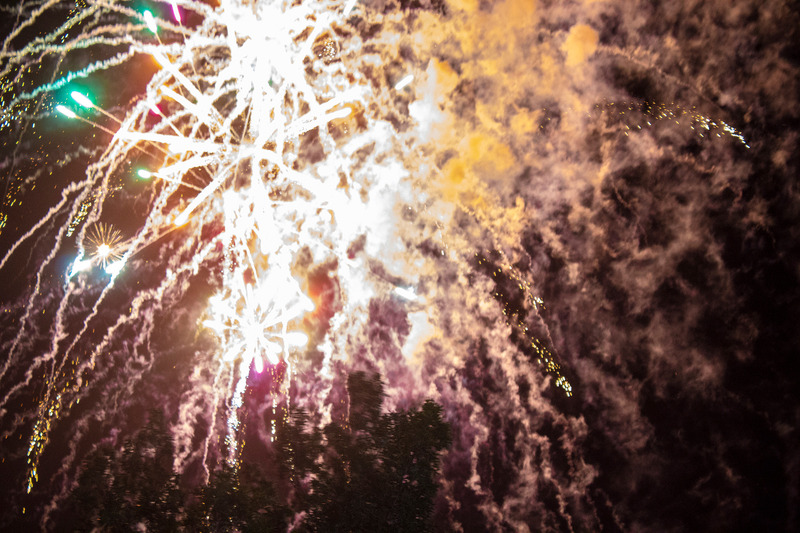 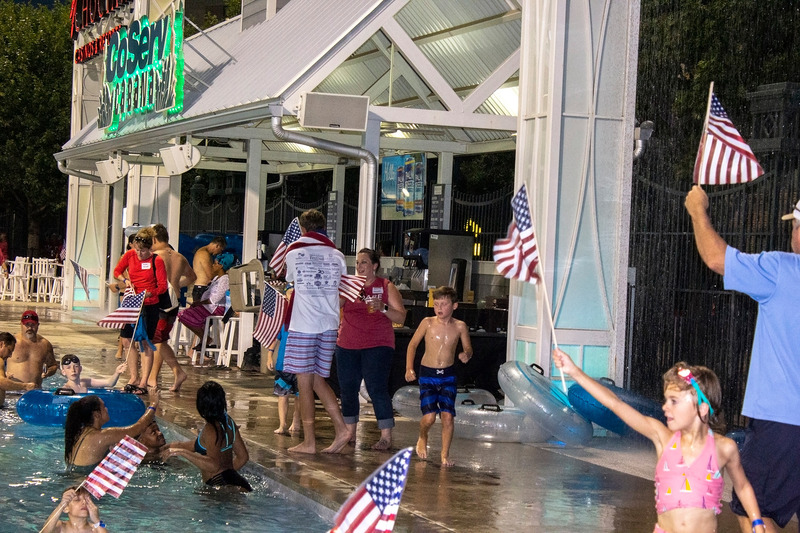 What is a 4th of July celebration without fireworks?